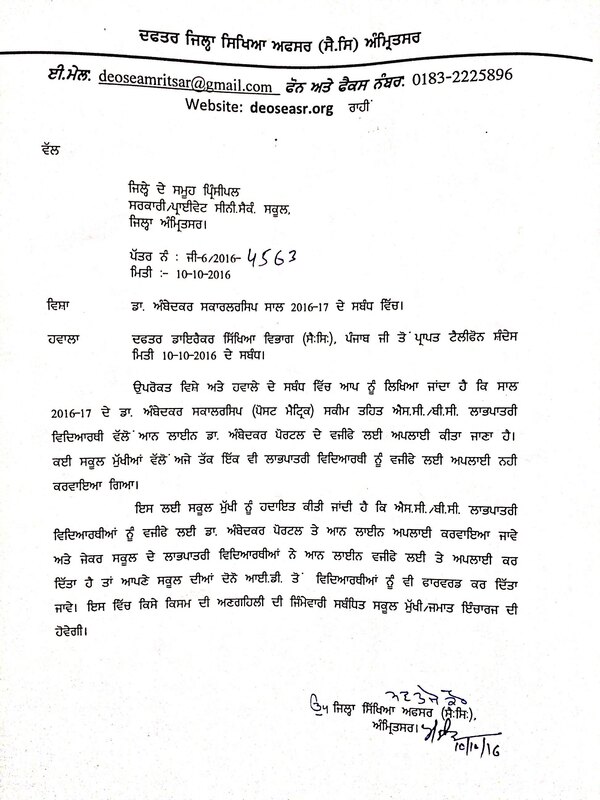 Kindly write the same Thought in all schools as it display on DEO(SE) website. 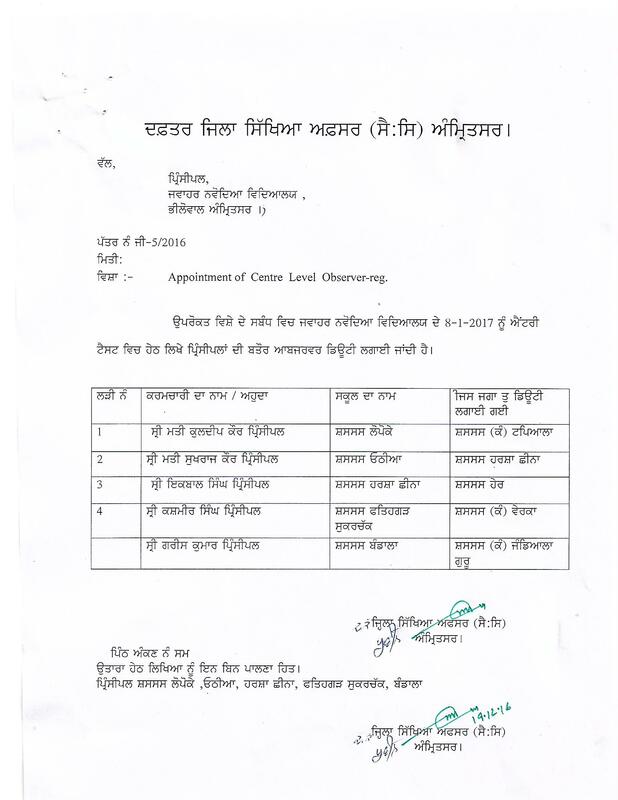 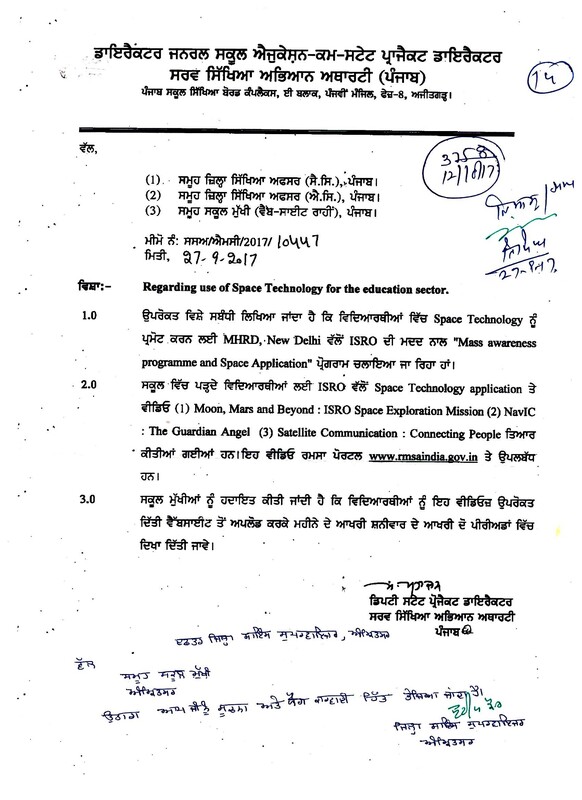 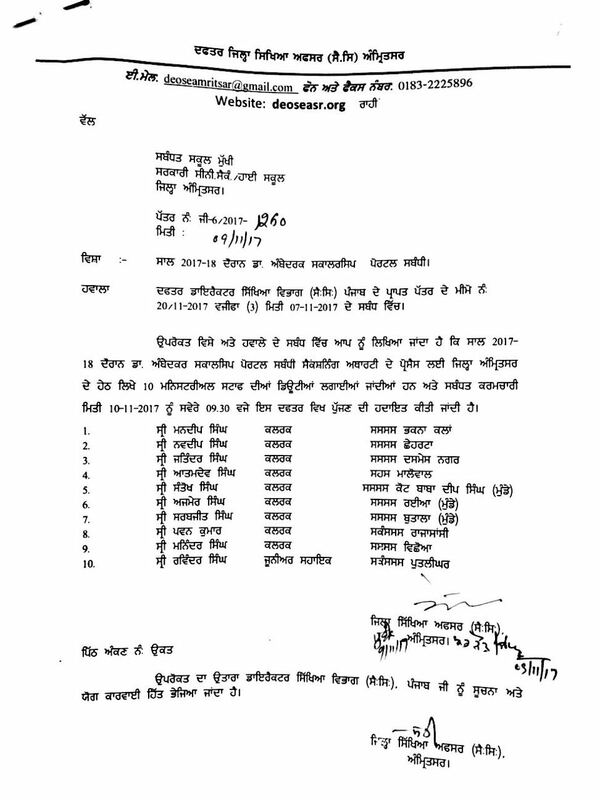 Presents detailed & uptodated information of all schools under DEO(SE), Amritsar. 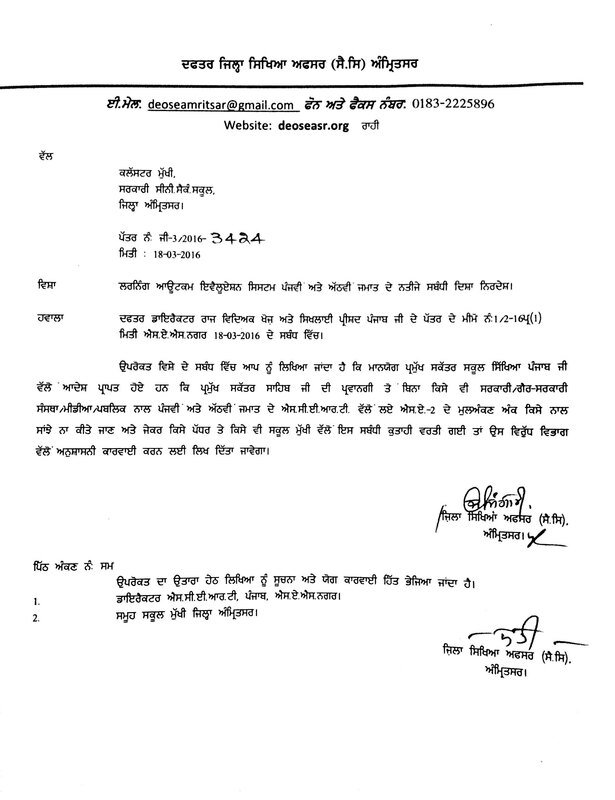 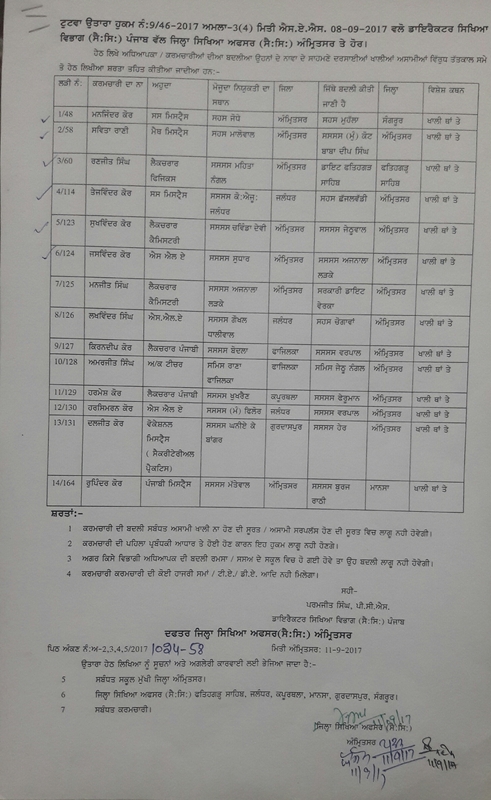 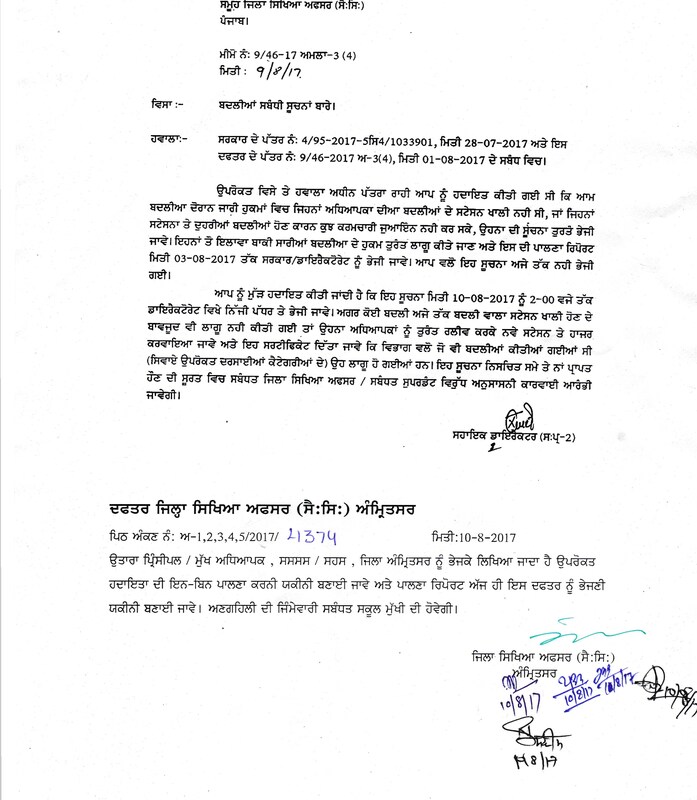 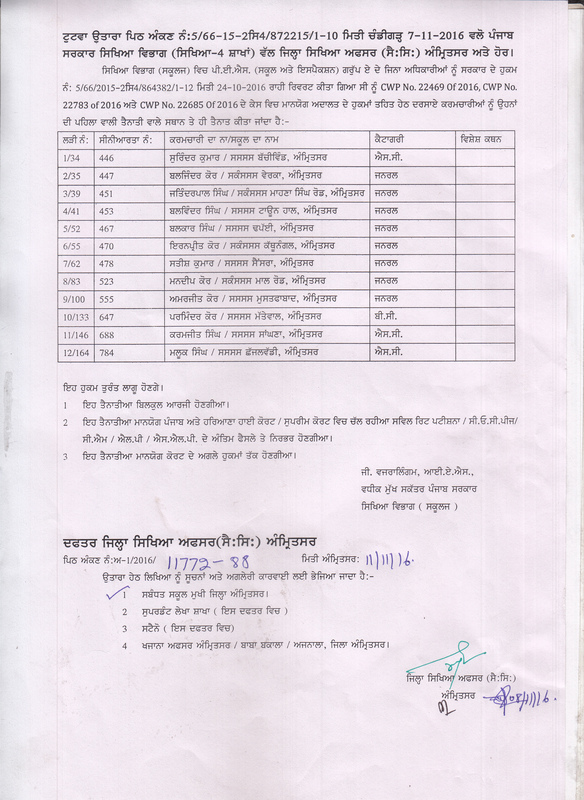 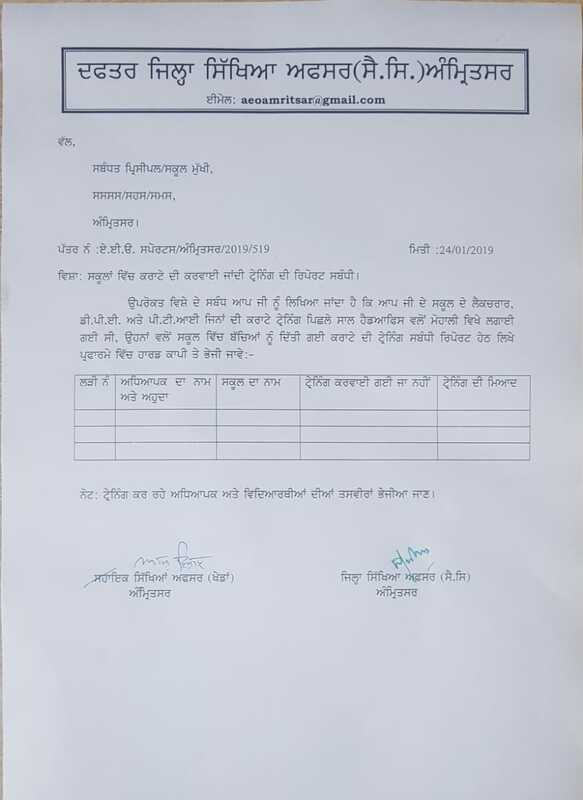 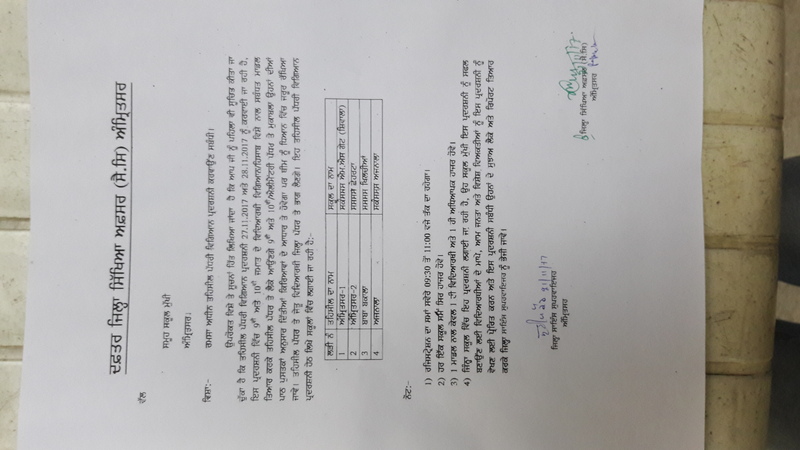 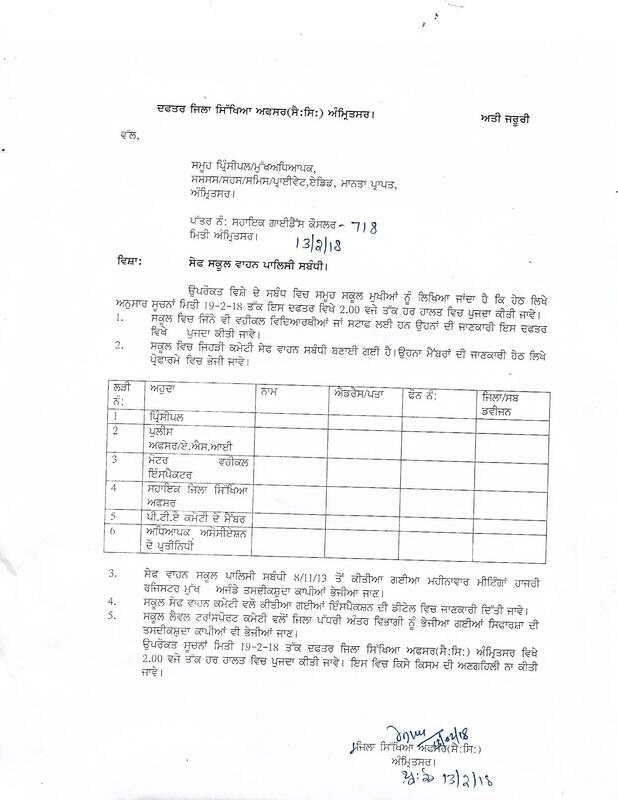 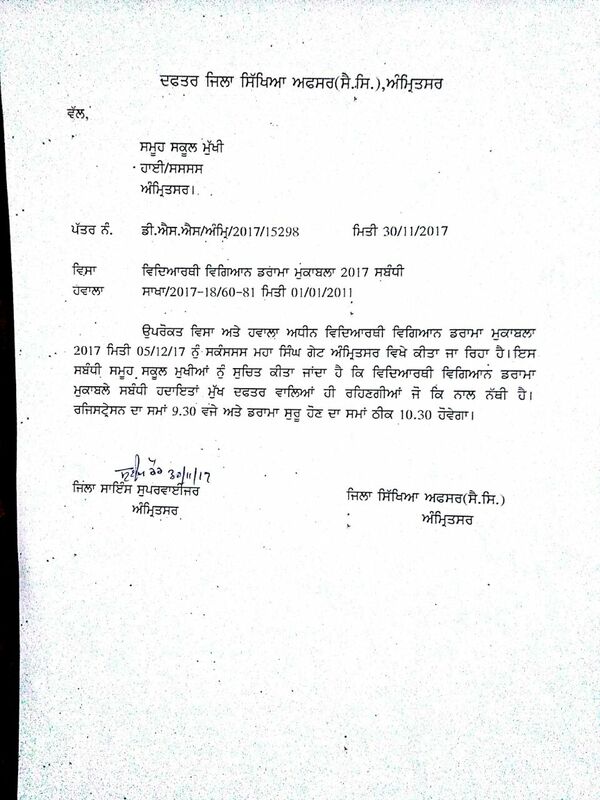 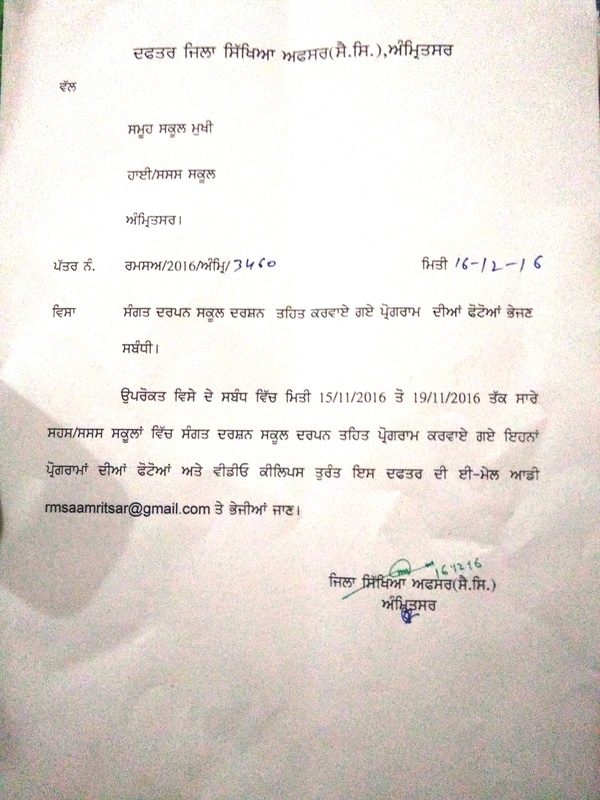 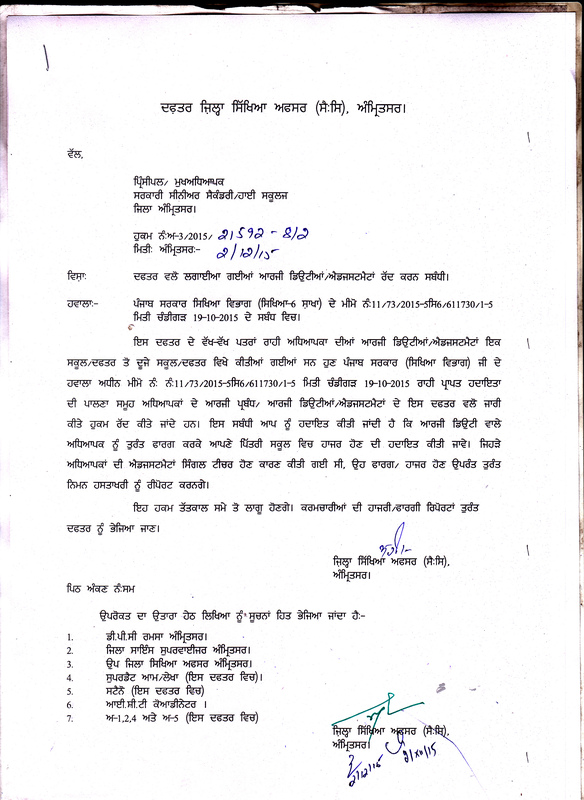 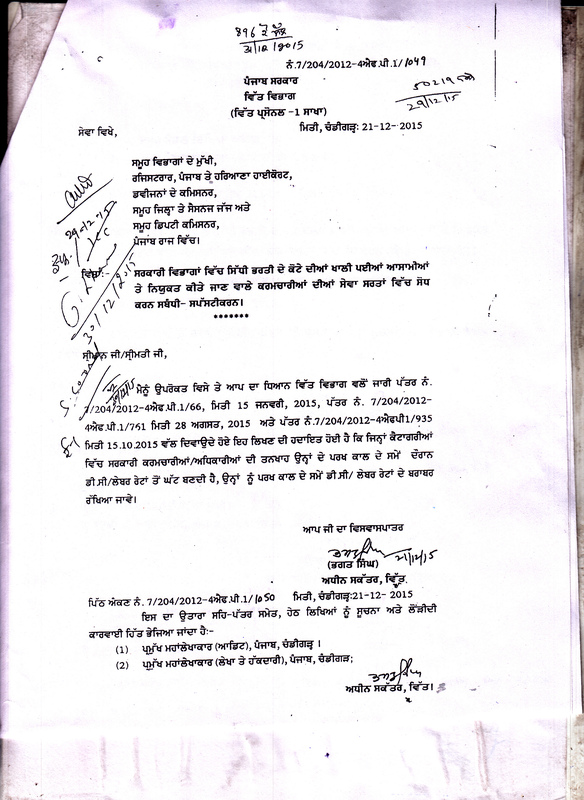 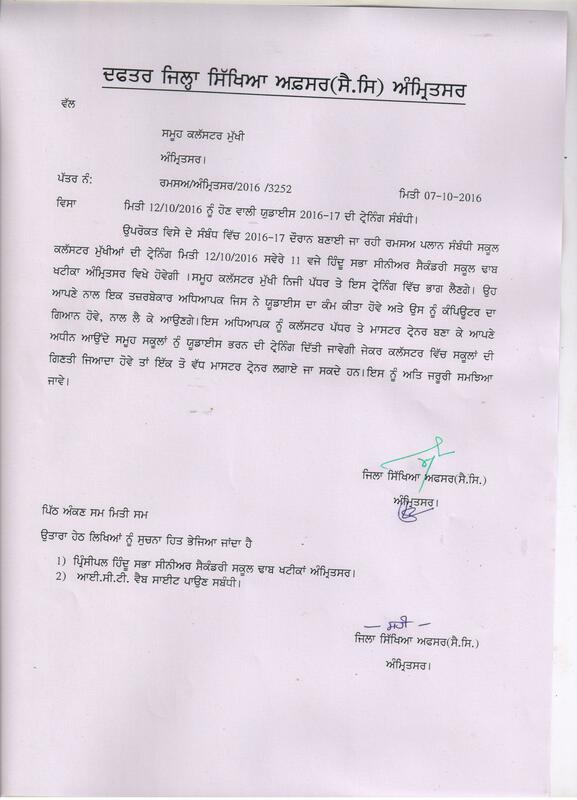 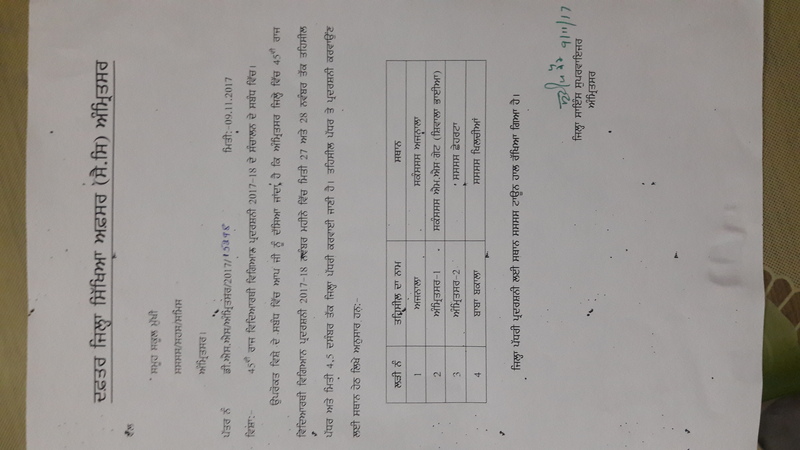 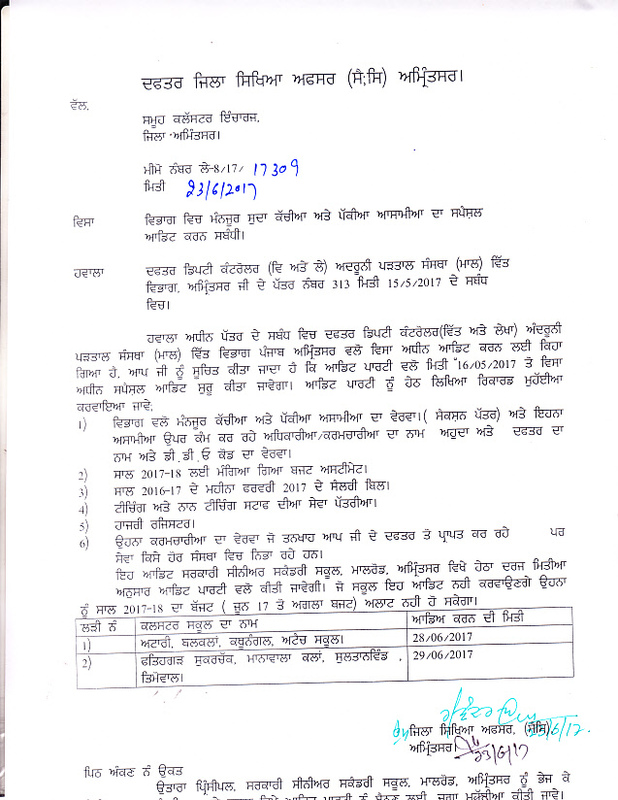 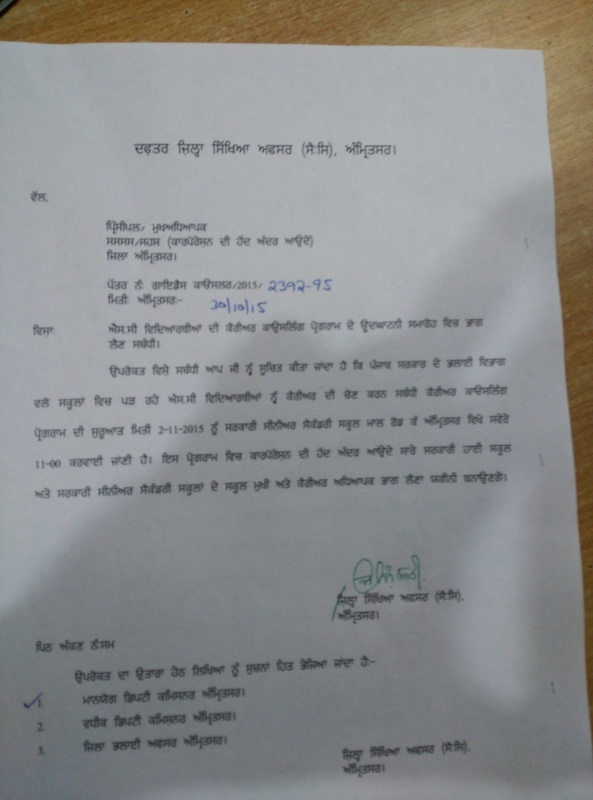 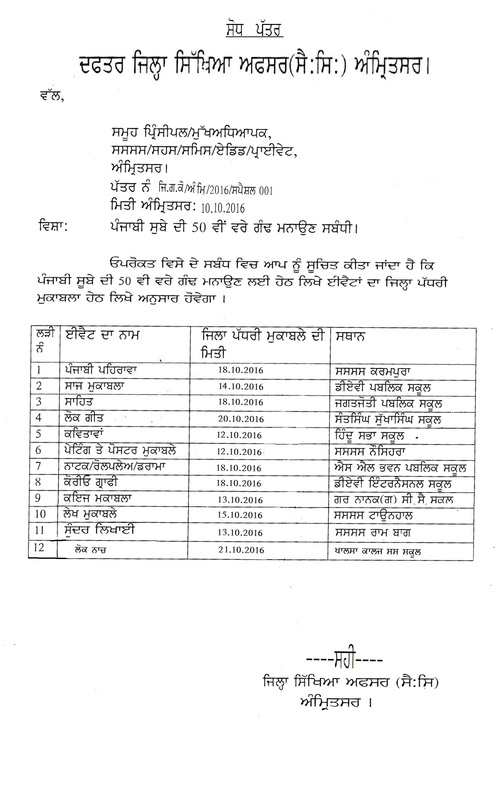 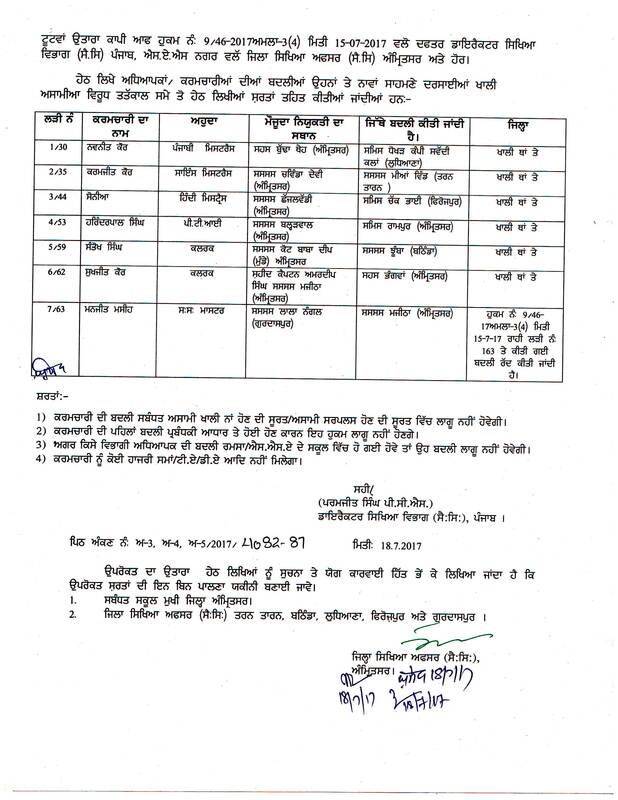 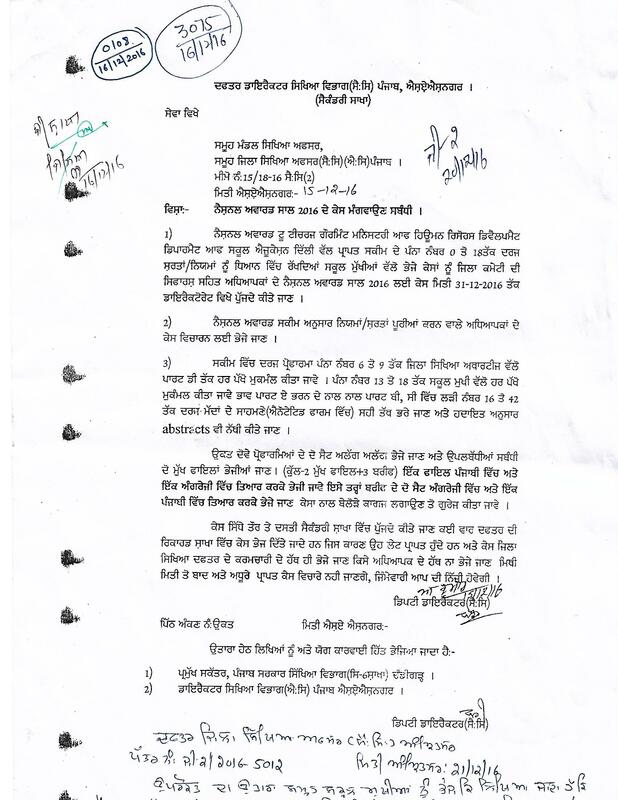 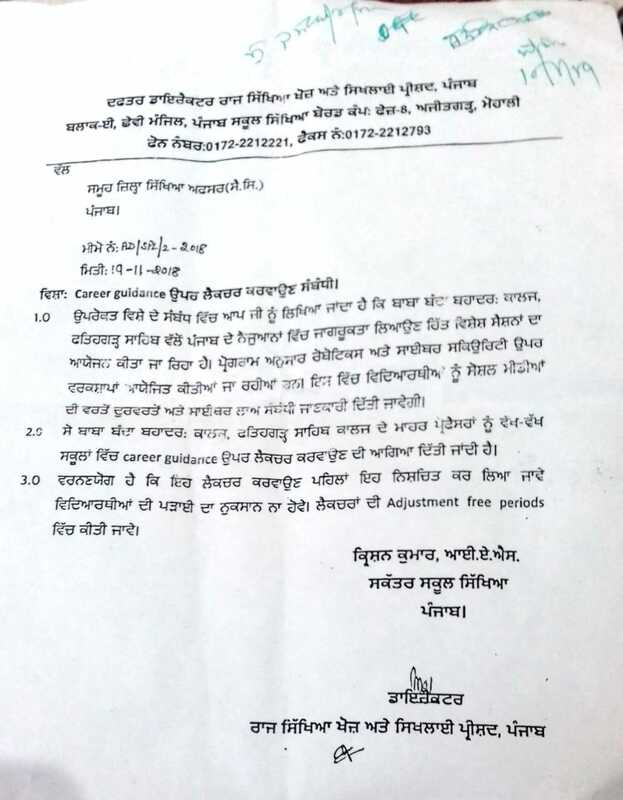 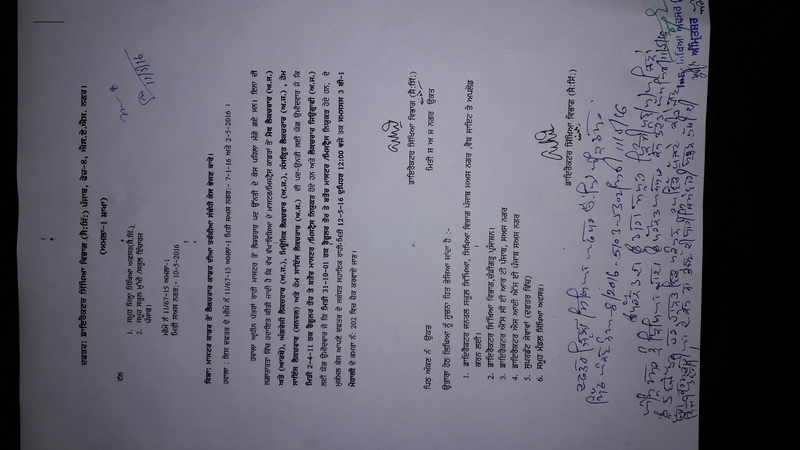 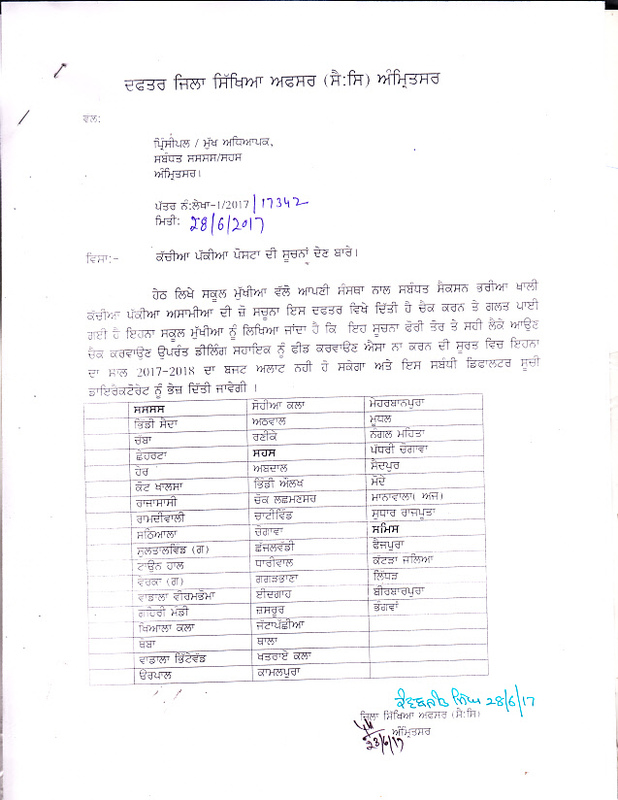 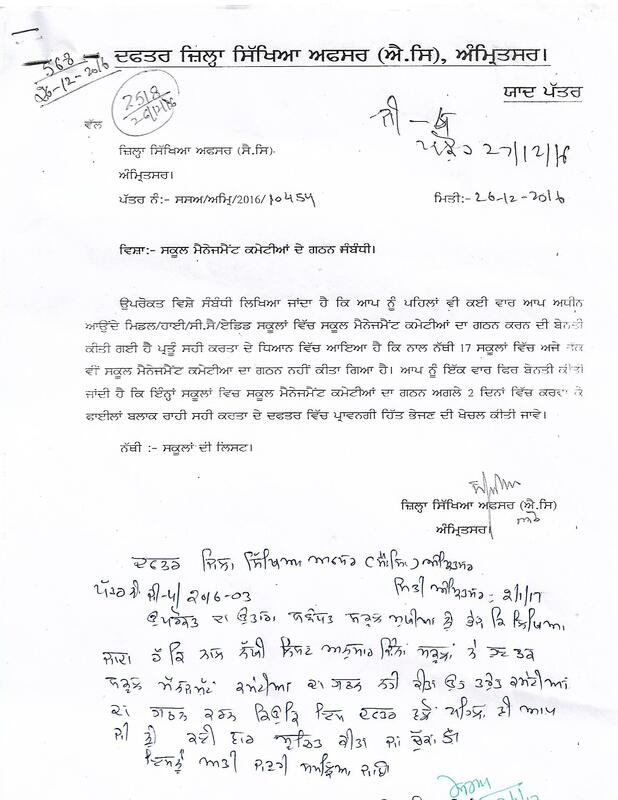 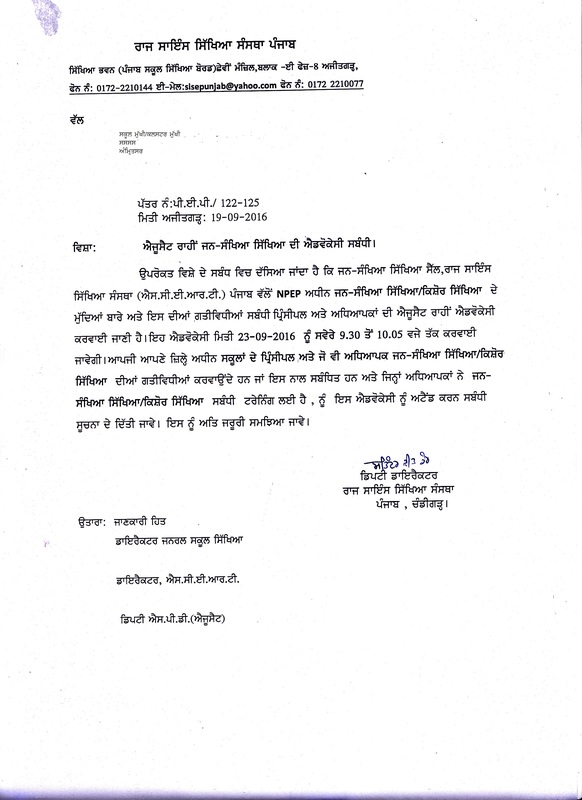 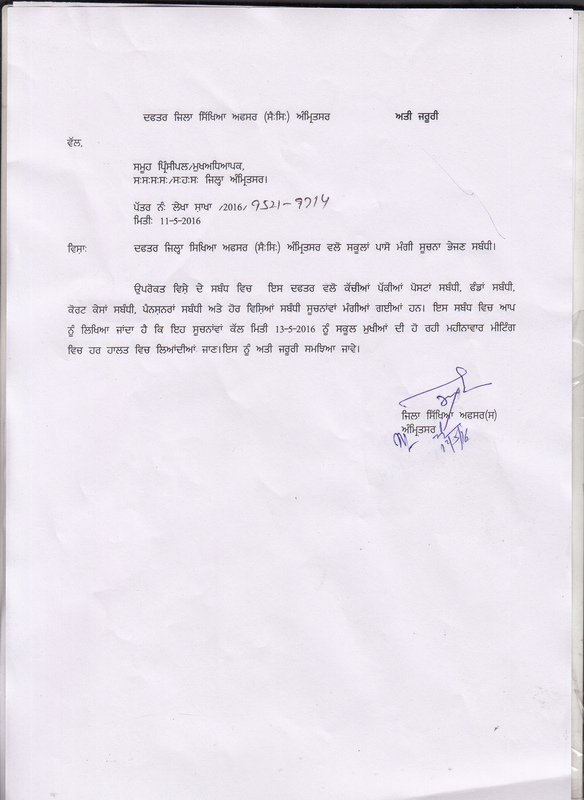 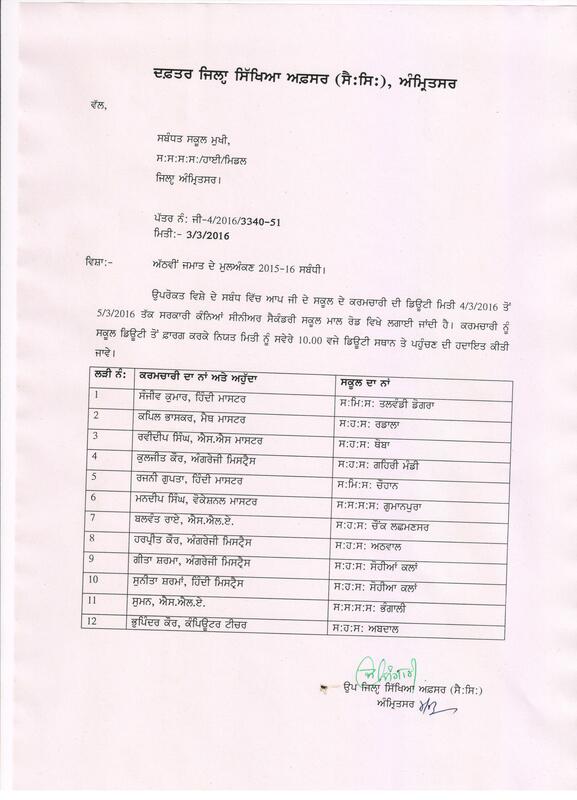 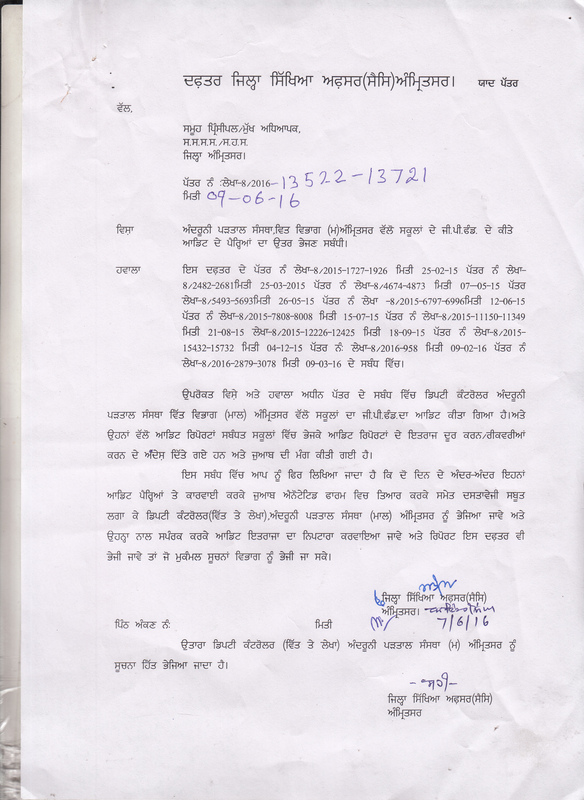 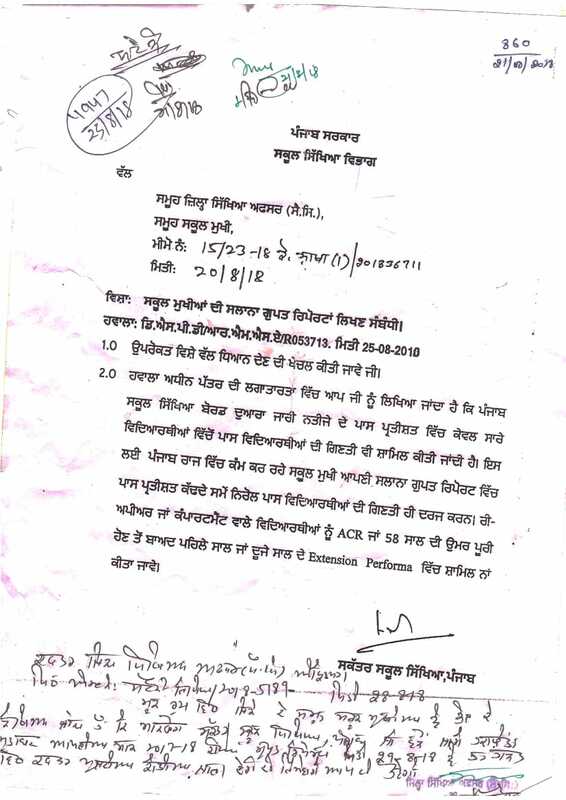 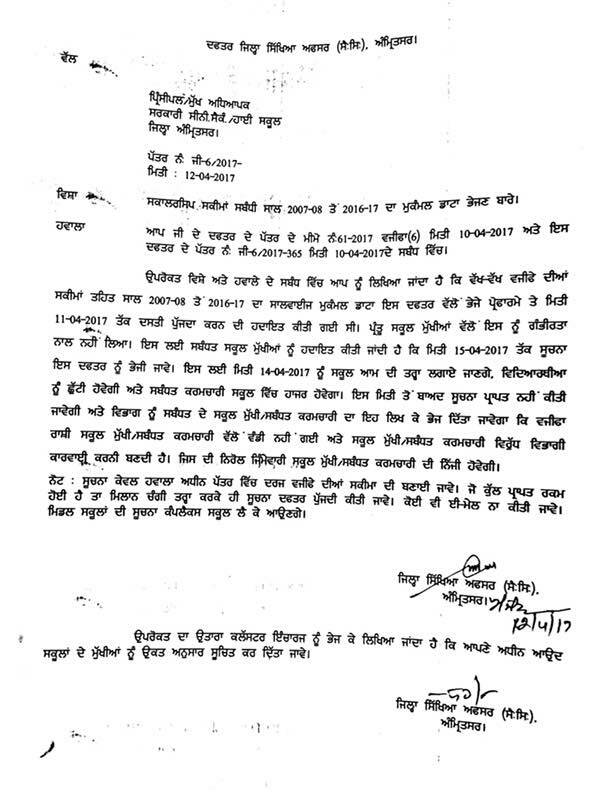 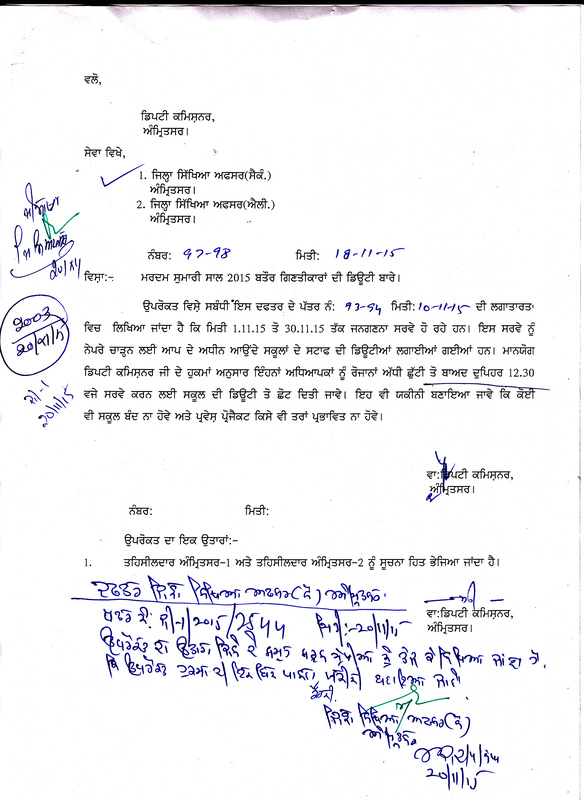 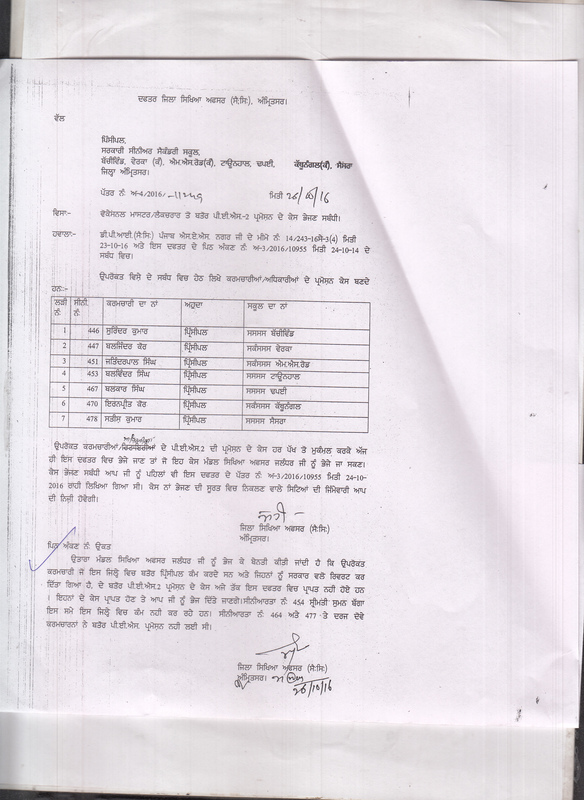 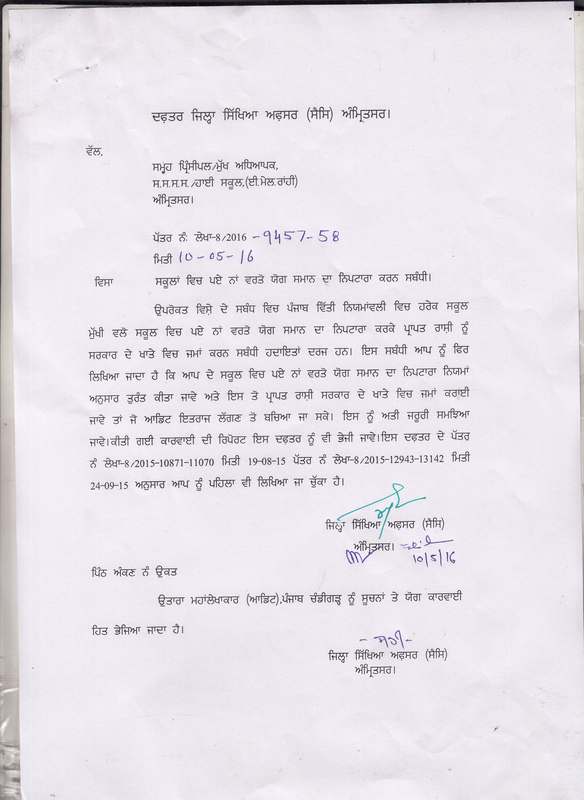 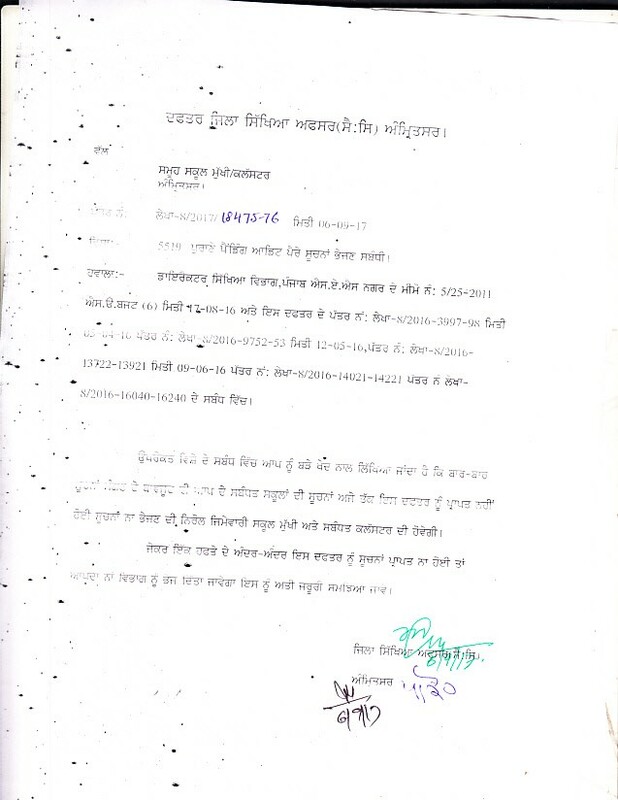 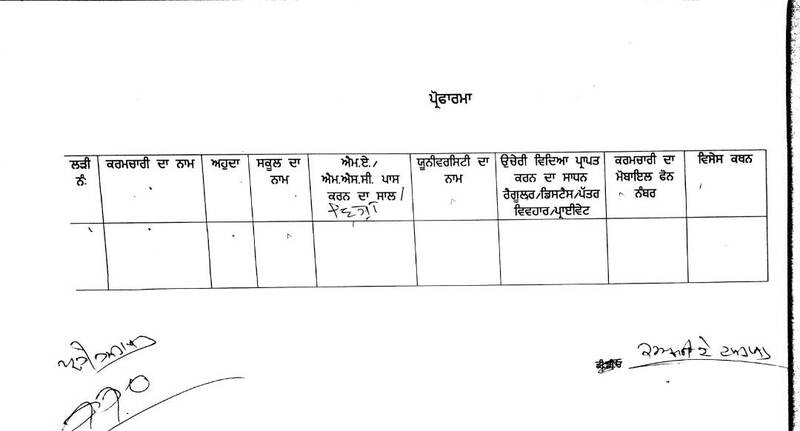 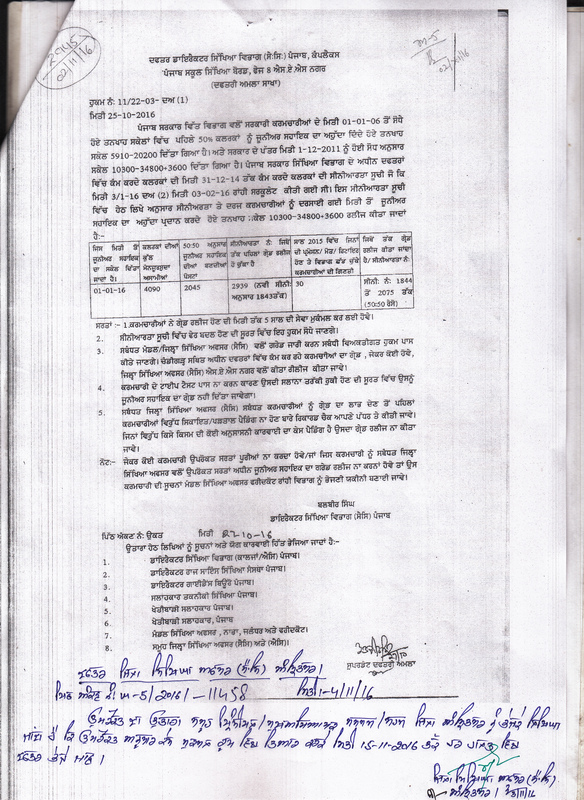 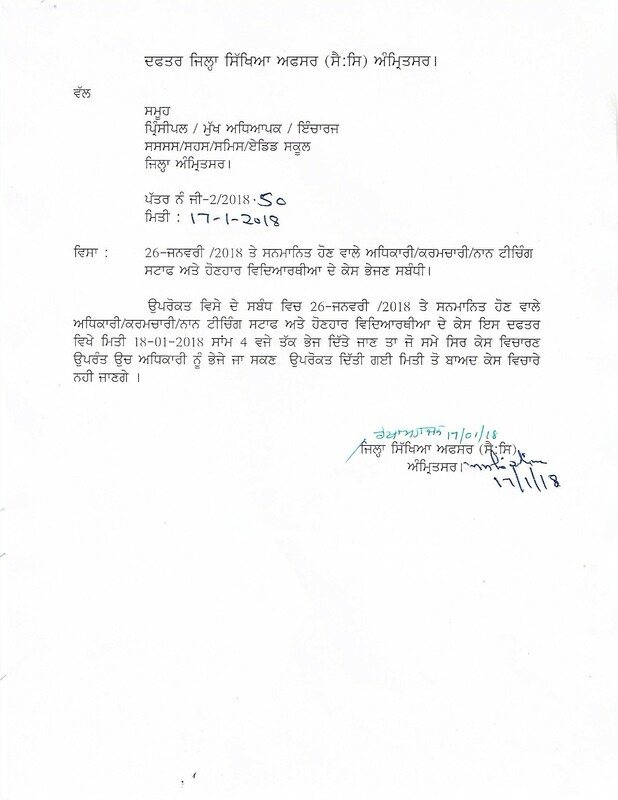 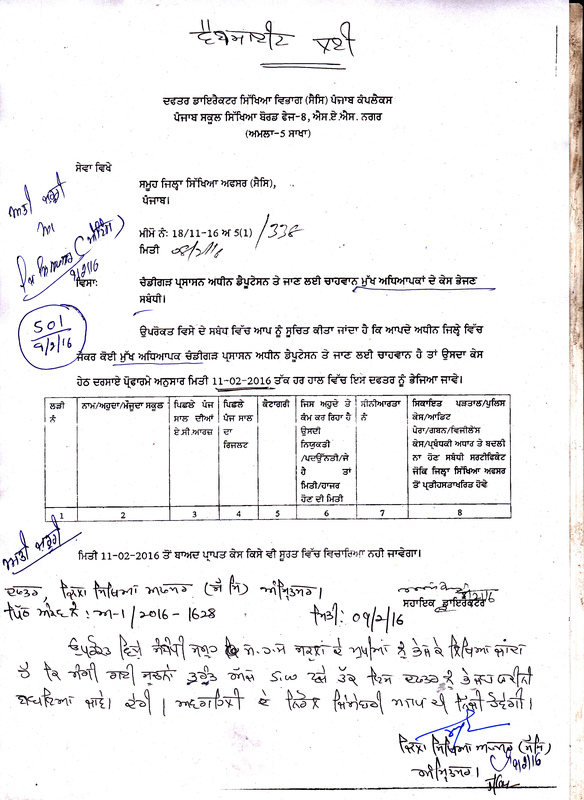 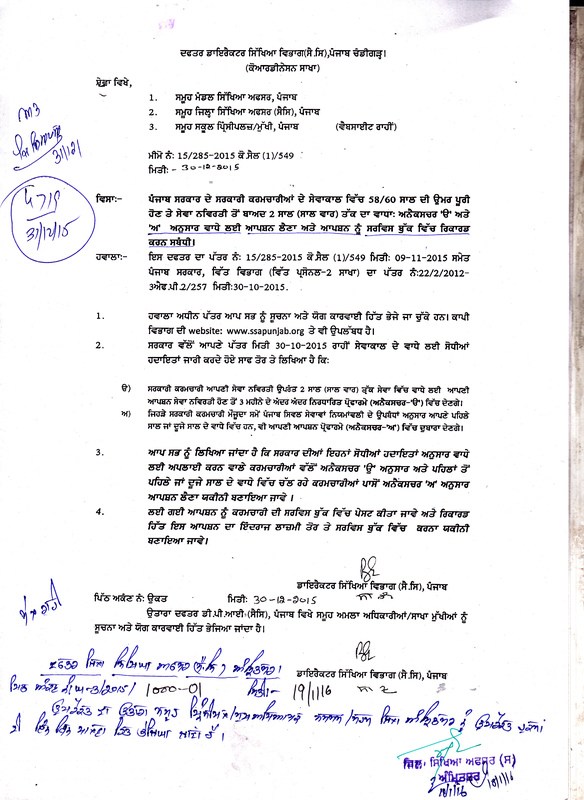 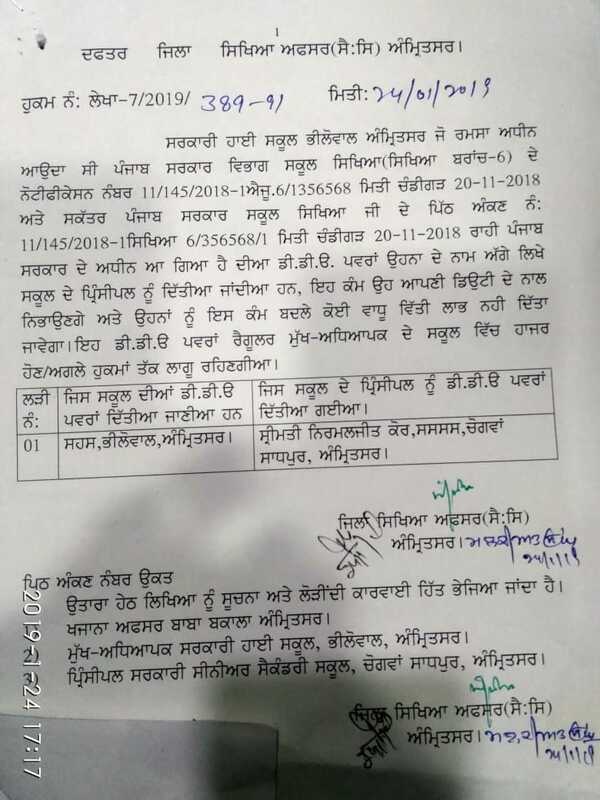 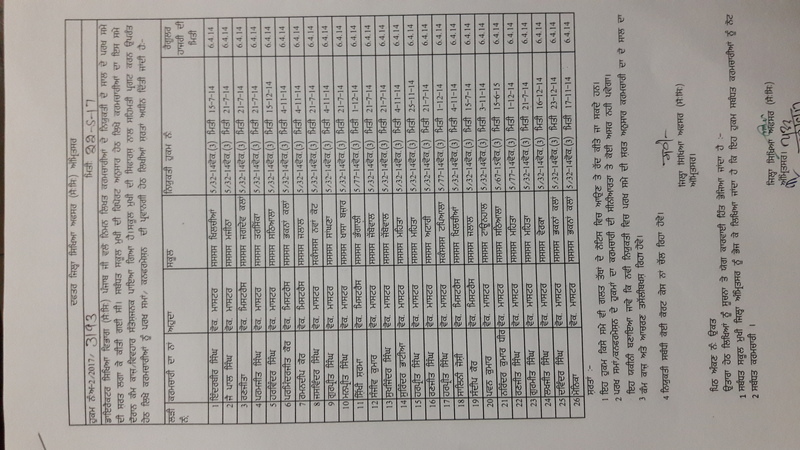 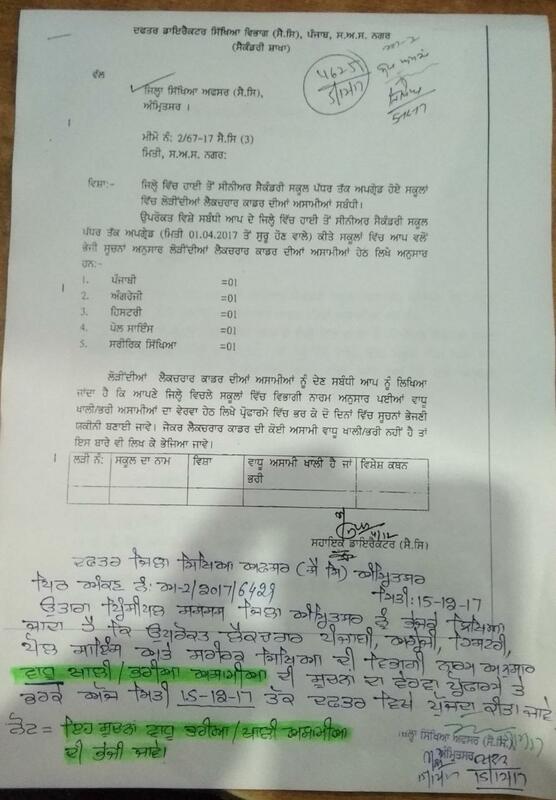 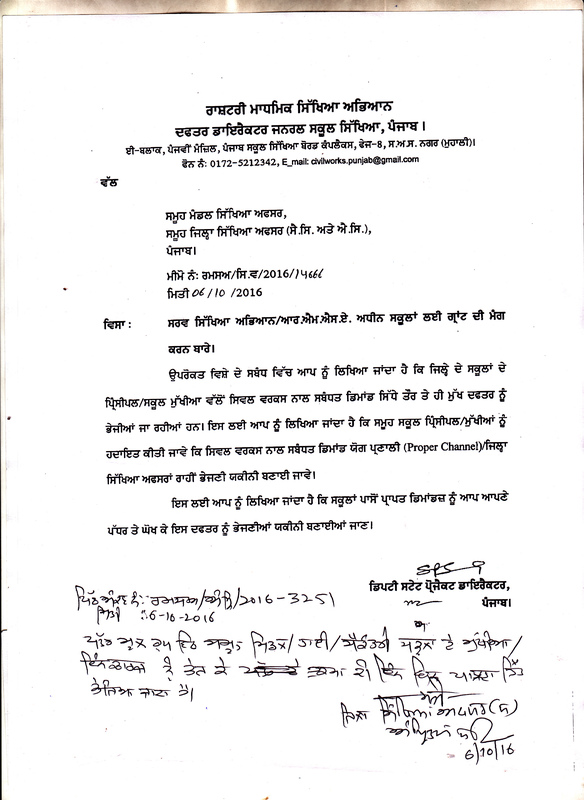 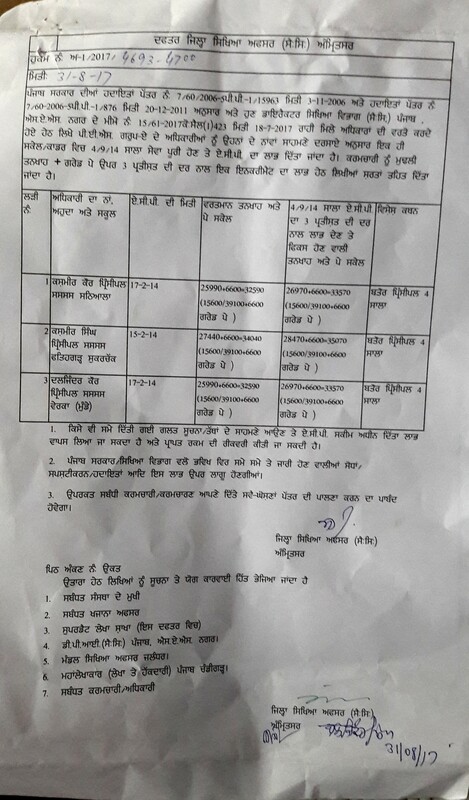 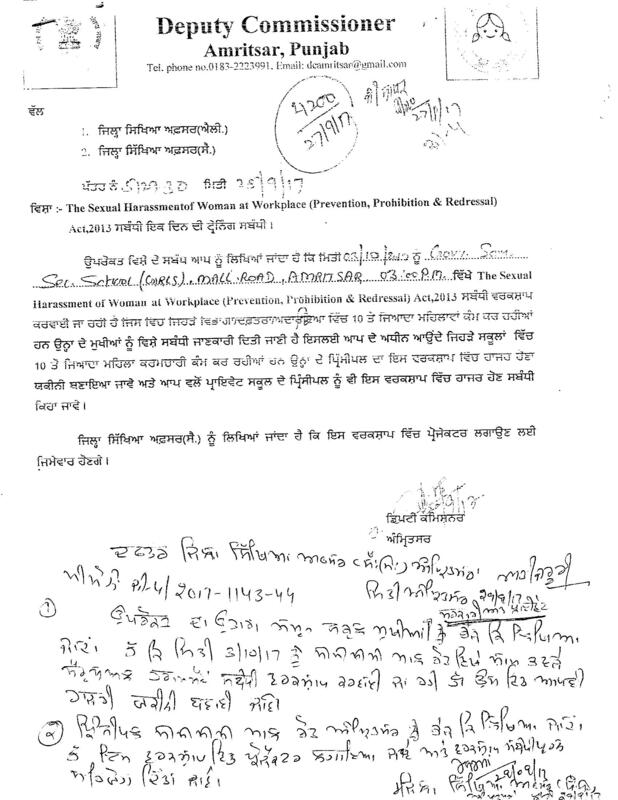 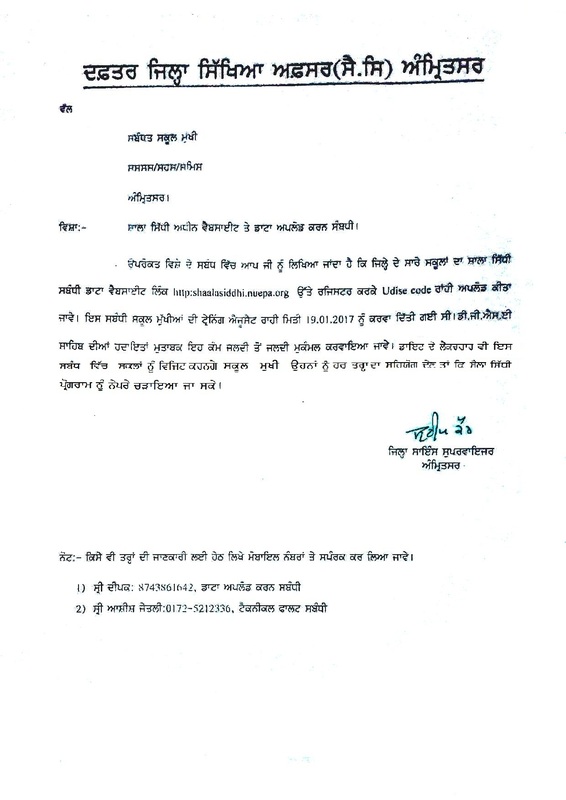 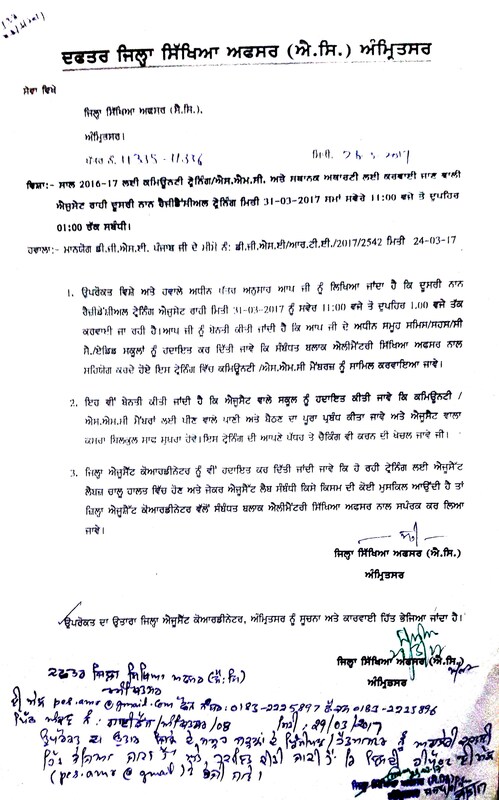 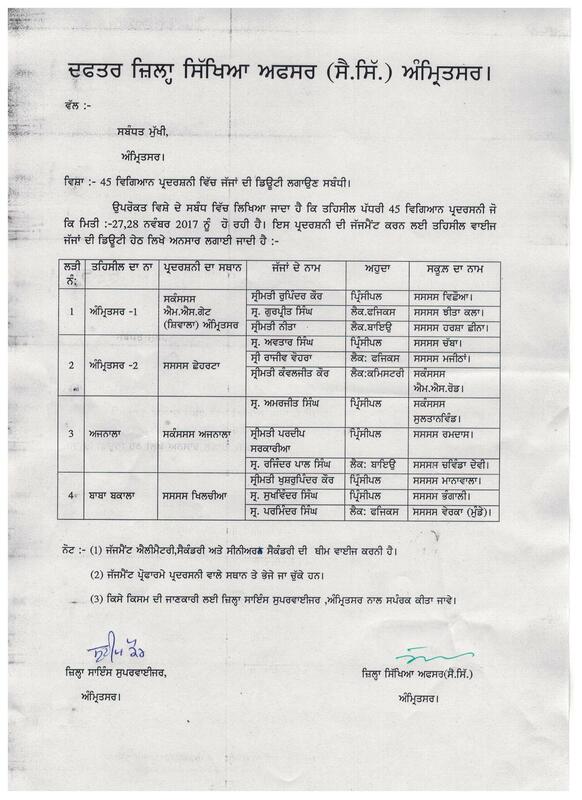 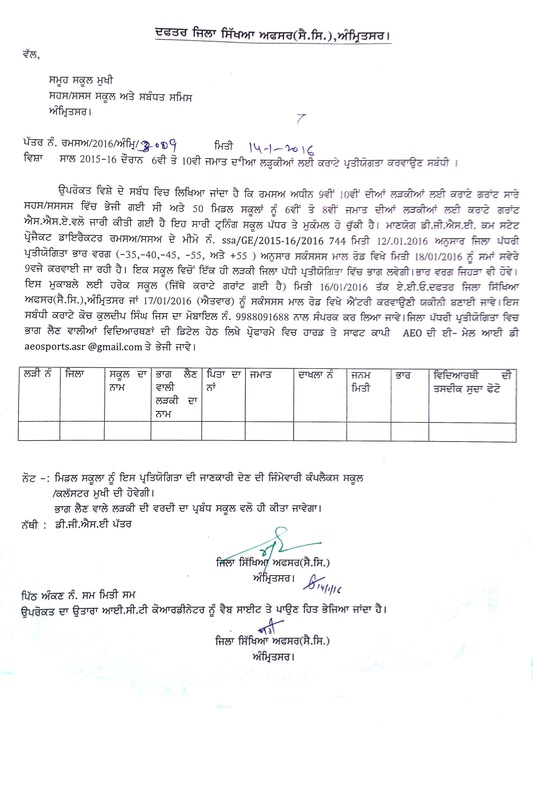 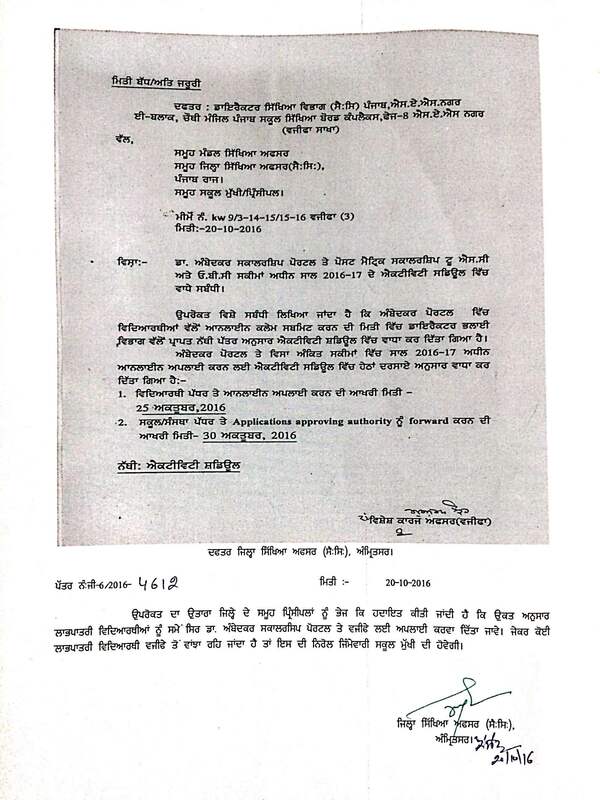 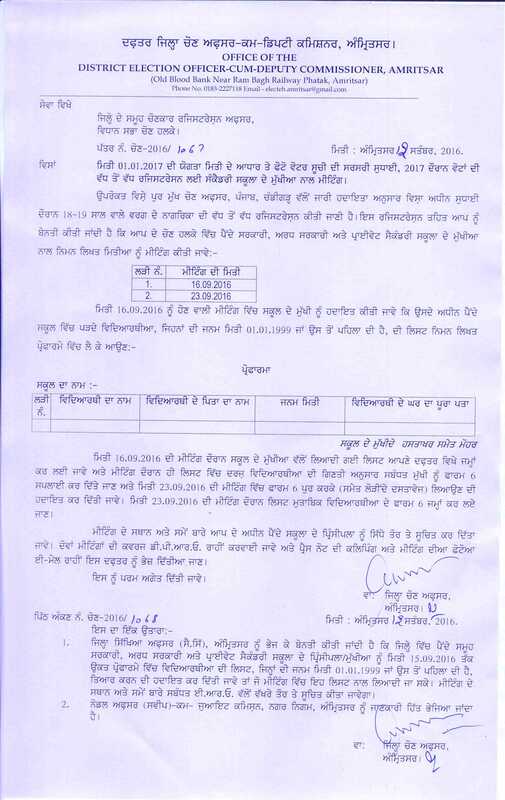 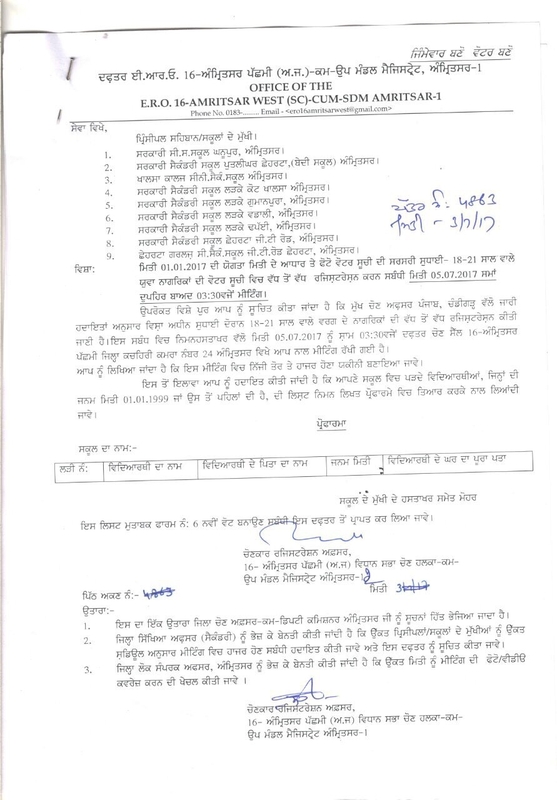 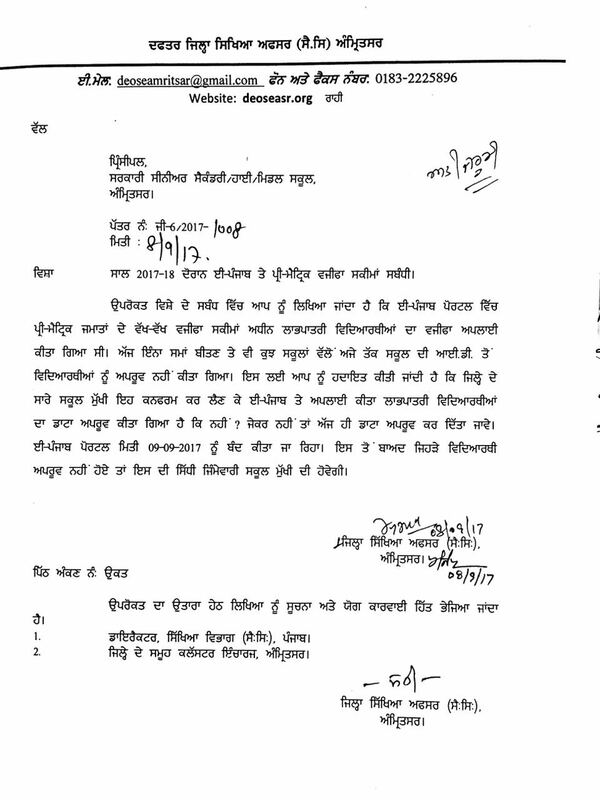 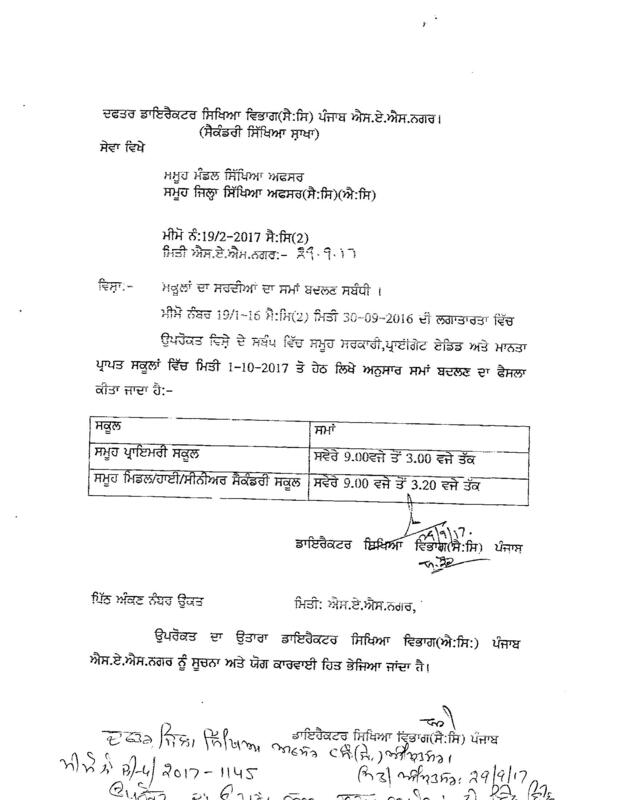 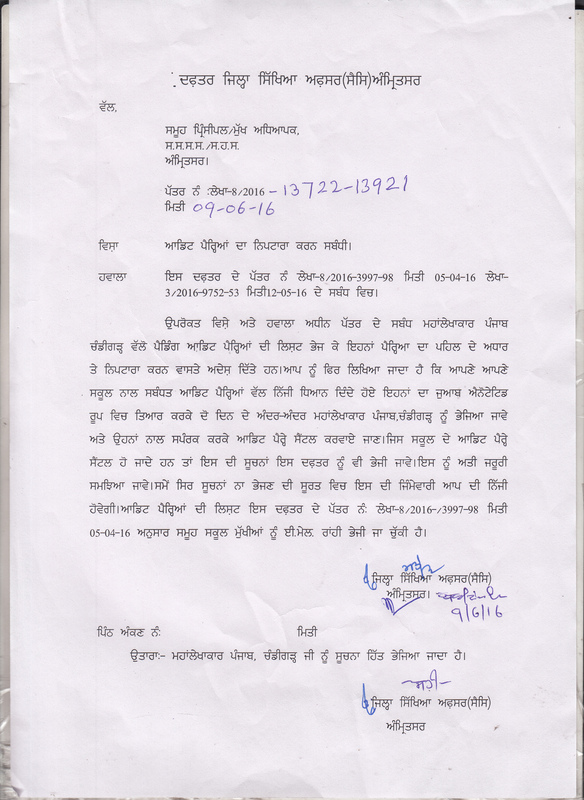 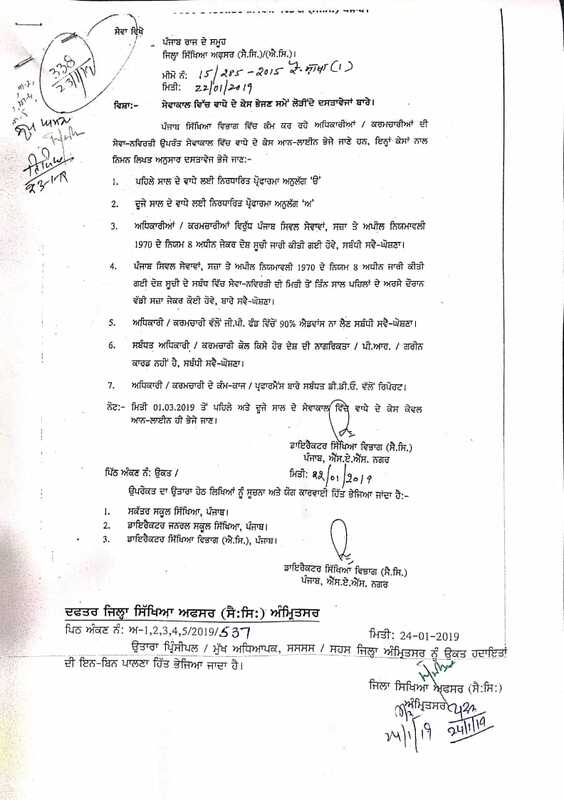 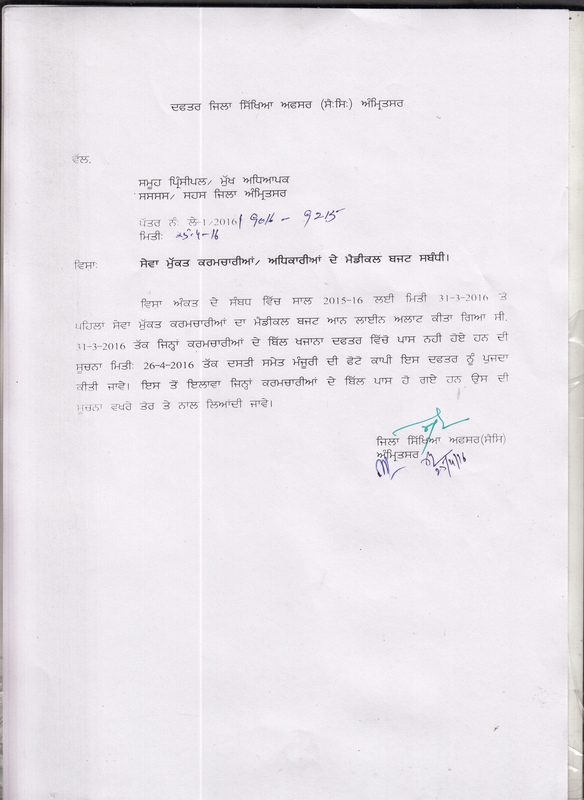 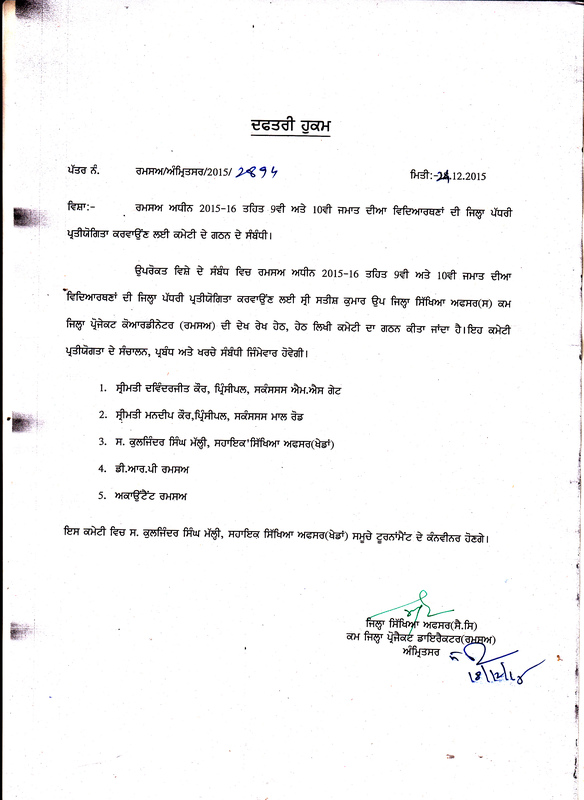 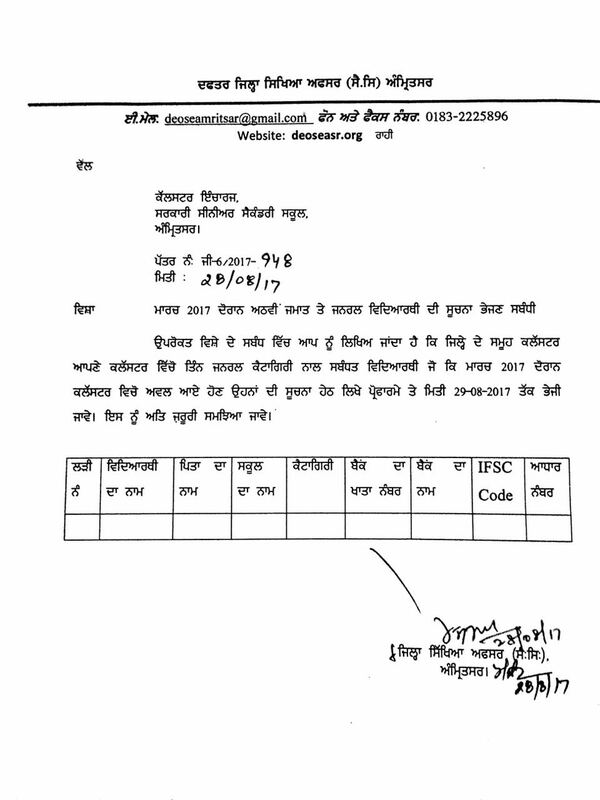 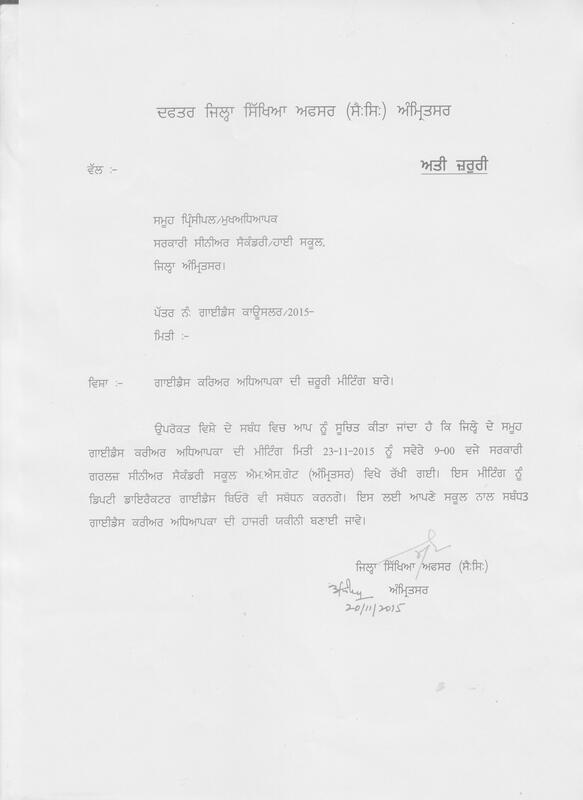 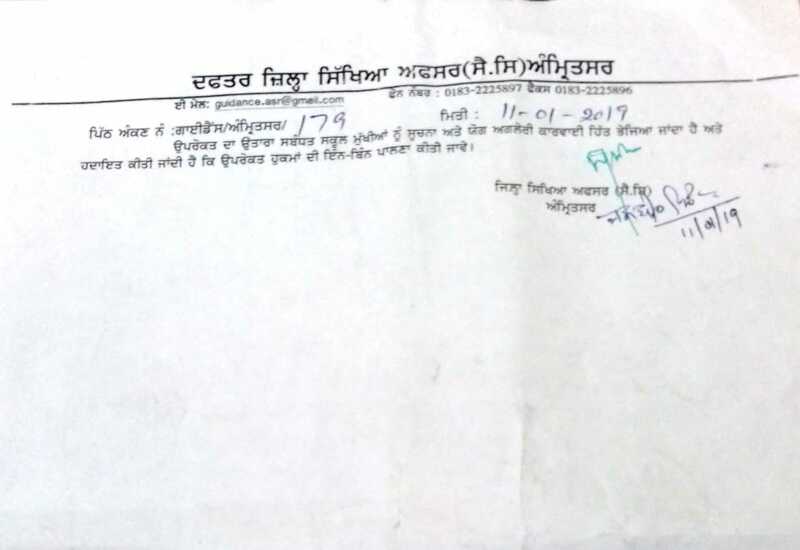 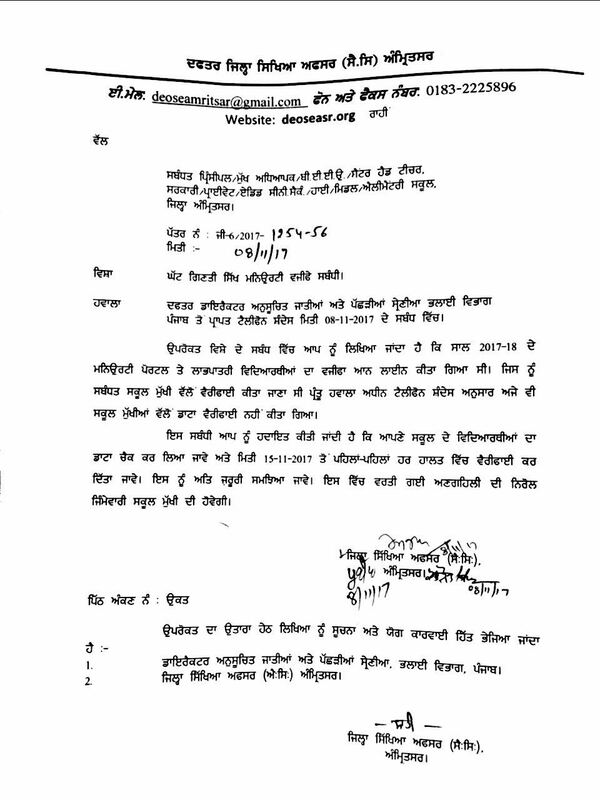 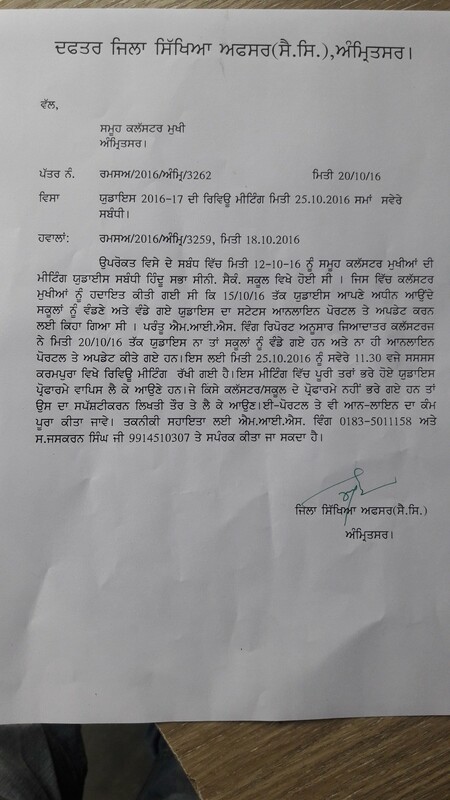 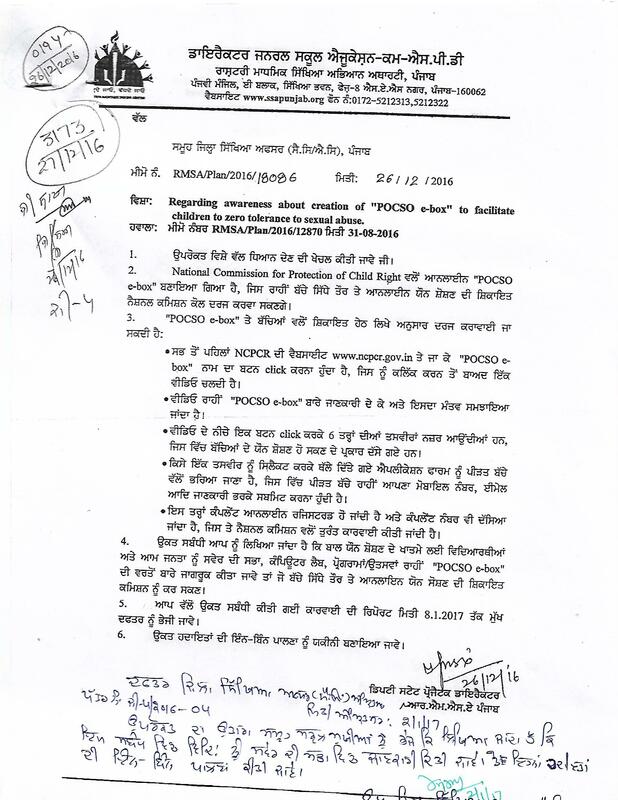 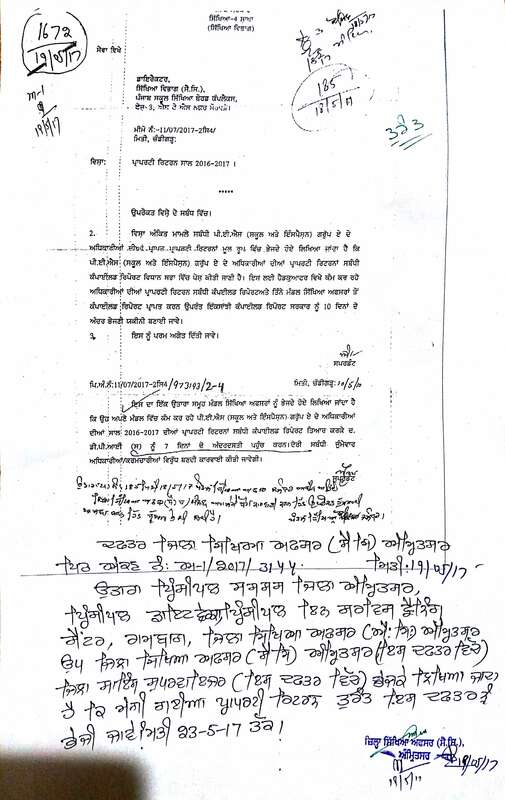 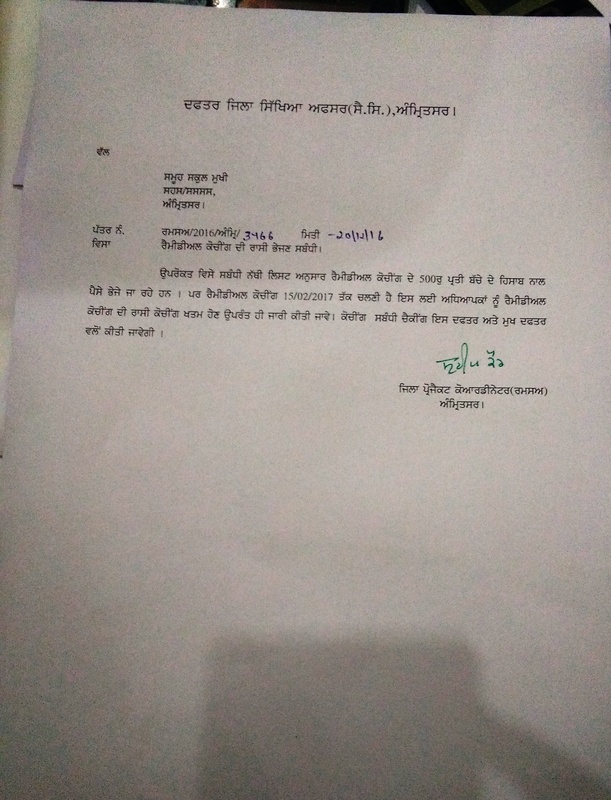 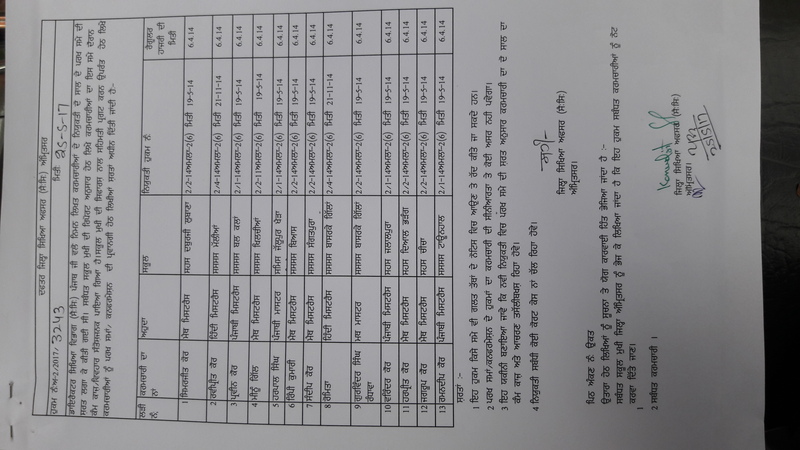 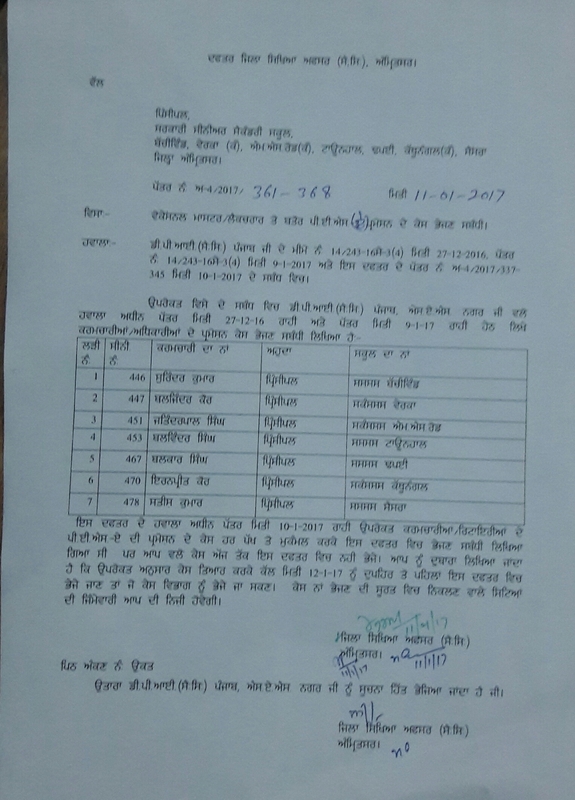 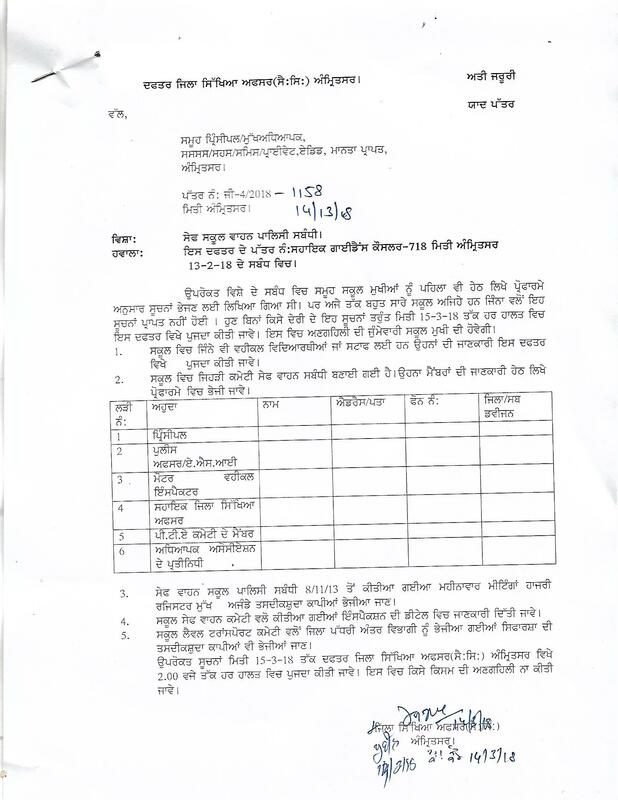 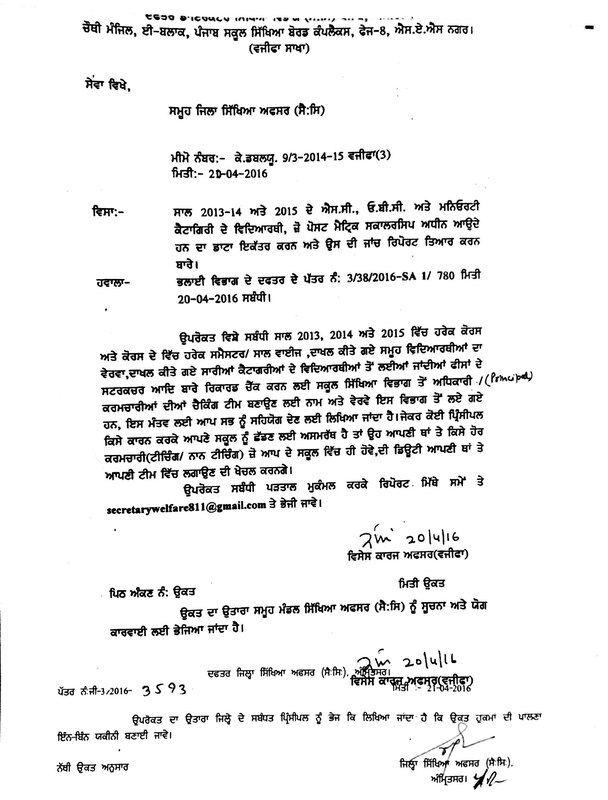 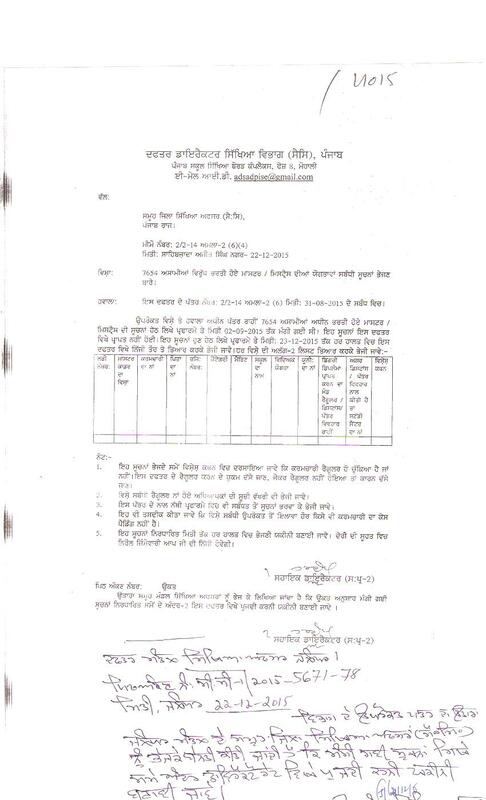 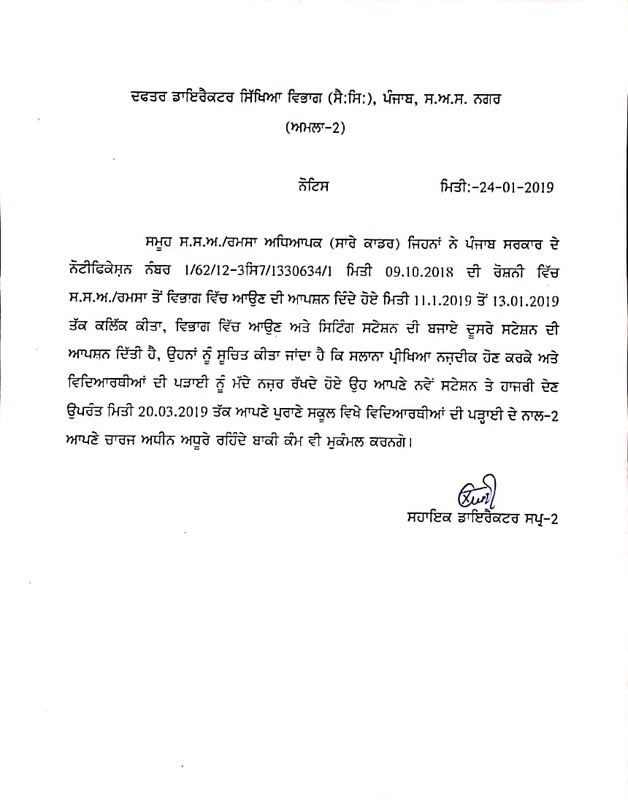 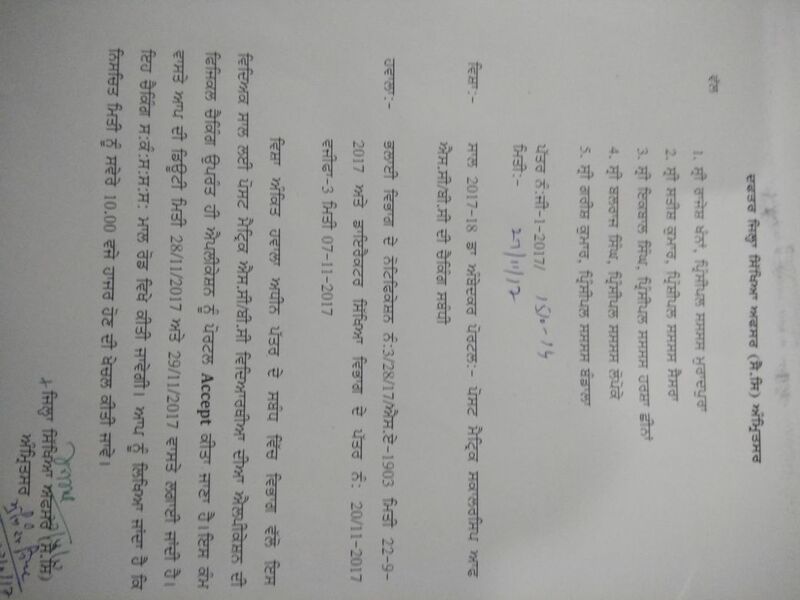 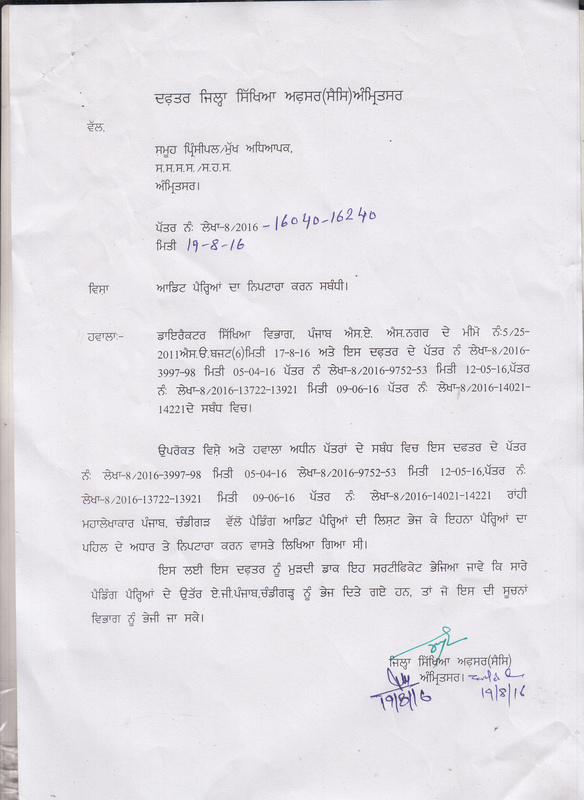 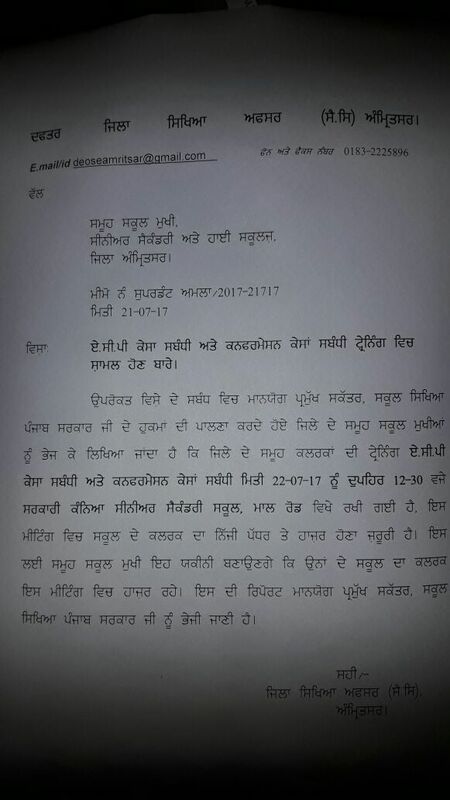 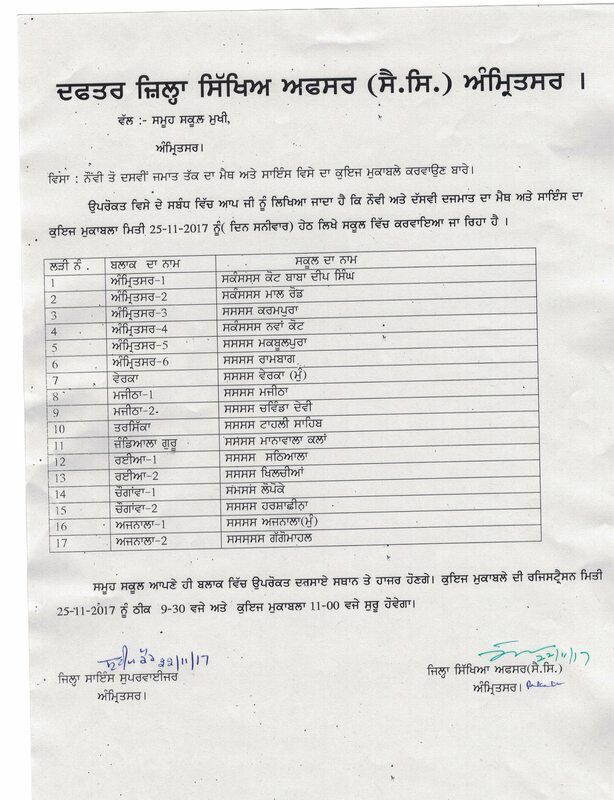 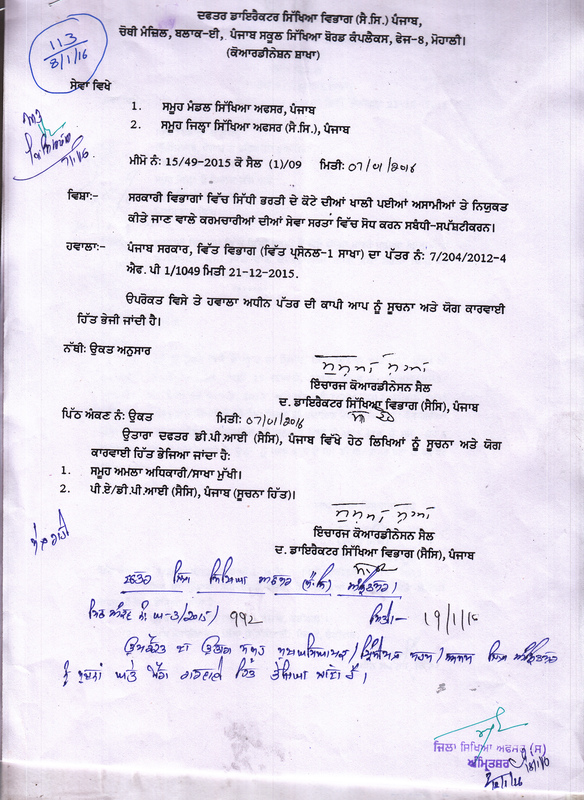 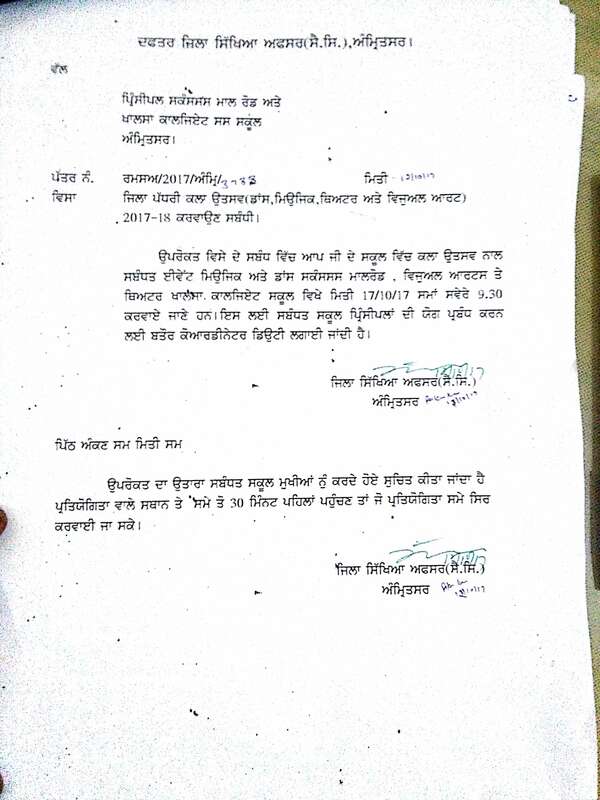 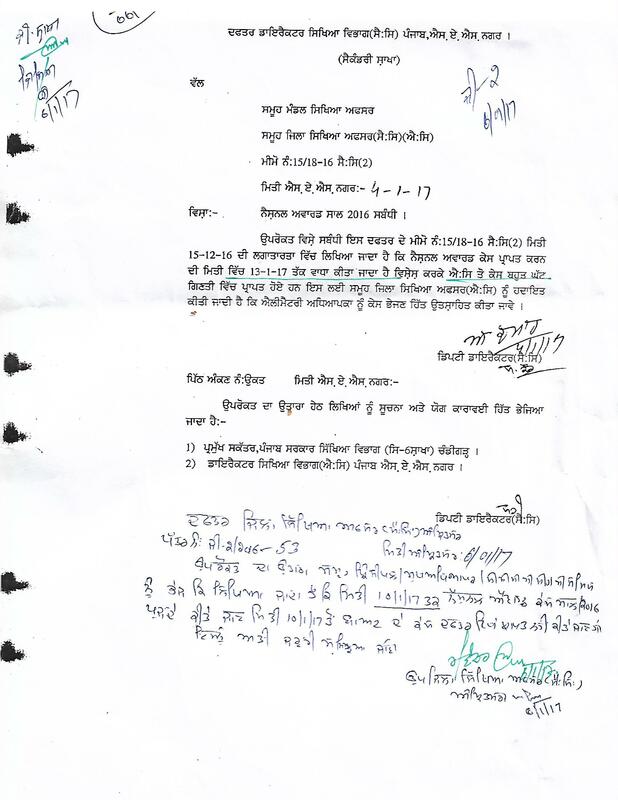 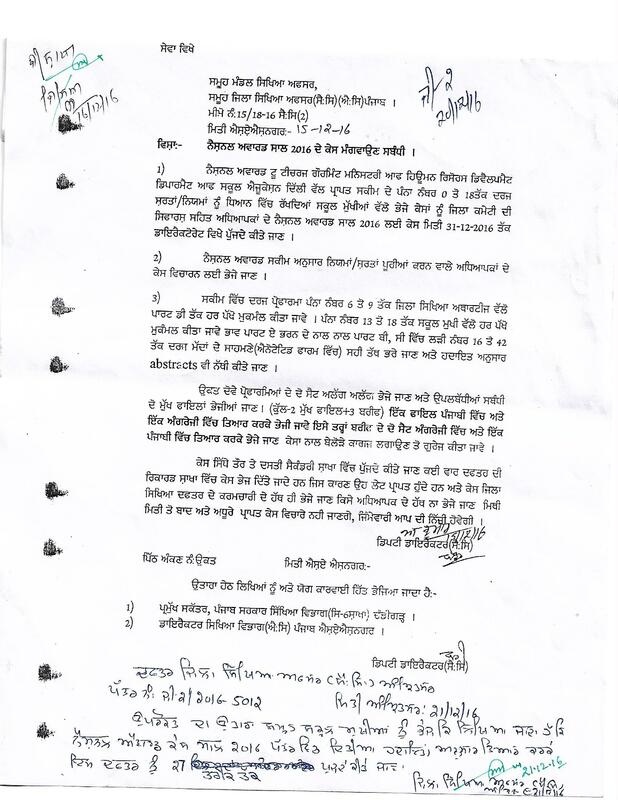 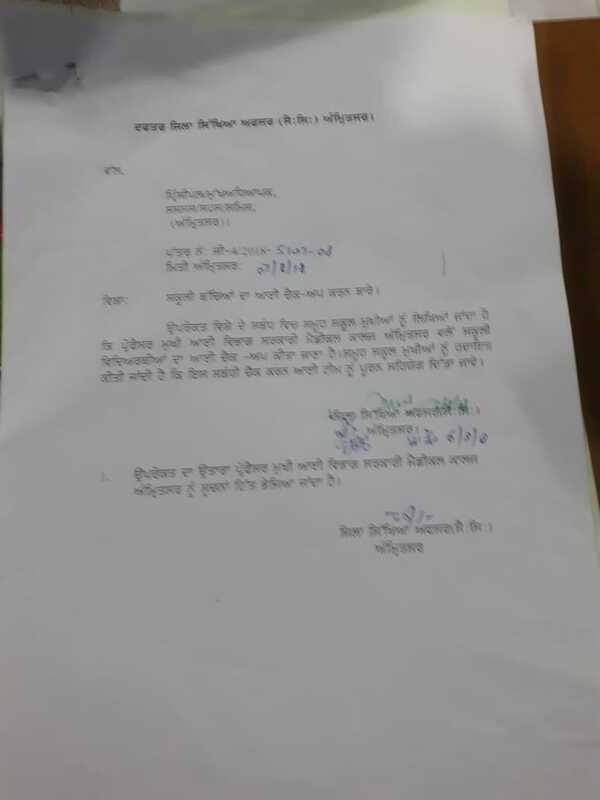 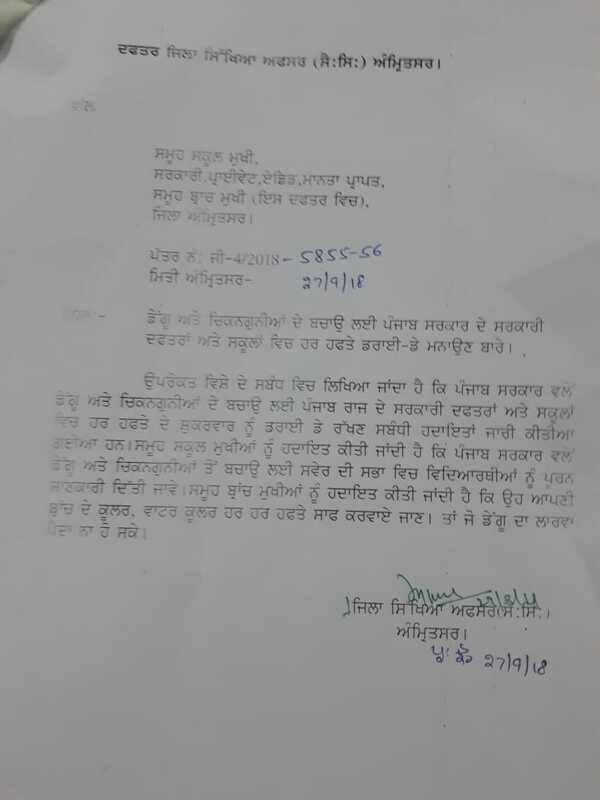 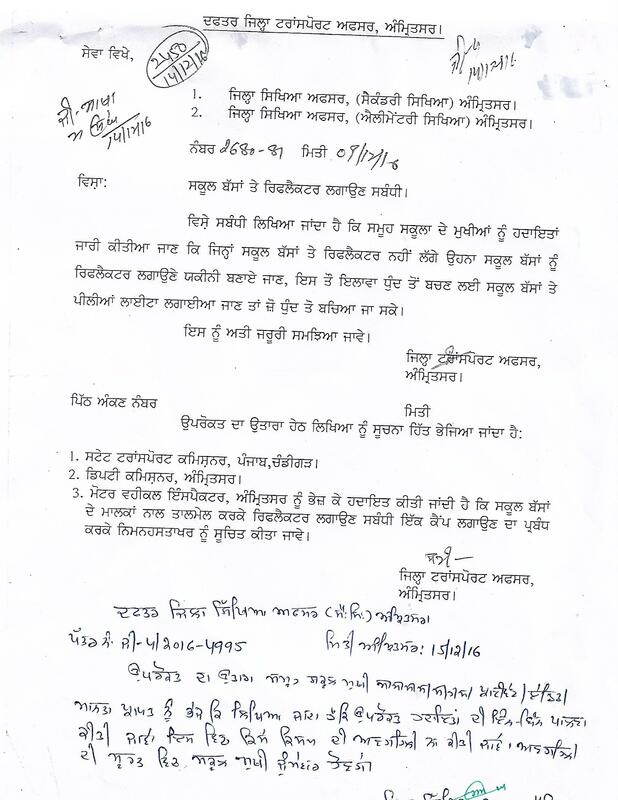 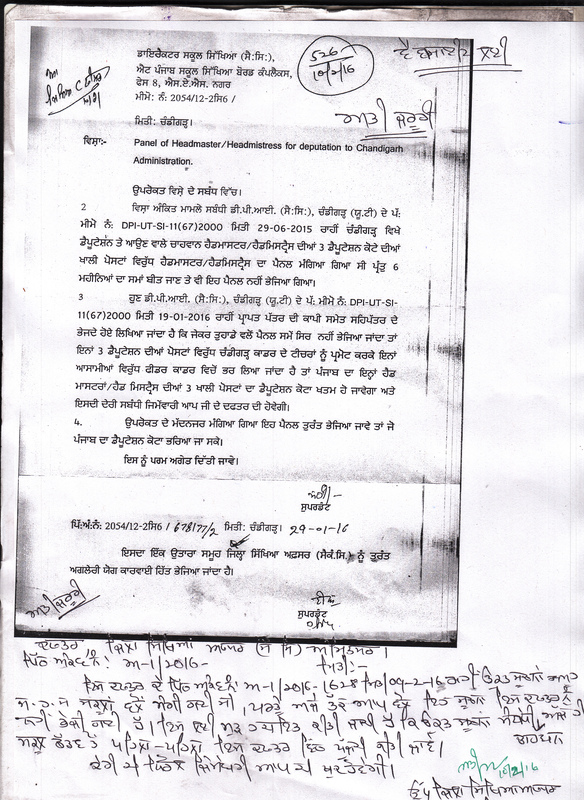 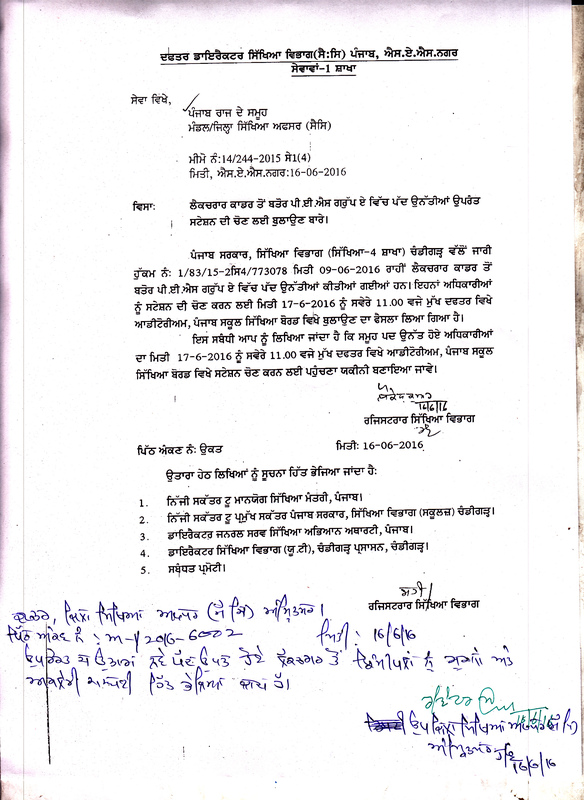 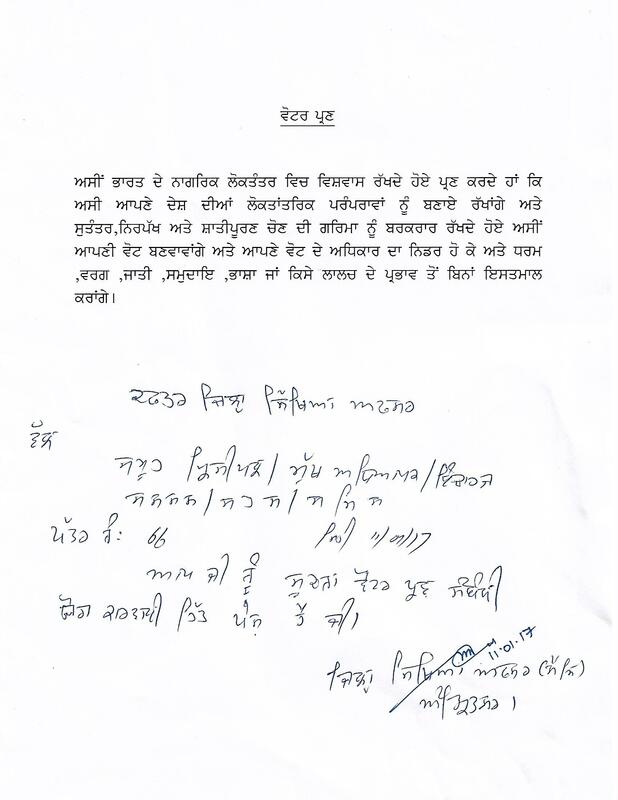 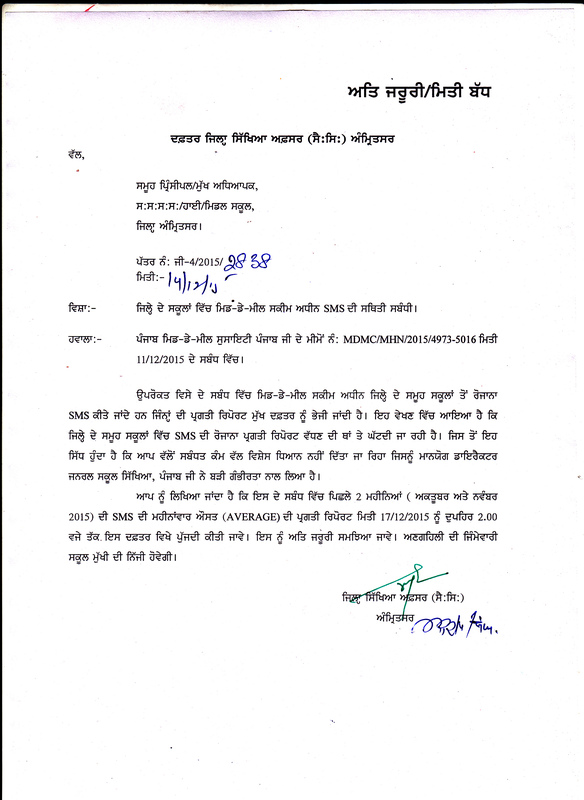 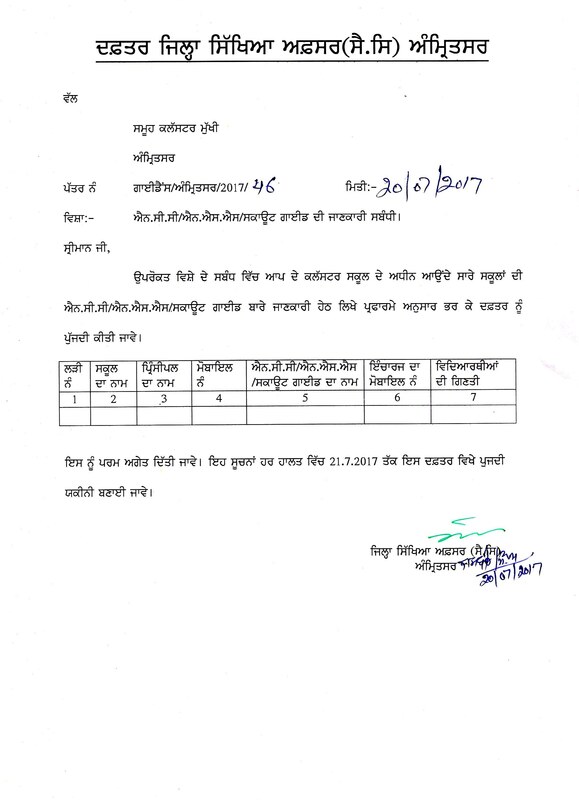 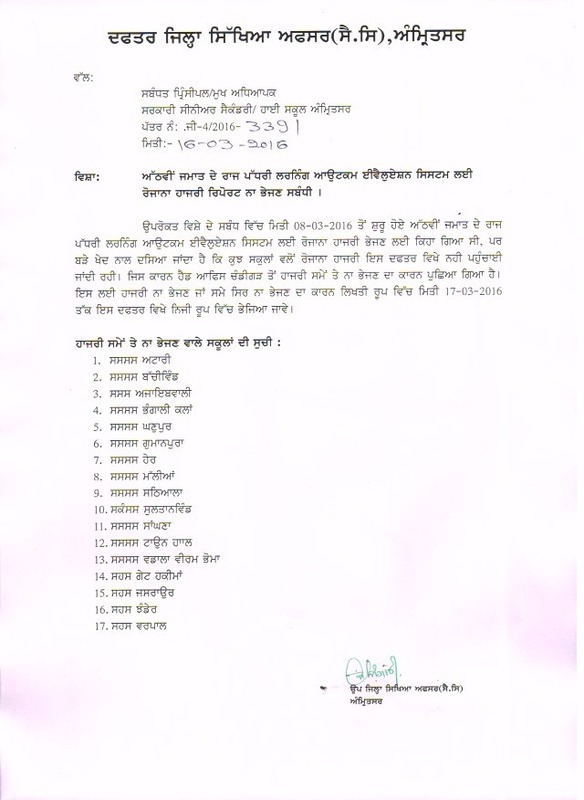 Regarding Urgent Information Of Celebration Of 50th "punjabi Ware Gand"
Regarding Grade Of Junior Asst. 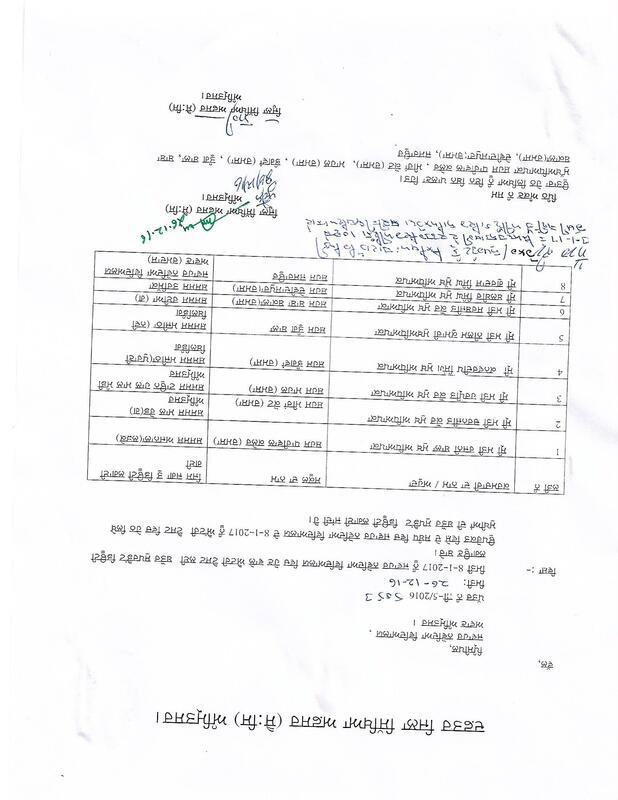 Regarding Reporting Proforma Of Ndd For Schools. 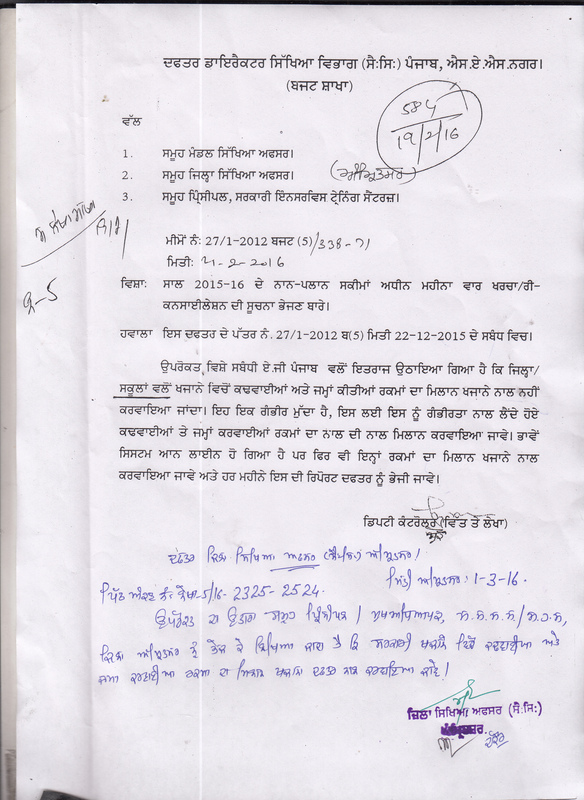 Evaluation Duties Of Matric Hindi & Pbi. 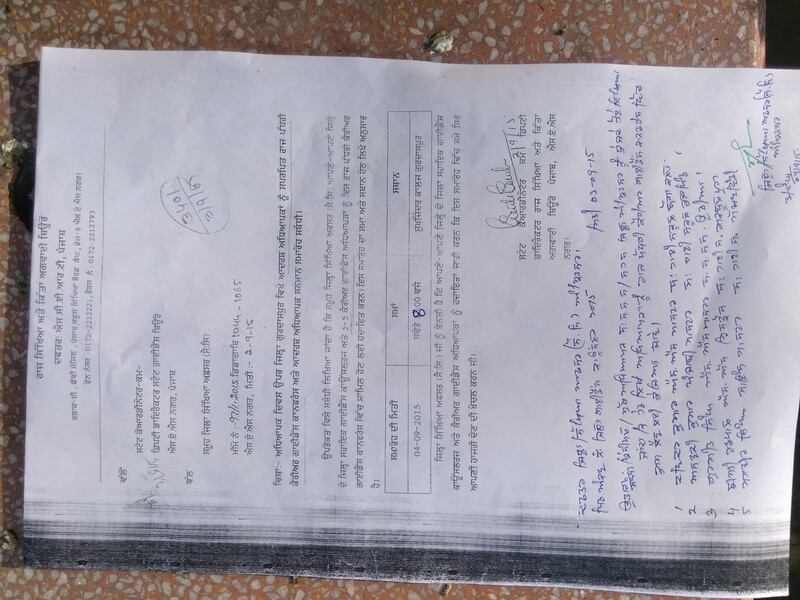 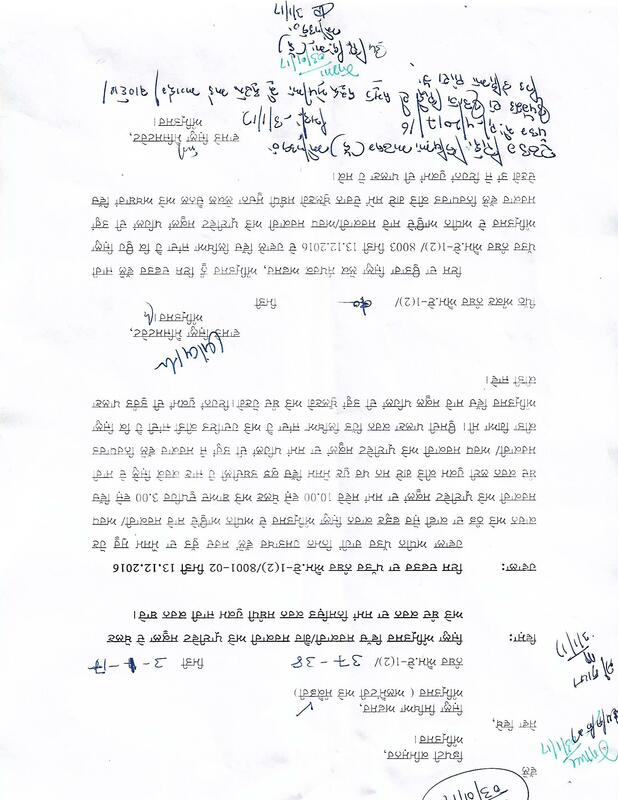 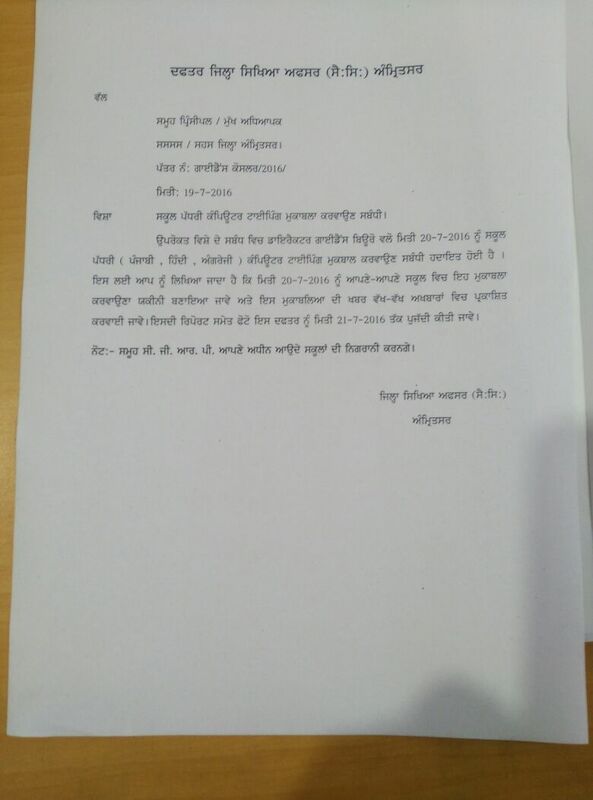 Regarding "malti Gyan Peed Purskar 2016"
Brief Information Regarding De-worming Day Dated 10 February 2016. 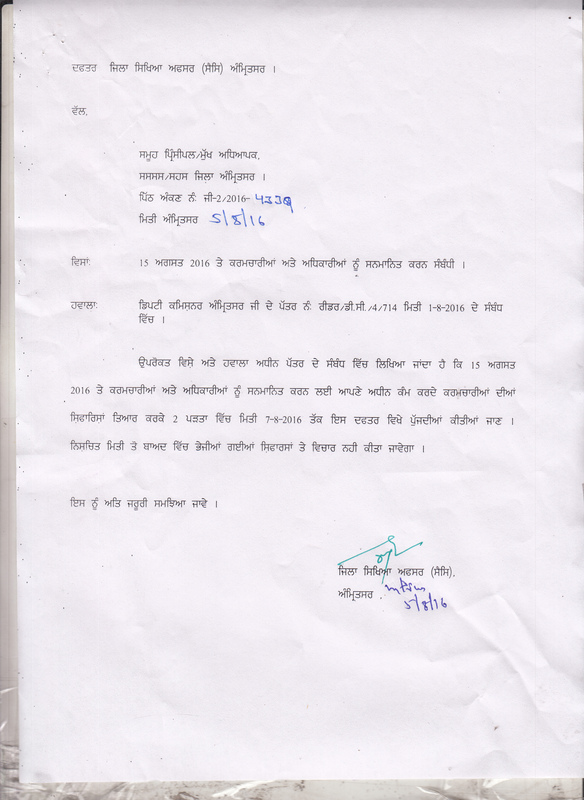 Regarding Implementation Of Mukh Mantri Teerth Darshan Yatra Scheme. 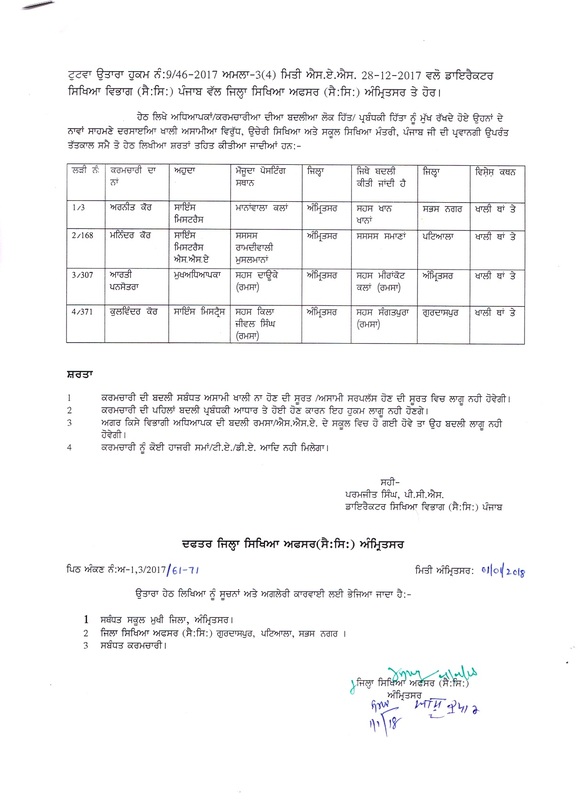 Regarding Essay Competition On Topic " Milk Is A Complete Food"
Regarding Celebrate 26 November 2015 In Schools. 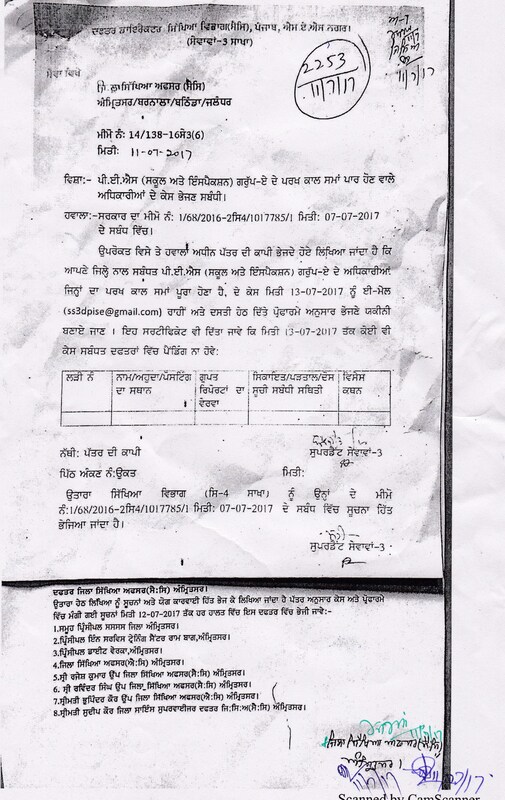 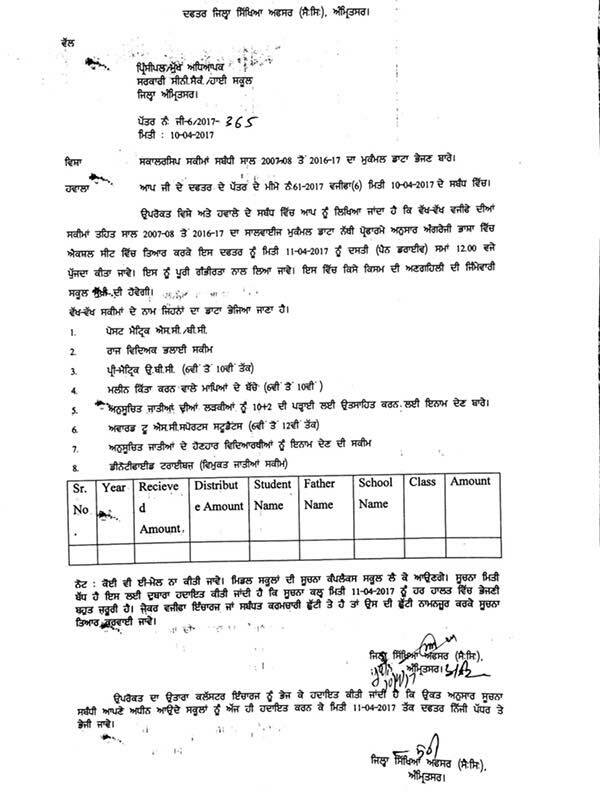 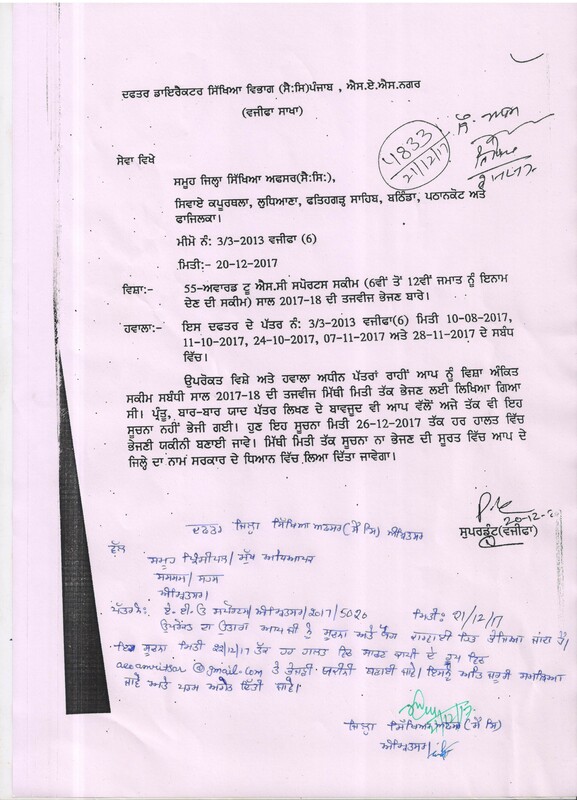 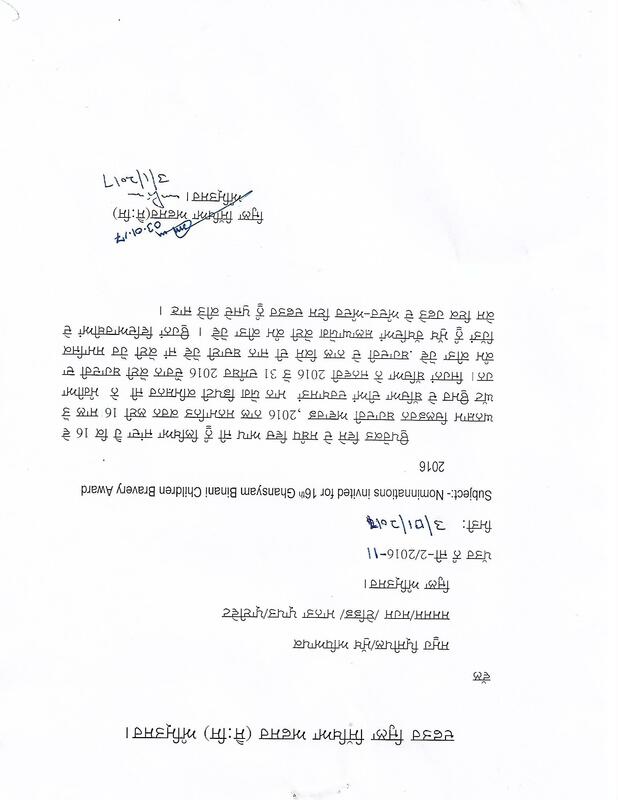 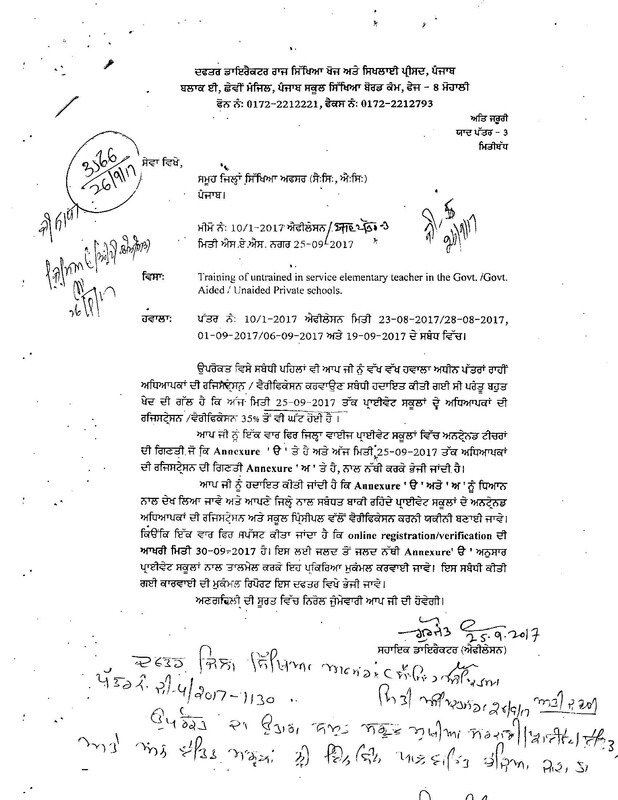 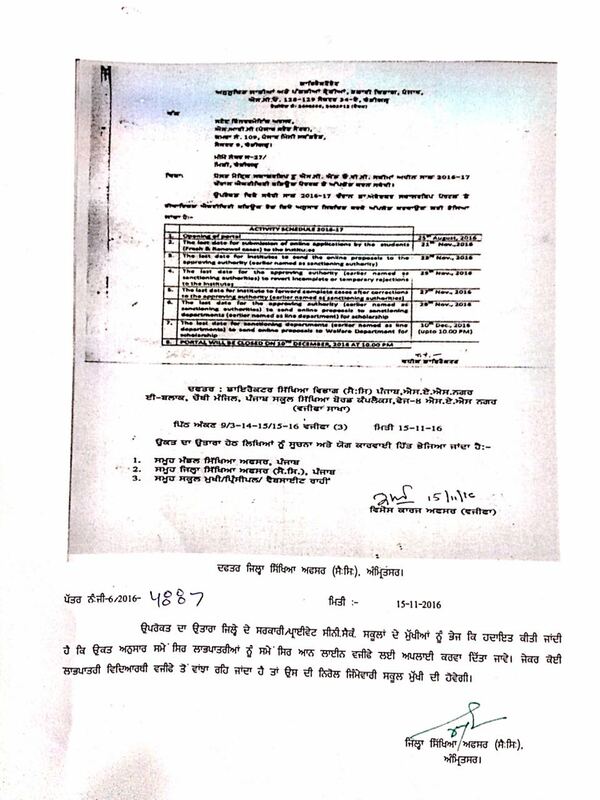 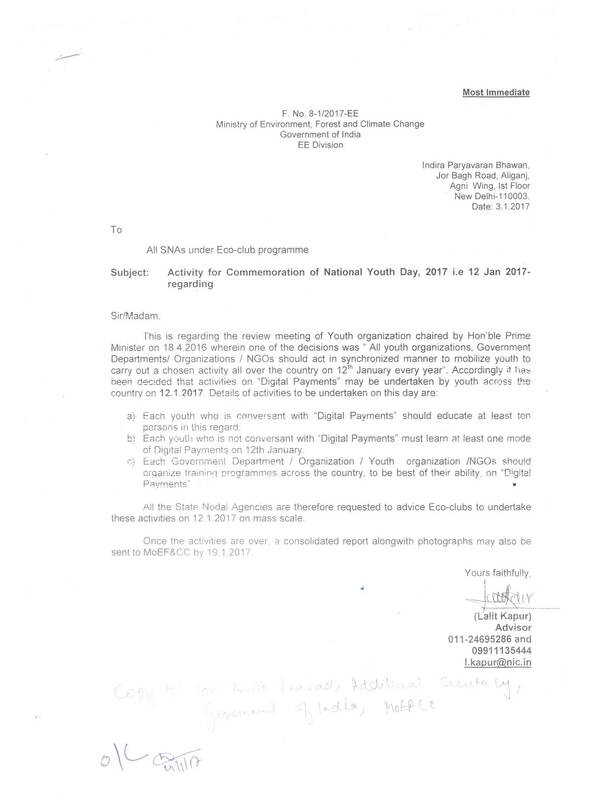 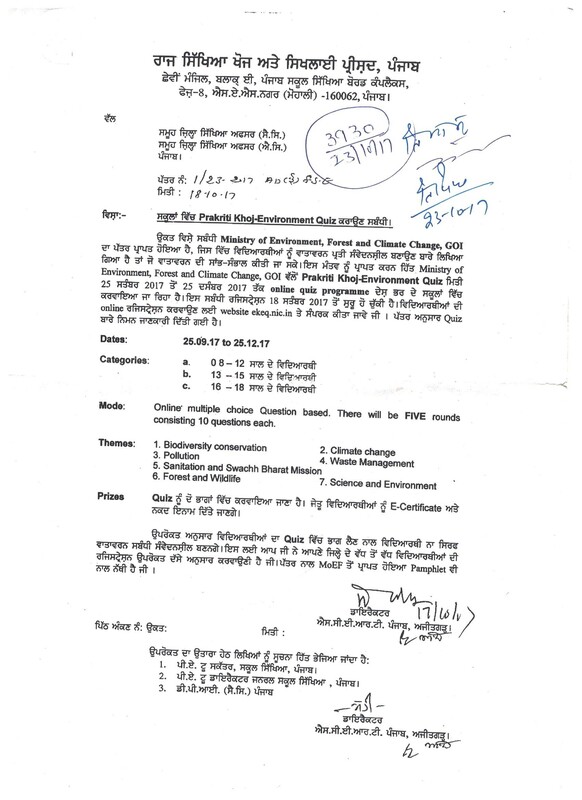 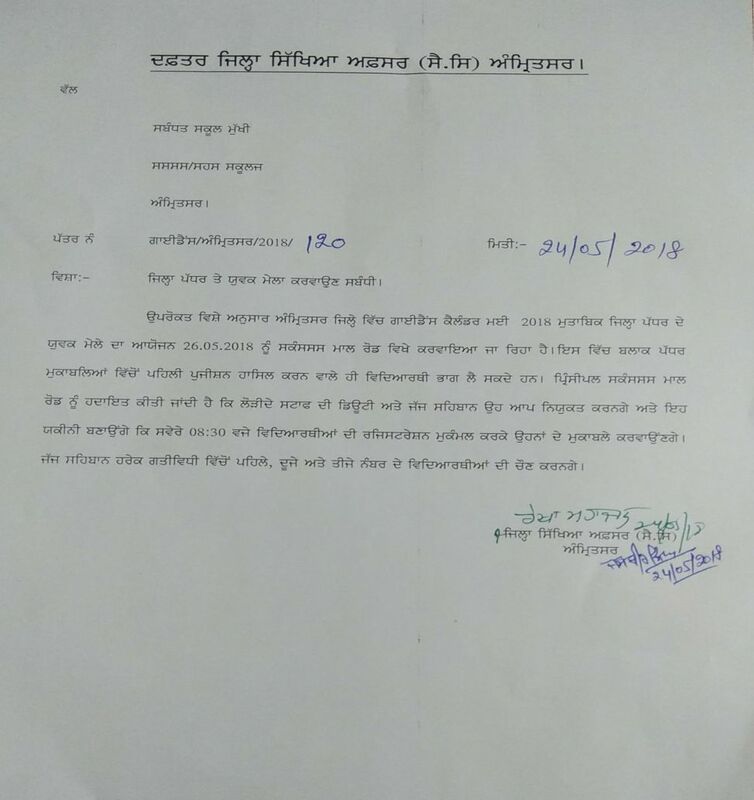 Grant Of Weekly Rest To Employees Falling In Group 'd' Services. 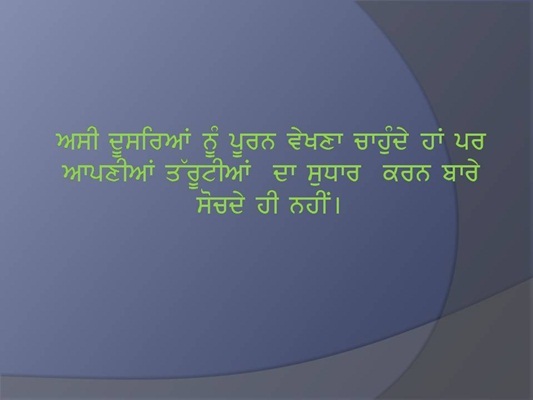 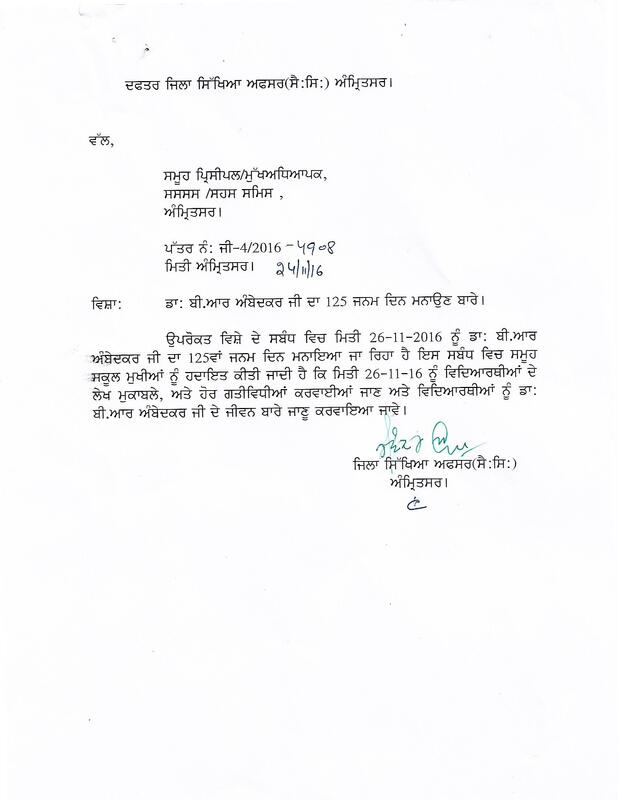 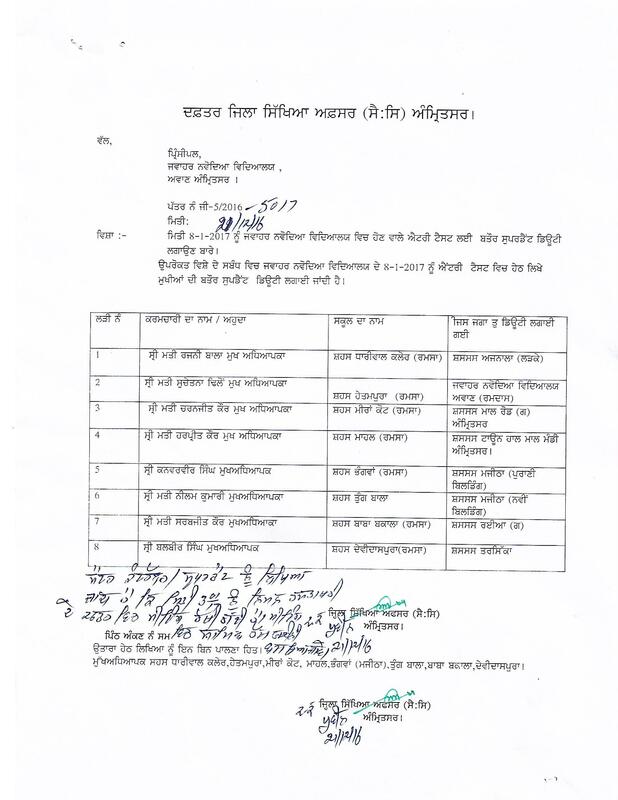 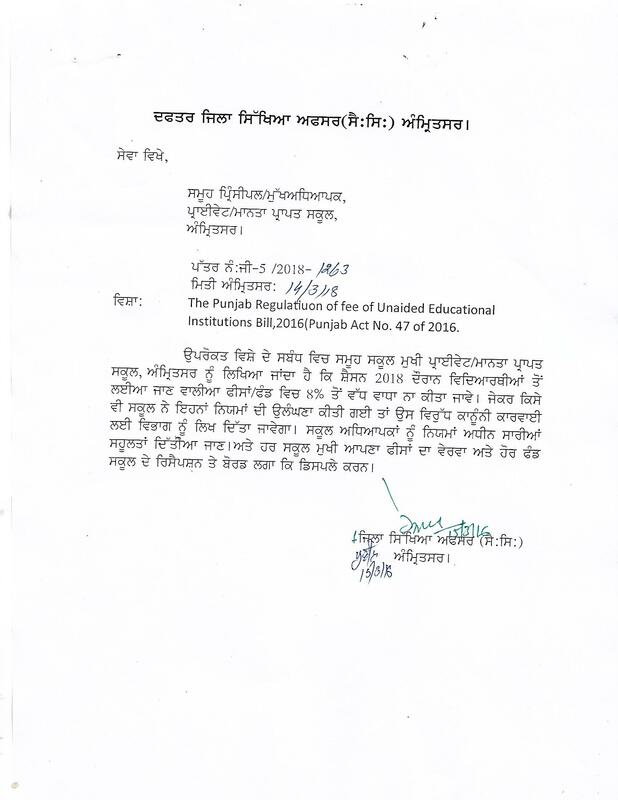 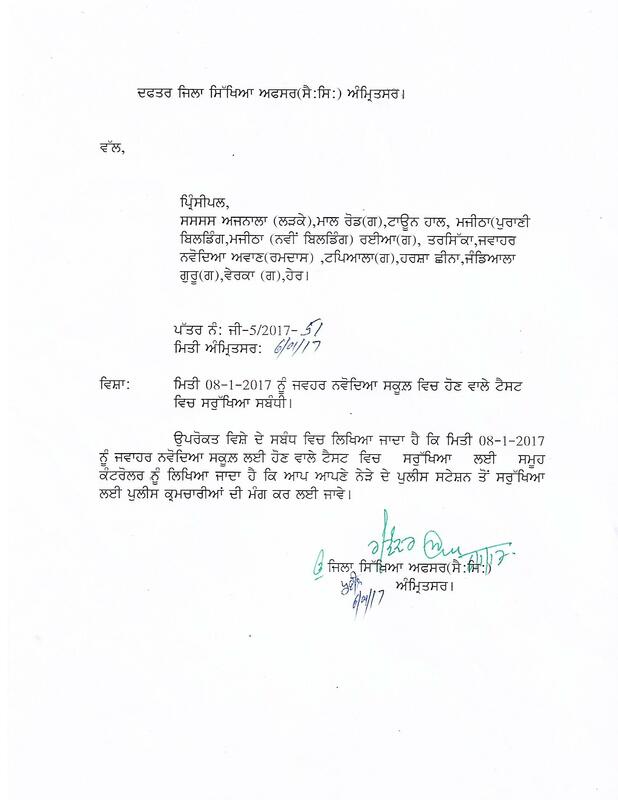 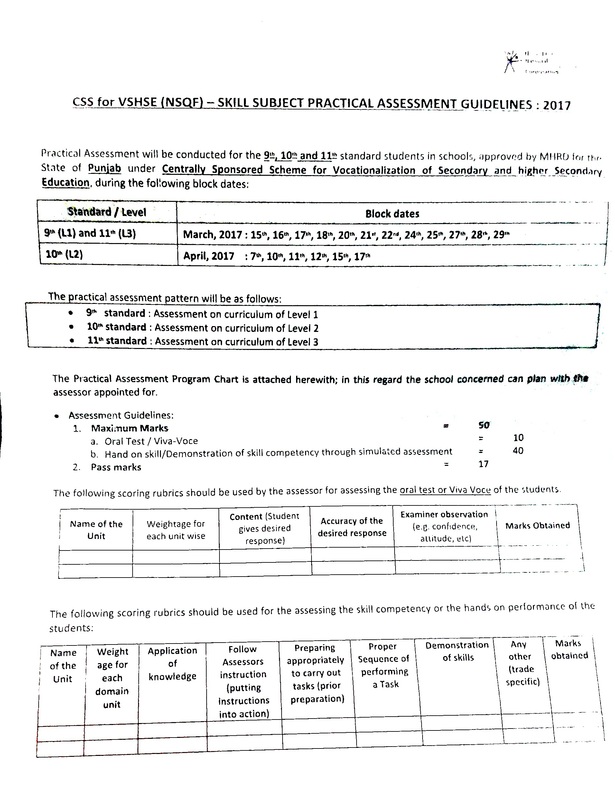 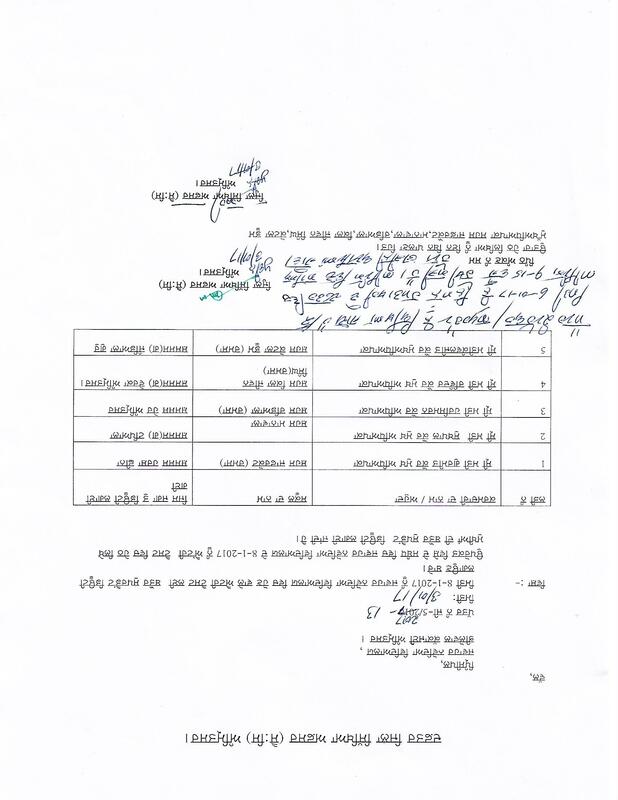 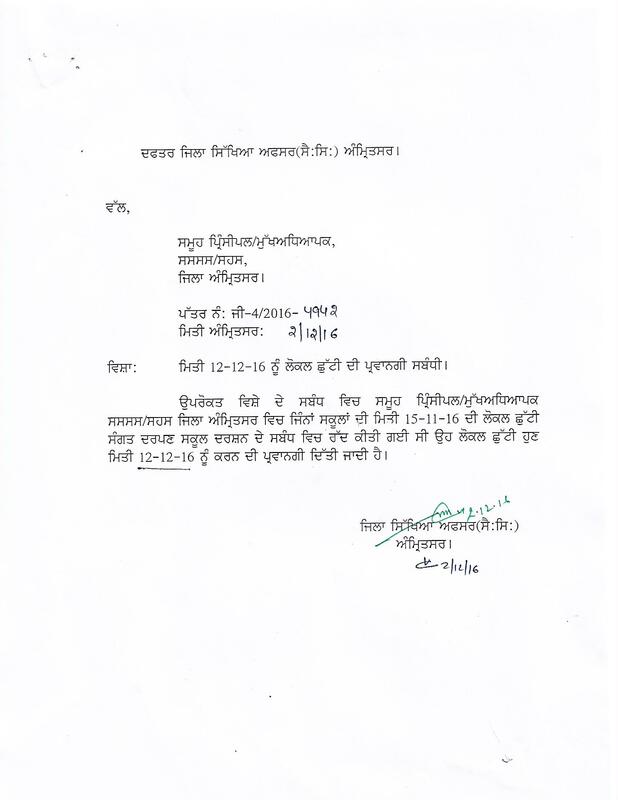 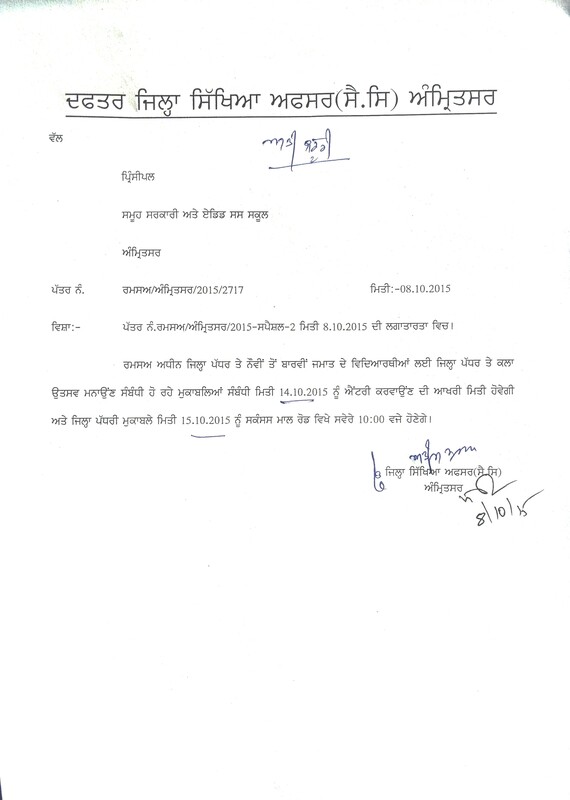 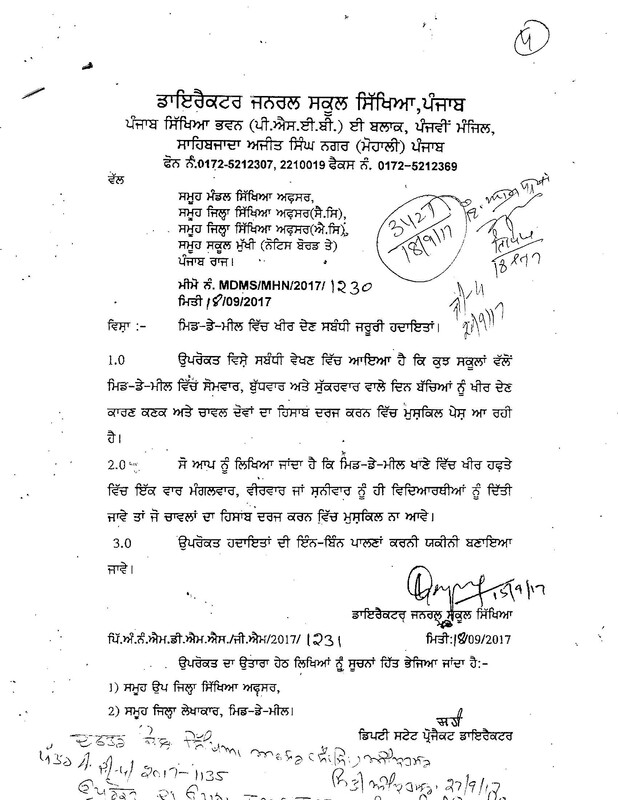 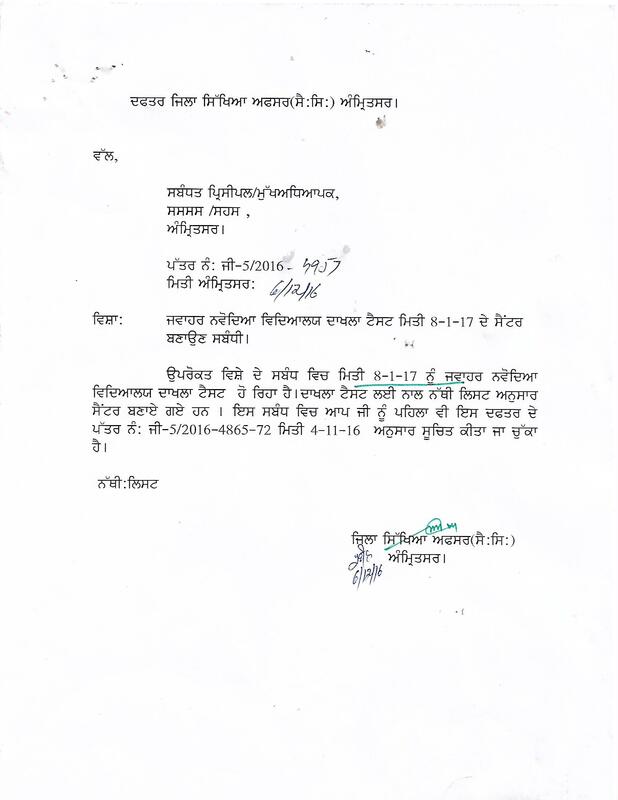 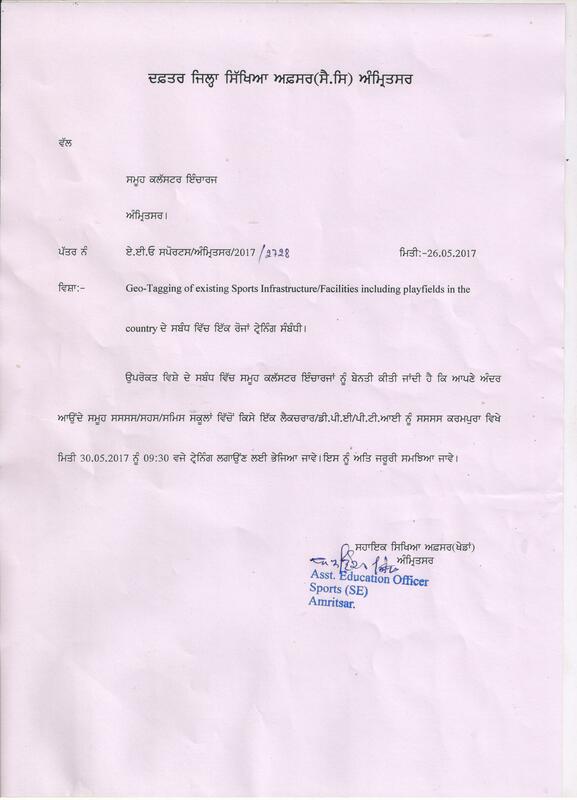 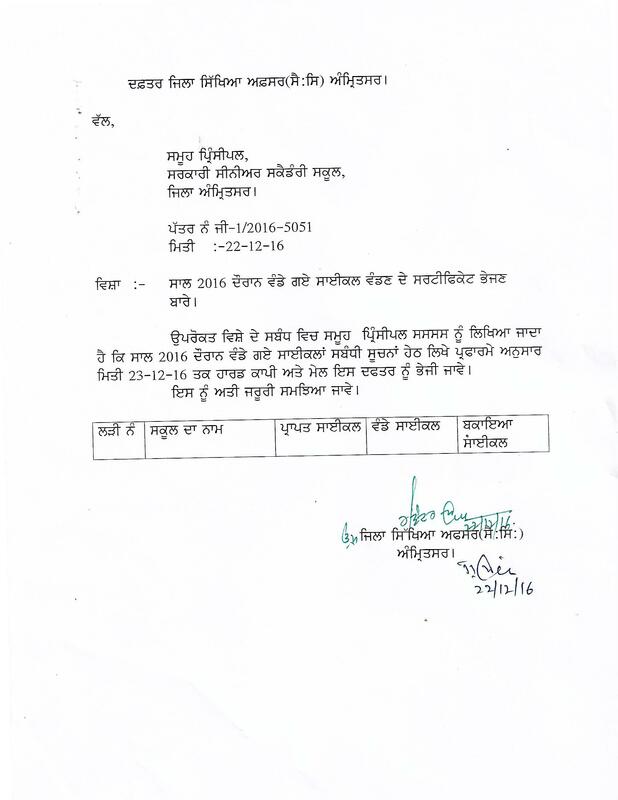 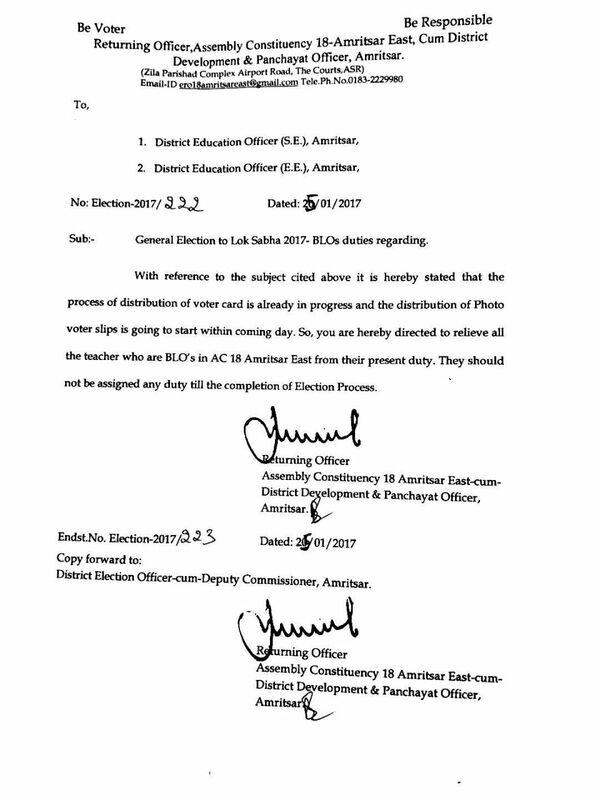 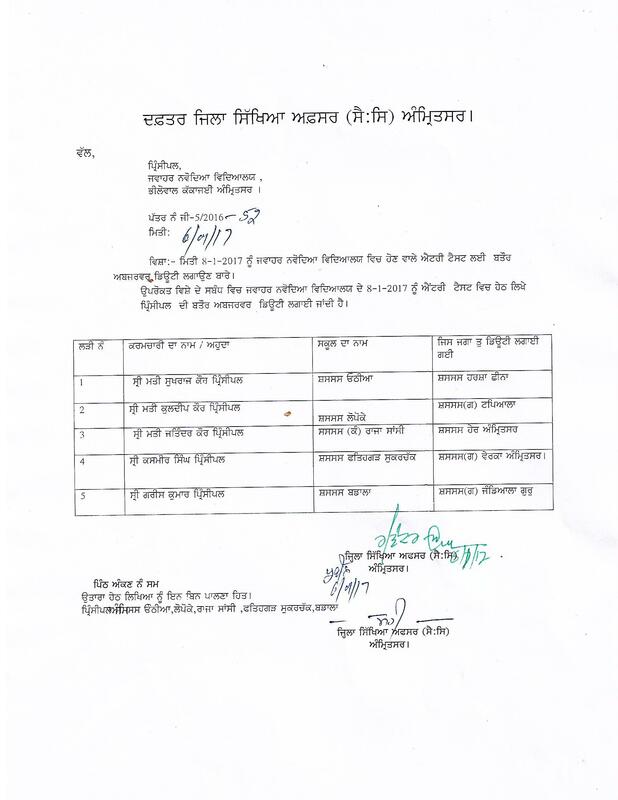 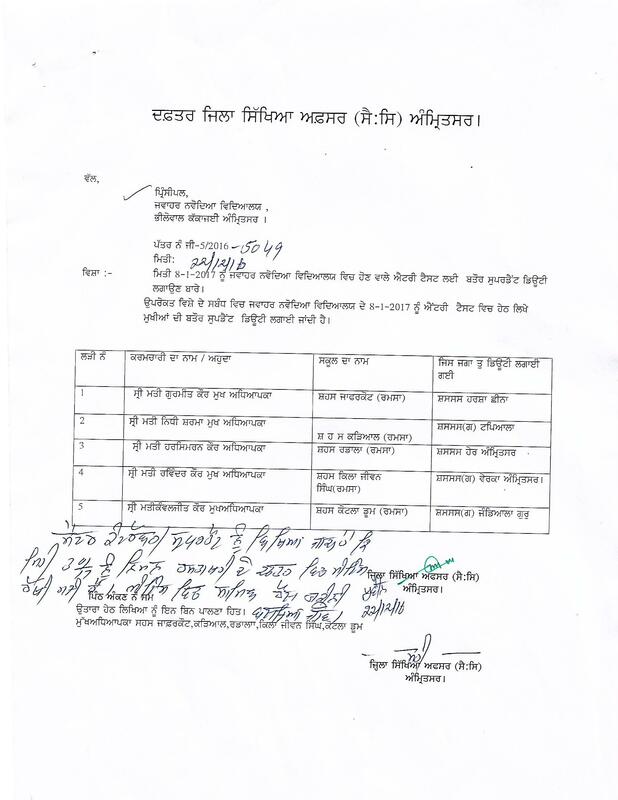 Regarding Evaluation Duties For Suplt.exam-15 Of Lect.punjabi & Phy.edu. 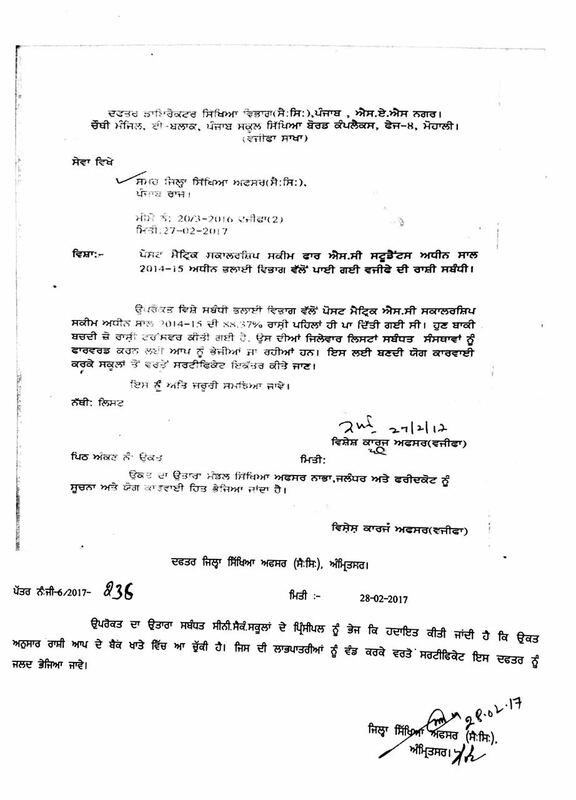 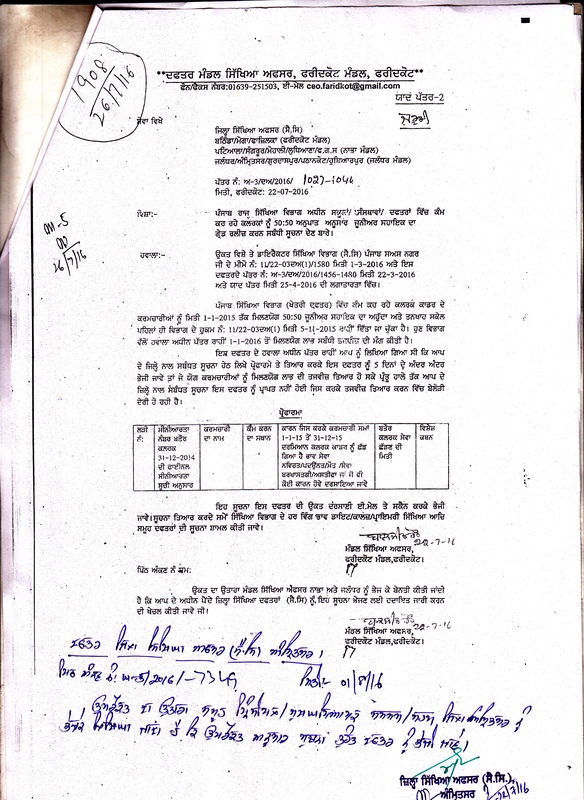 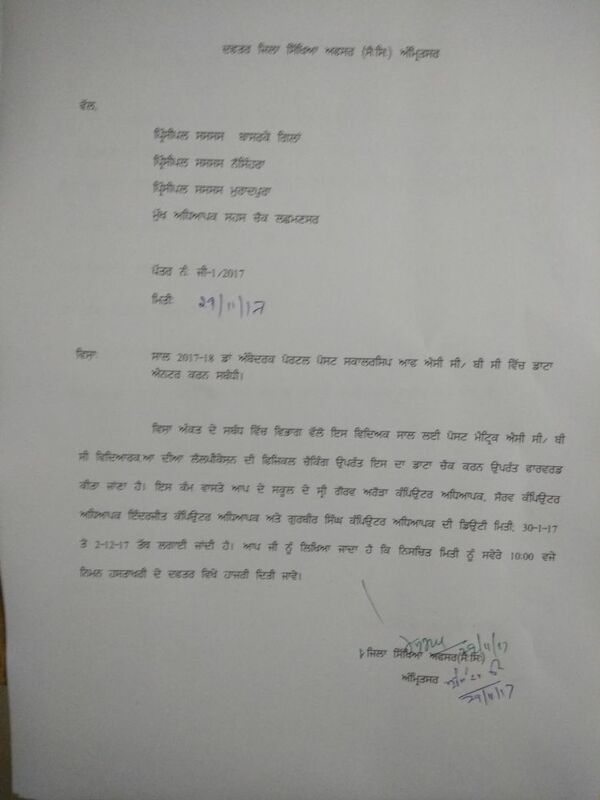 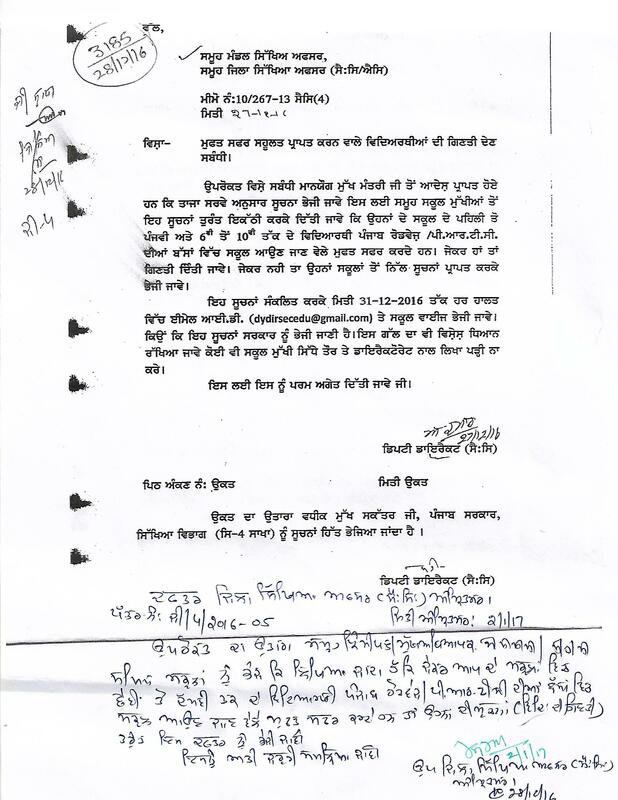 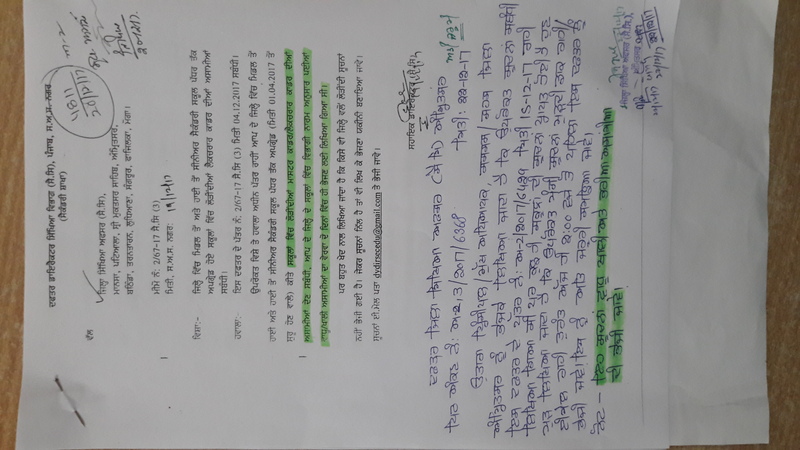 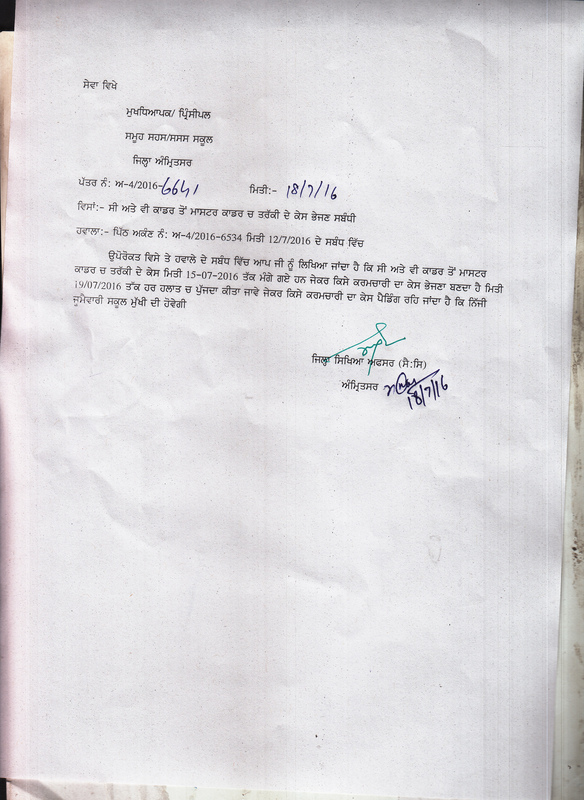 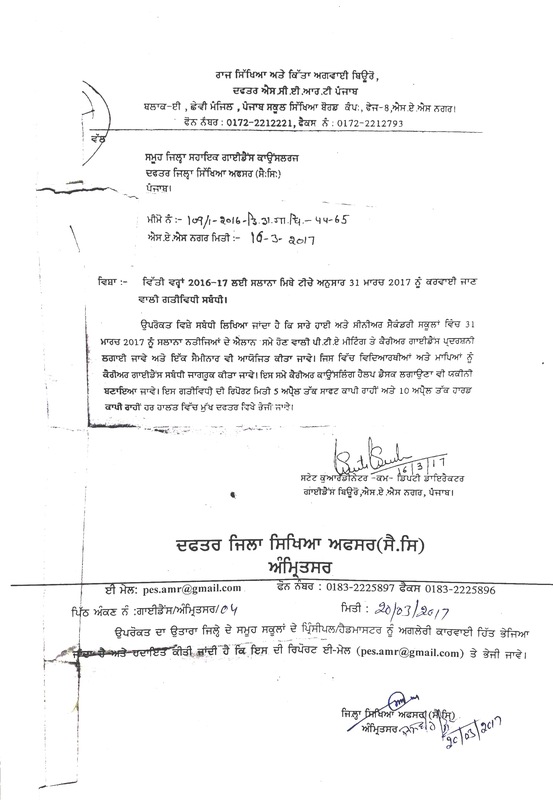 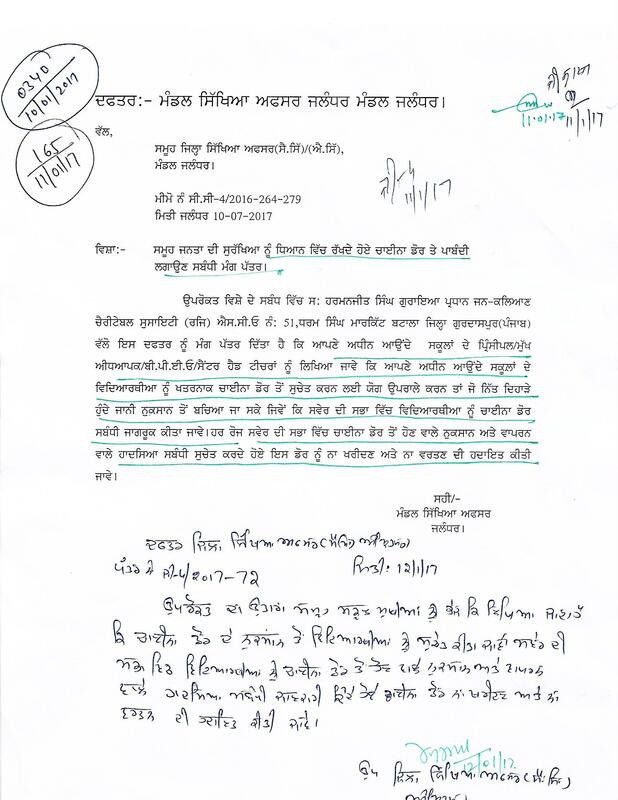 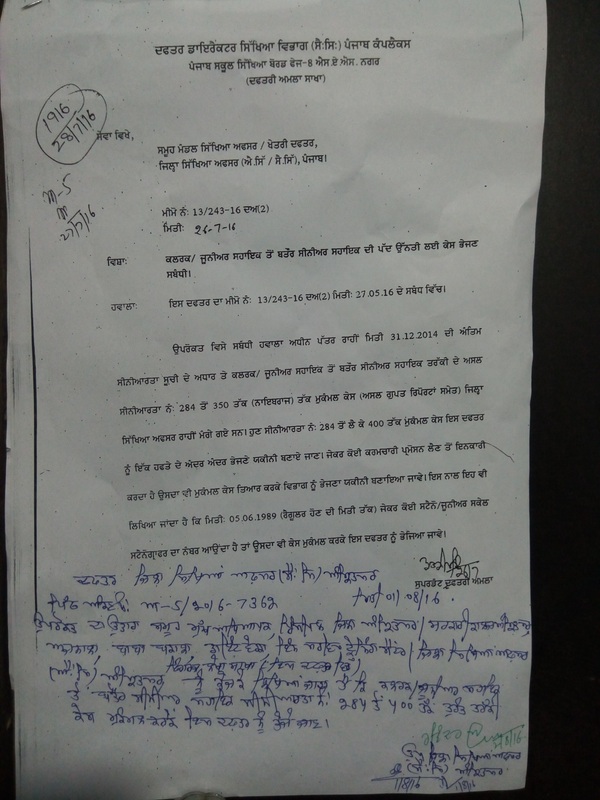 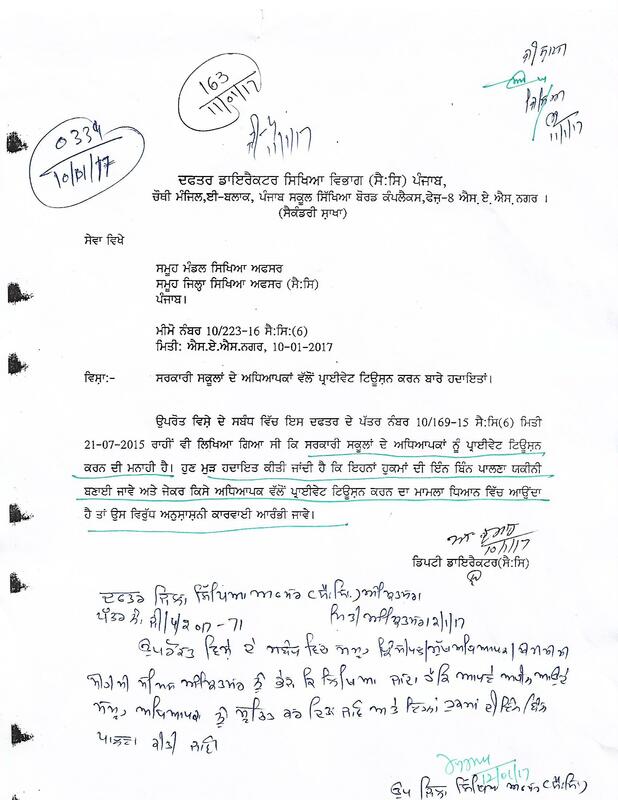 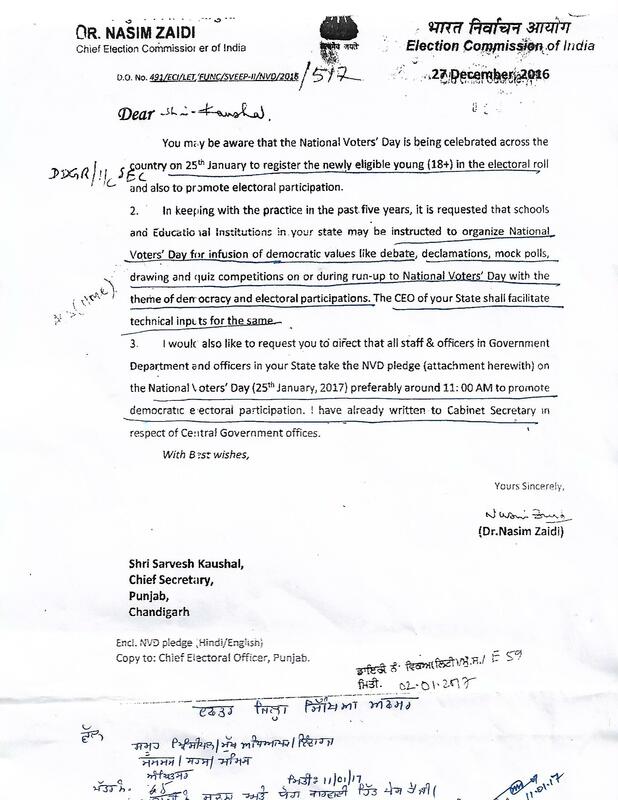 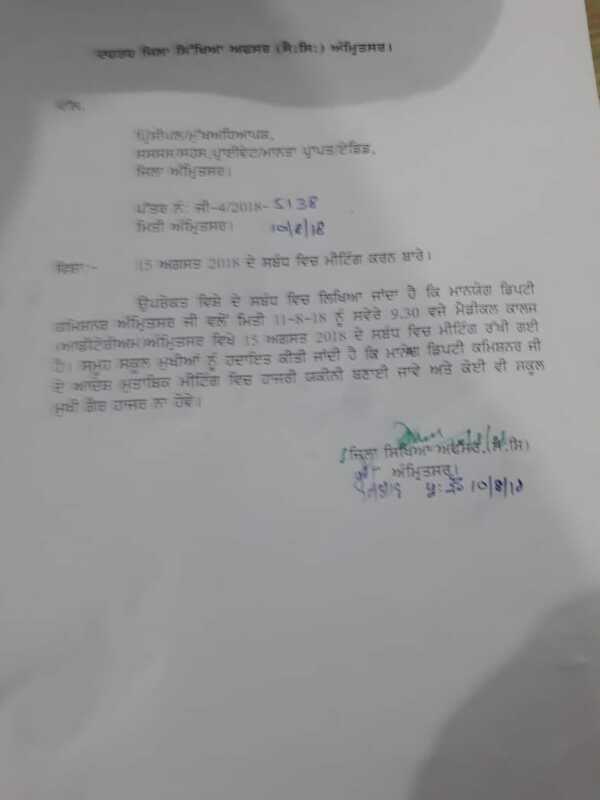 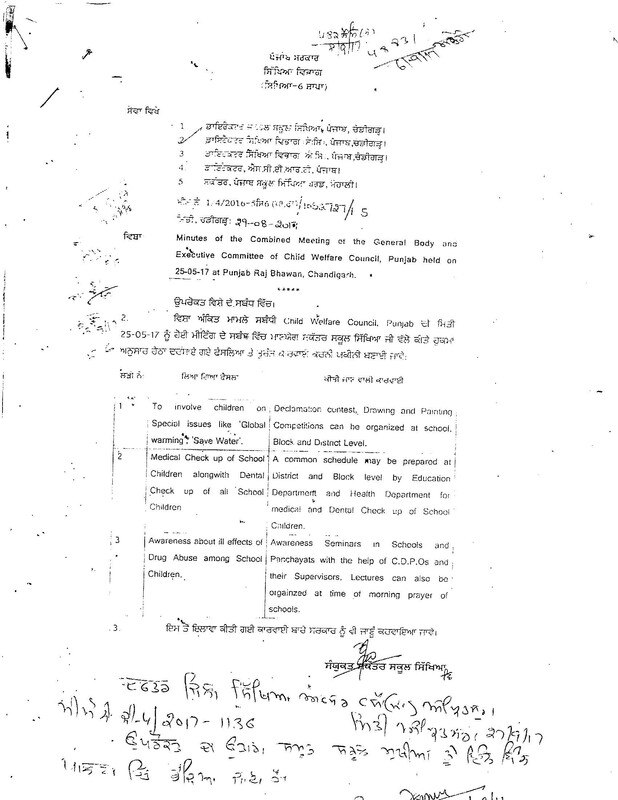 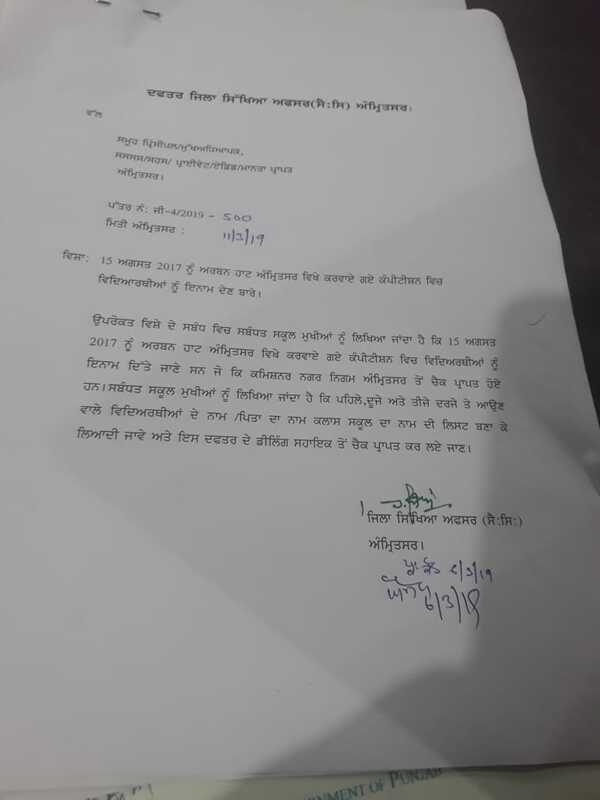 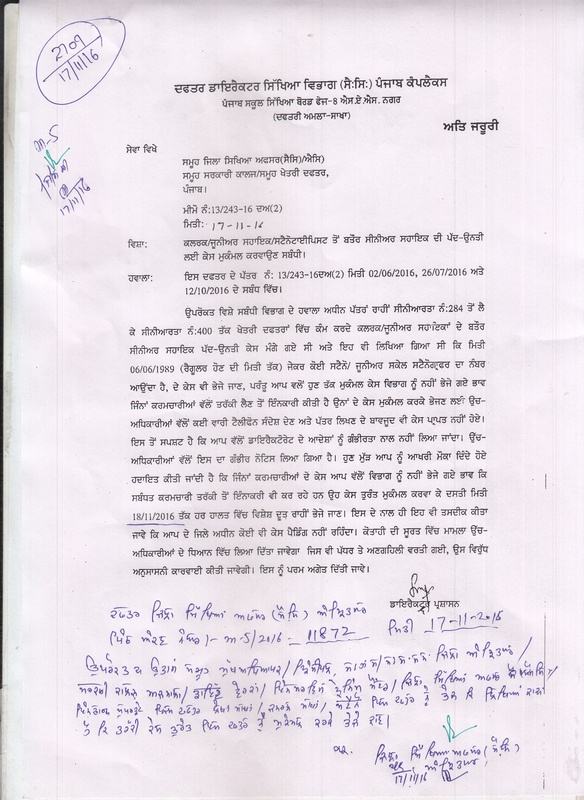 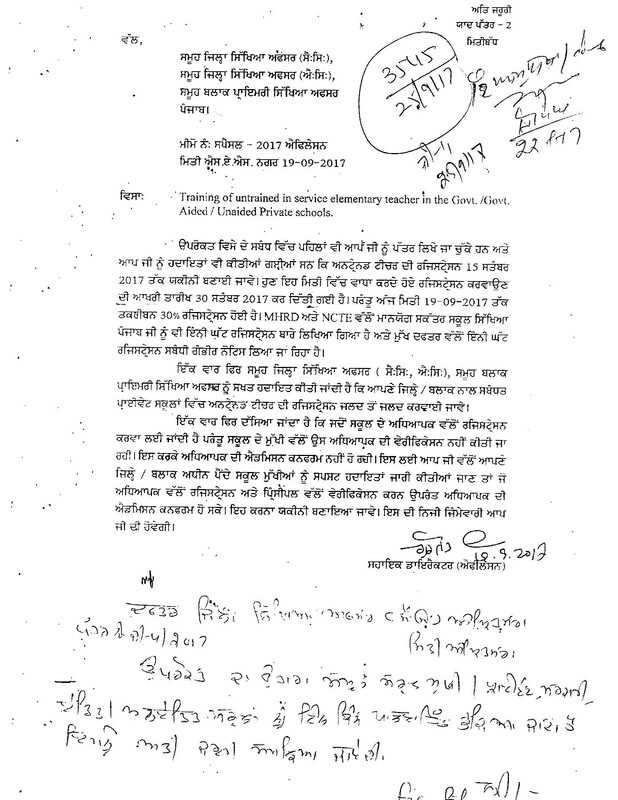 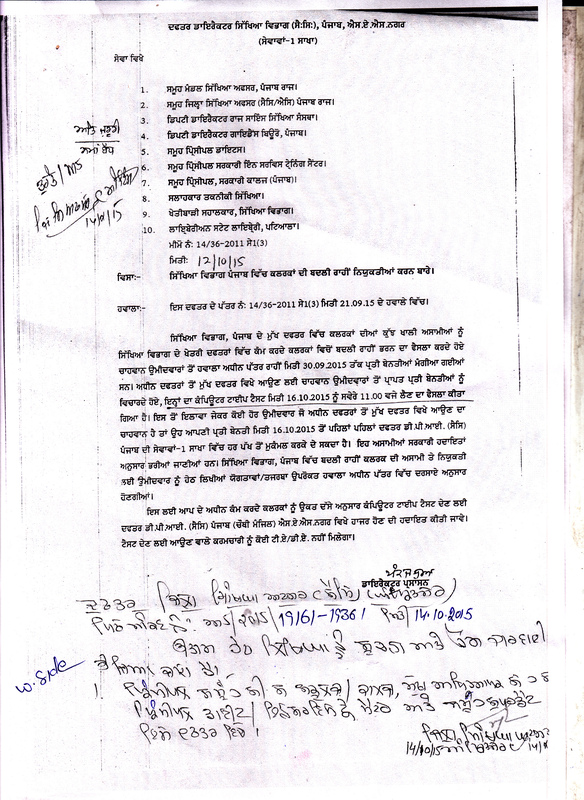 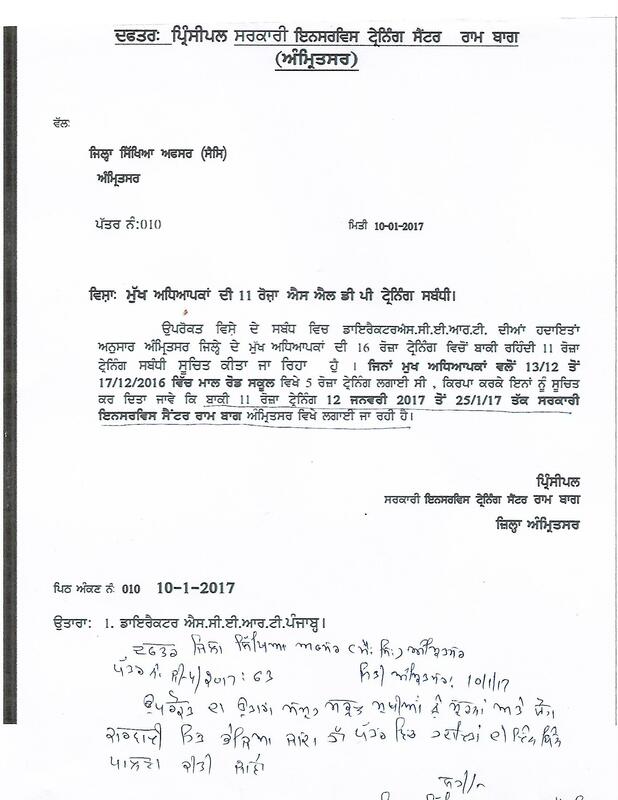 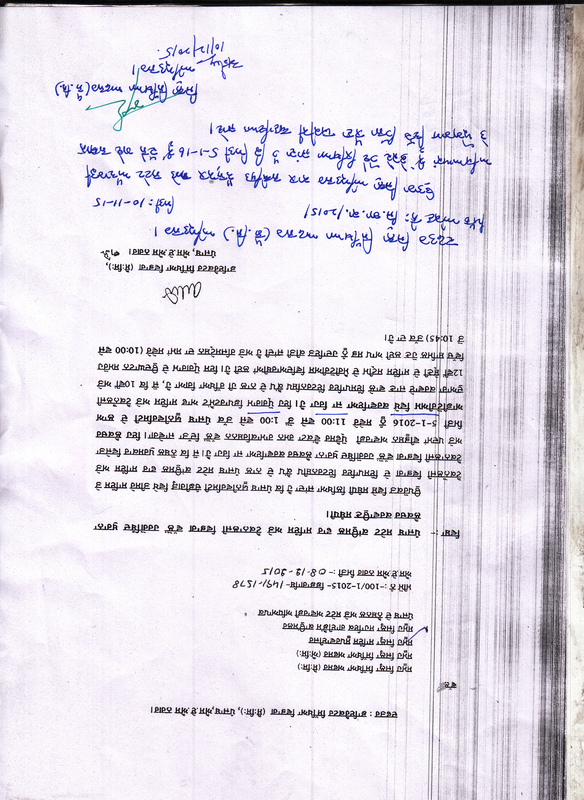 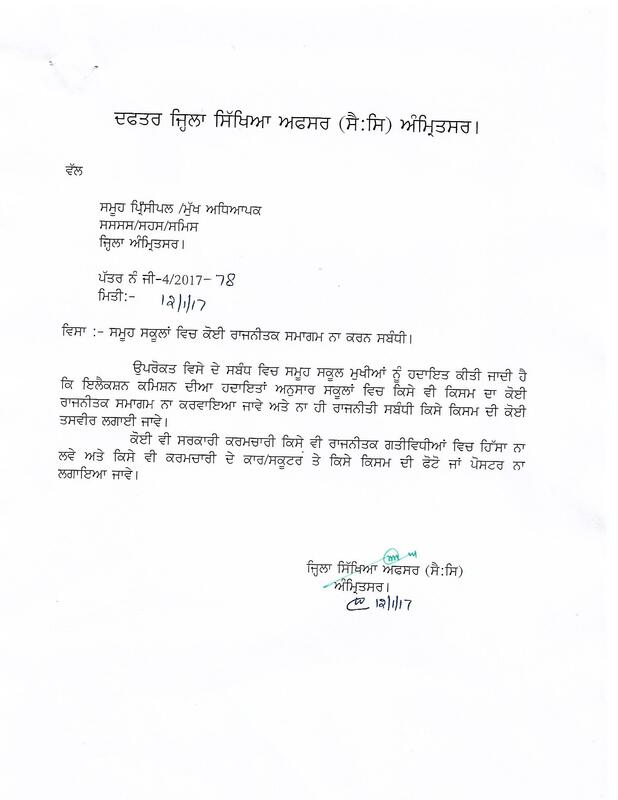 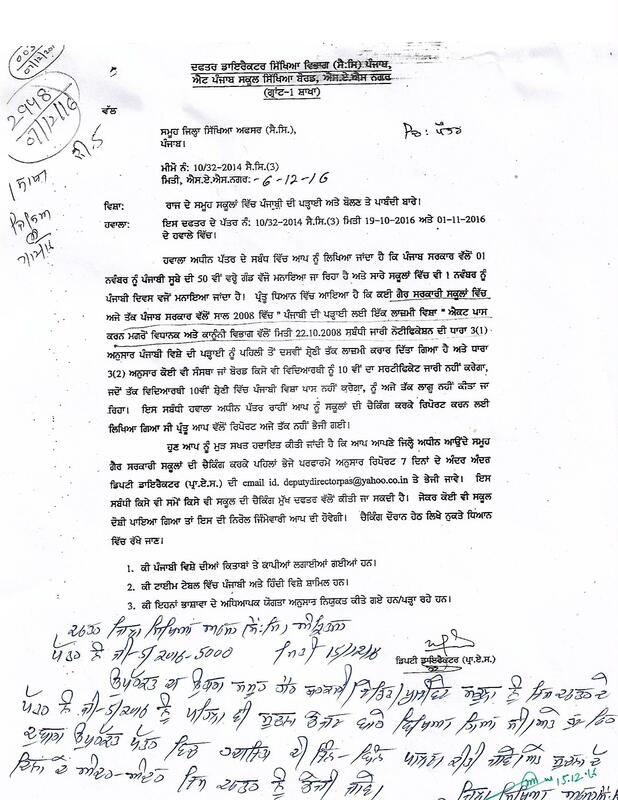 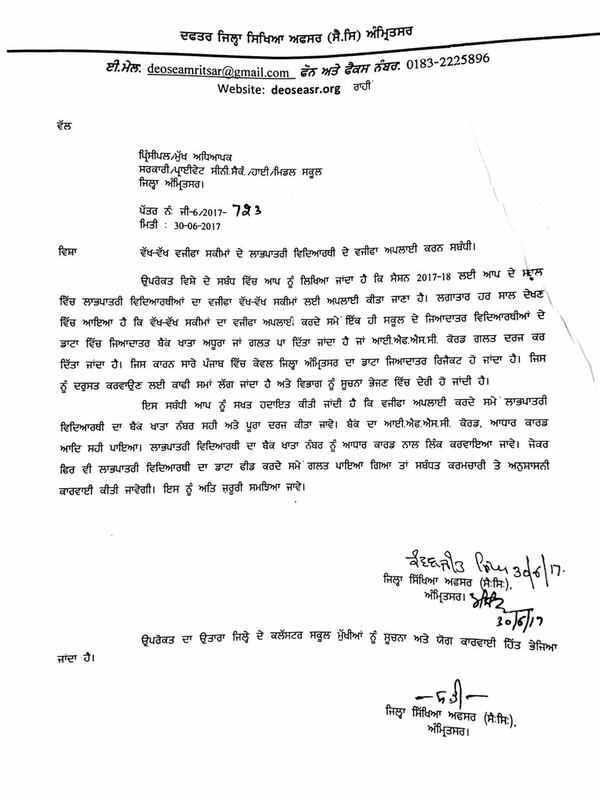 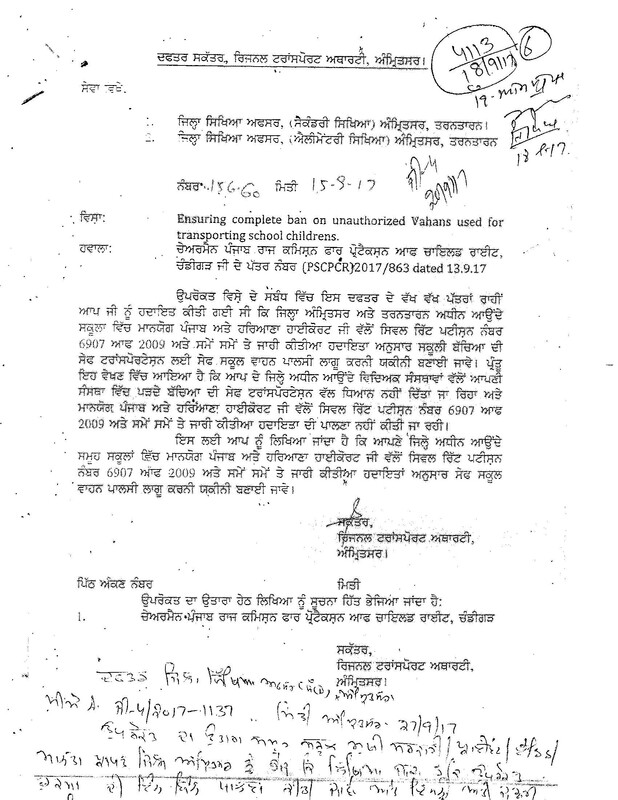 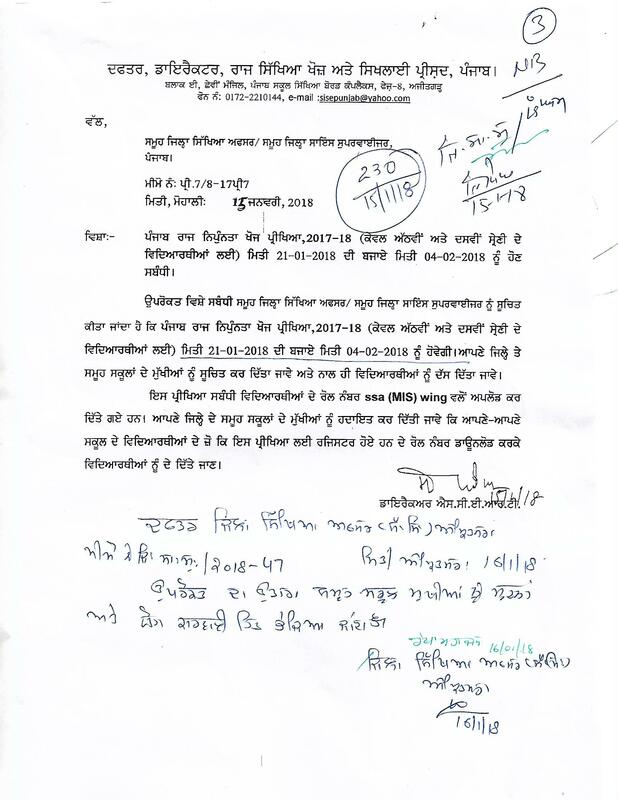 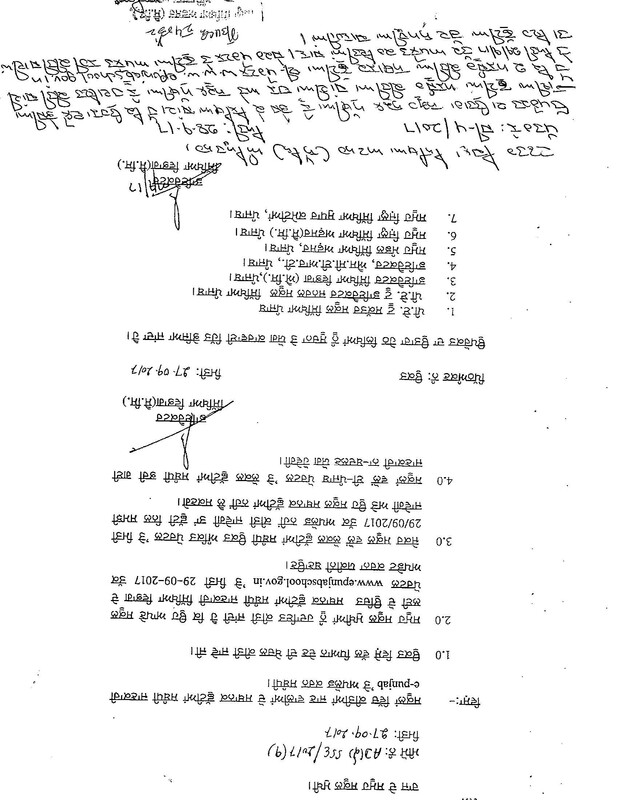 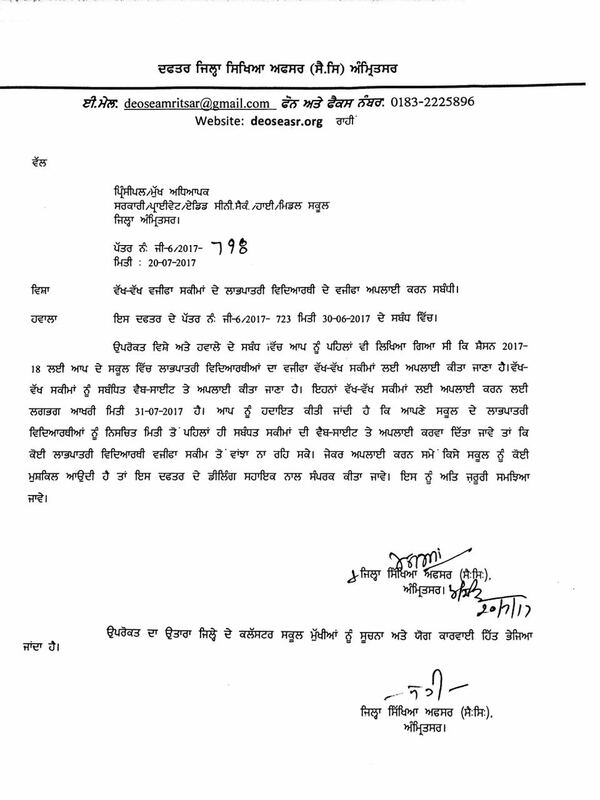 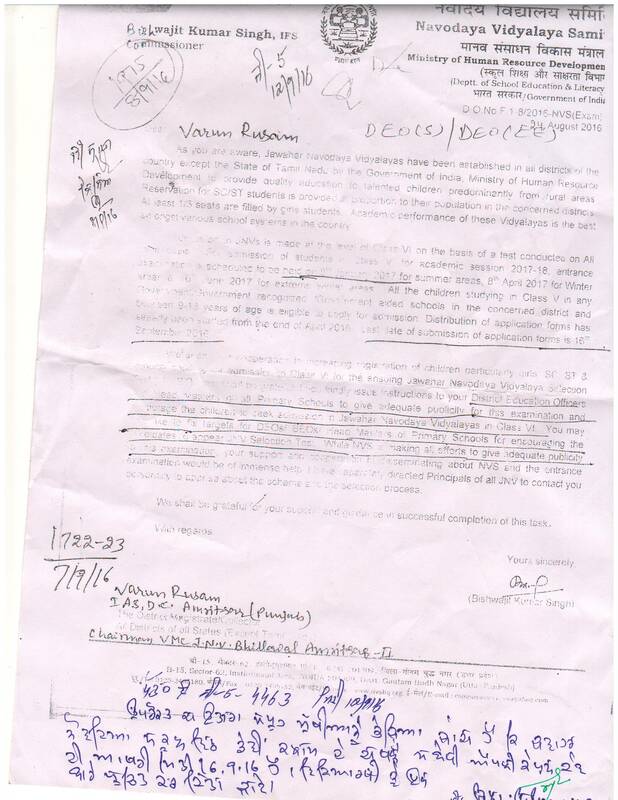 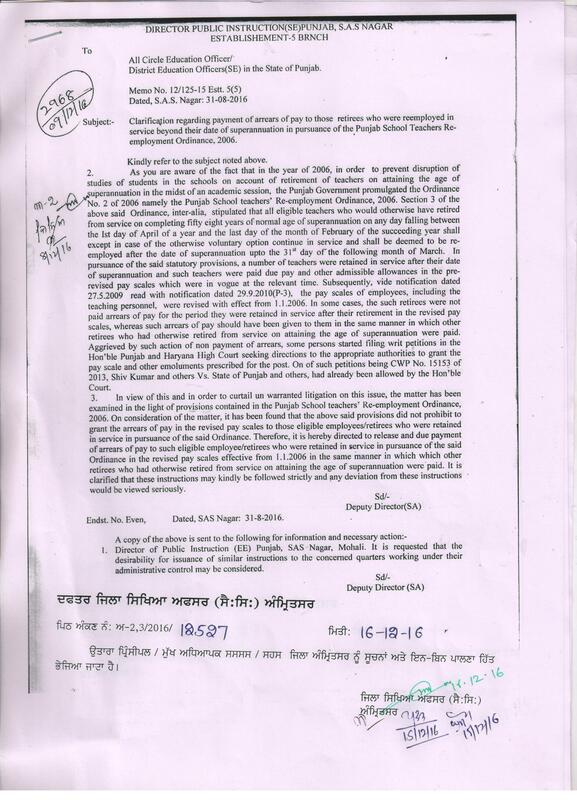 Regarding Prevention Of "congress Grass"
Regarding Civil Writ Petition 11886 Of 2015 Smt Lakhwinder Kaur Vs Punjab Govt. 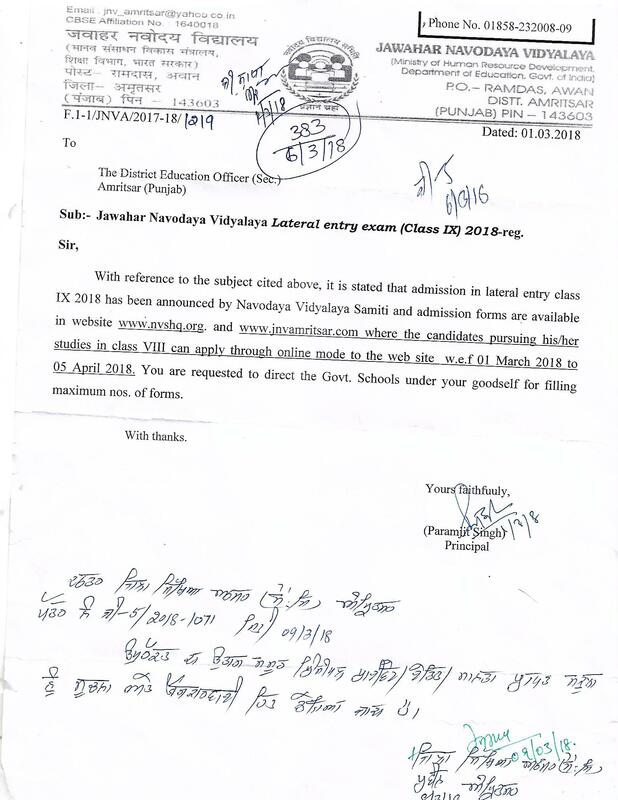 State Level Contest On.,swachh Vidyalaya, Swachh Bharat"
Regarding Promotion Of Junior Astt. 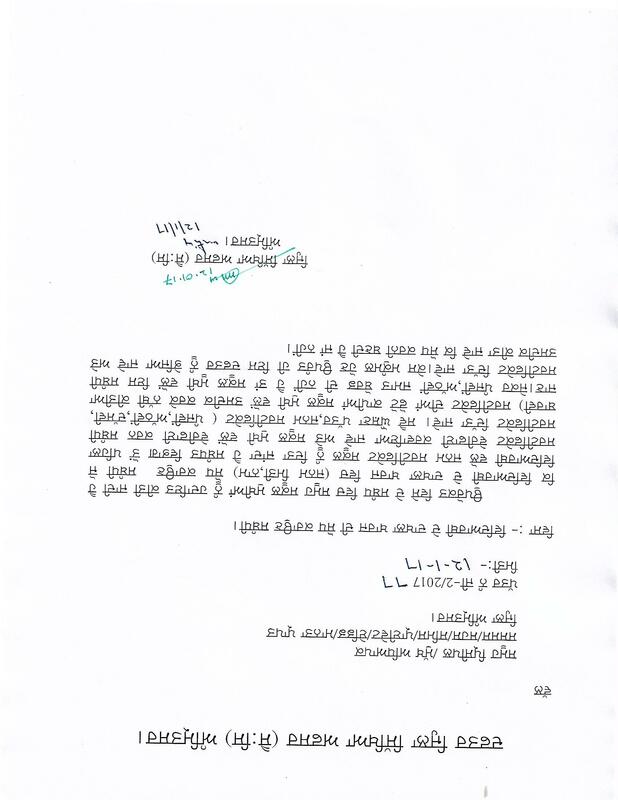 To Sen Astt.